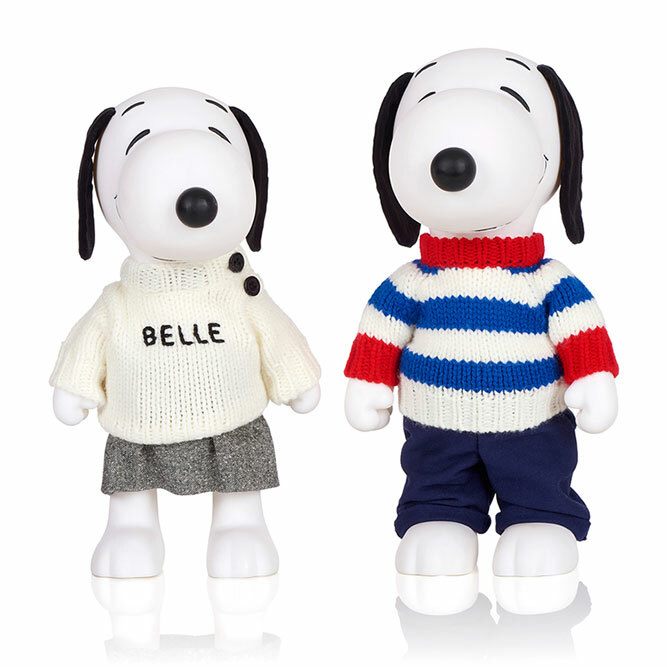 Snoopy has a sister and her name is Belle. 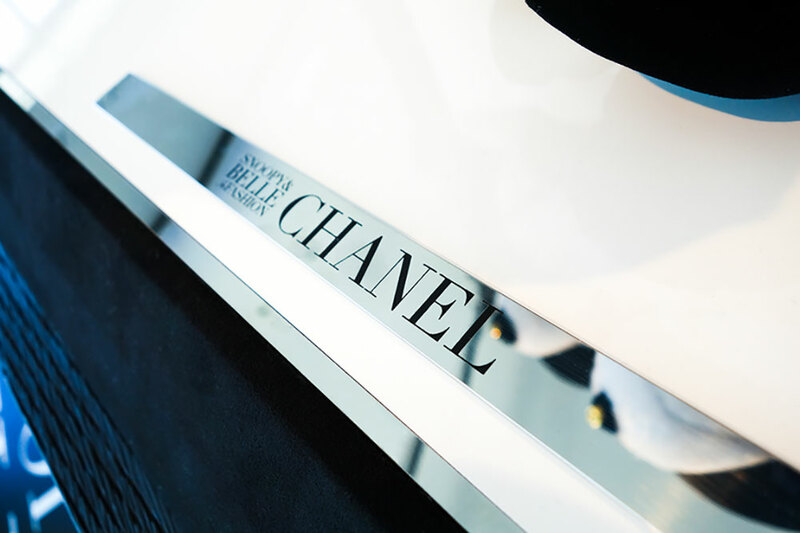 She lives in Paris, and she has a long history in fashion. 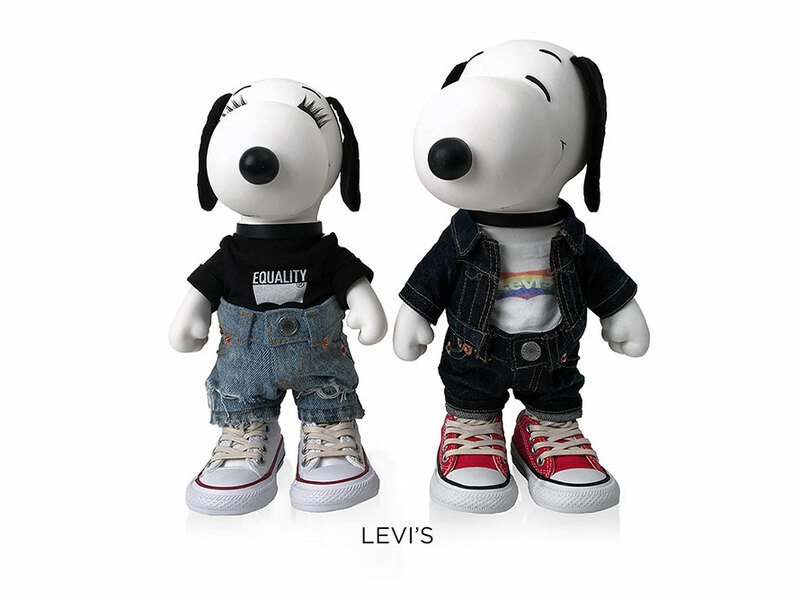 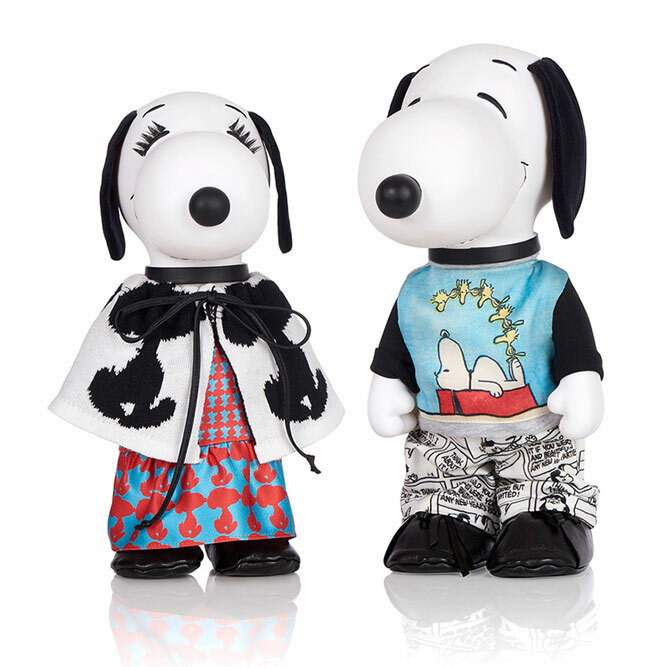 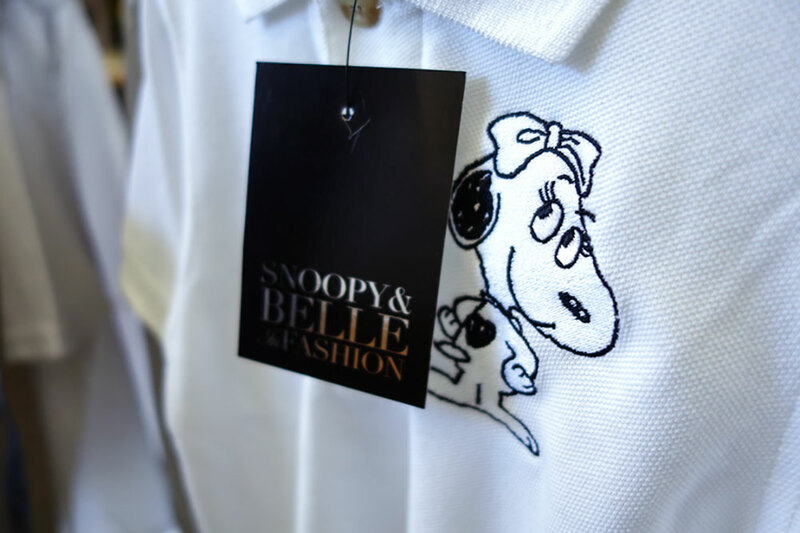 She and Snoopy are back to celebrate the joy of Peanuts and the genius of the fashion community with Snoopy & Belle in Fashion. 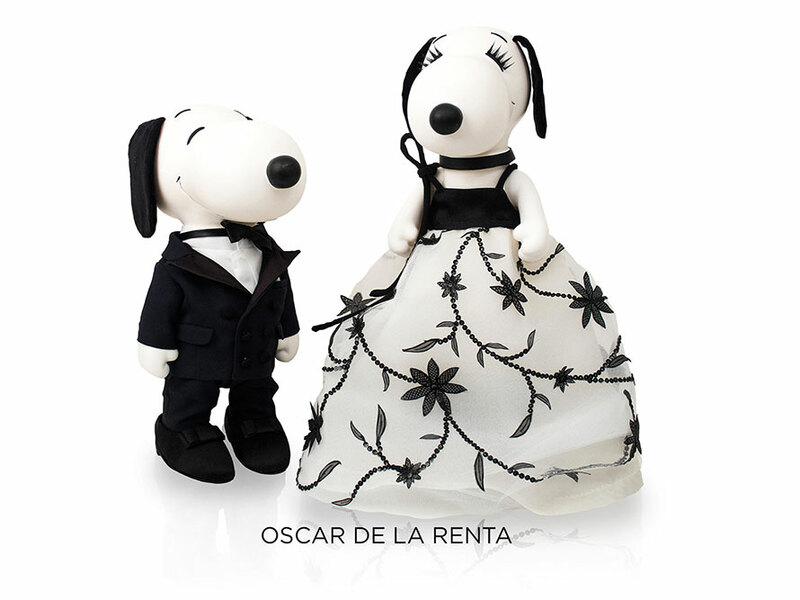 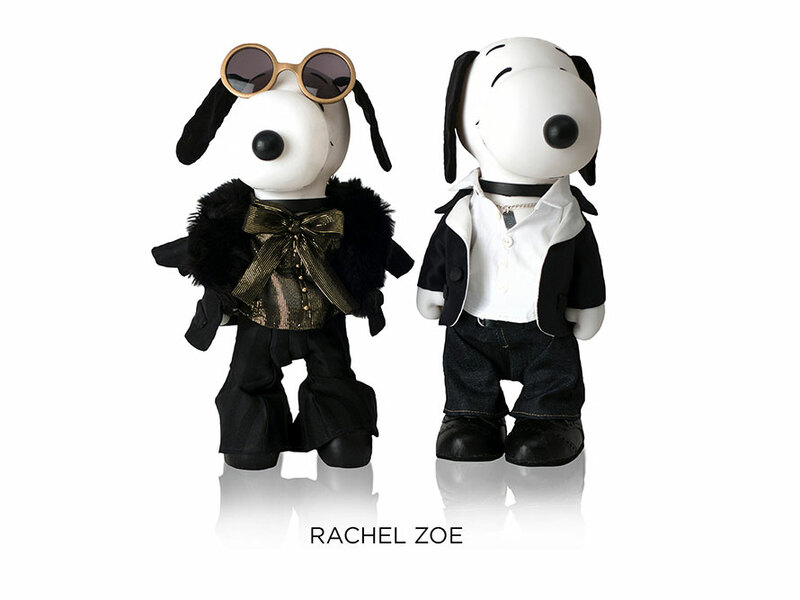 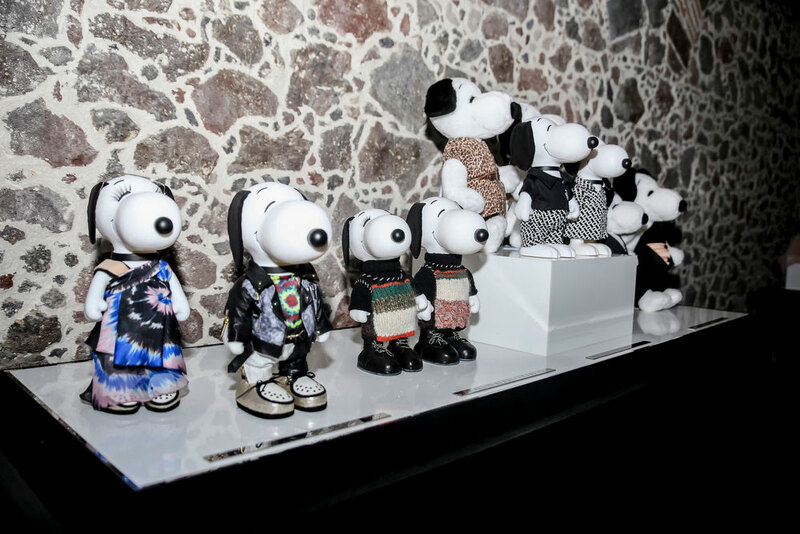 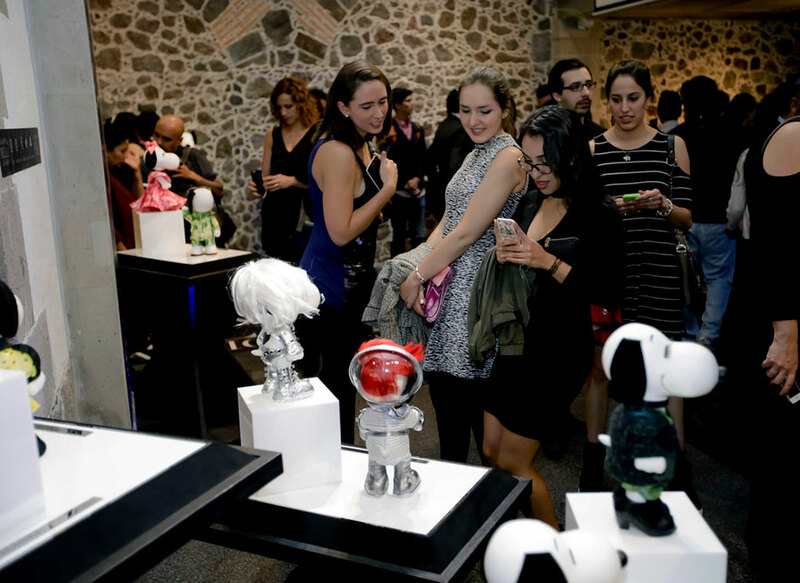 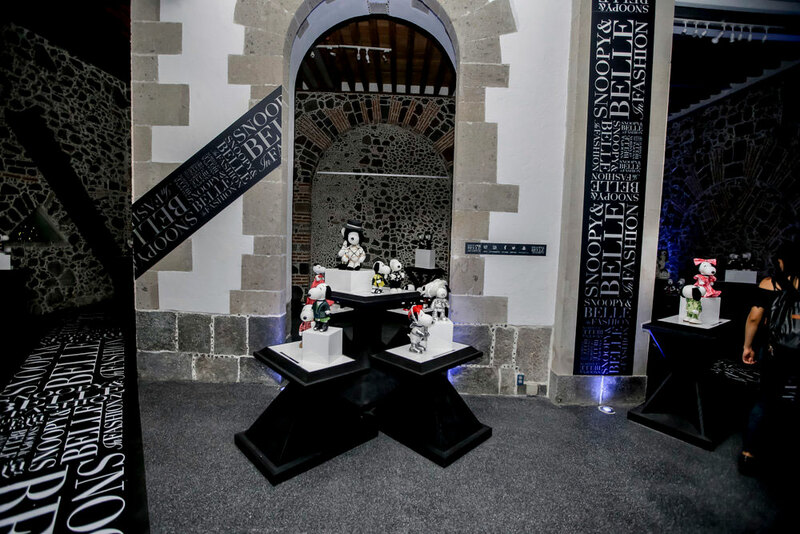 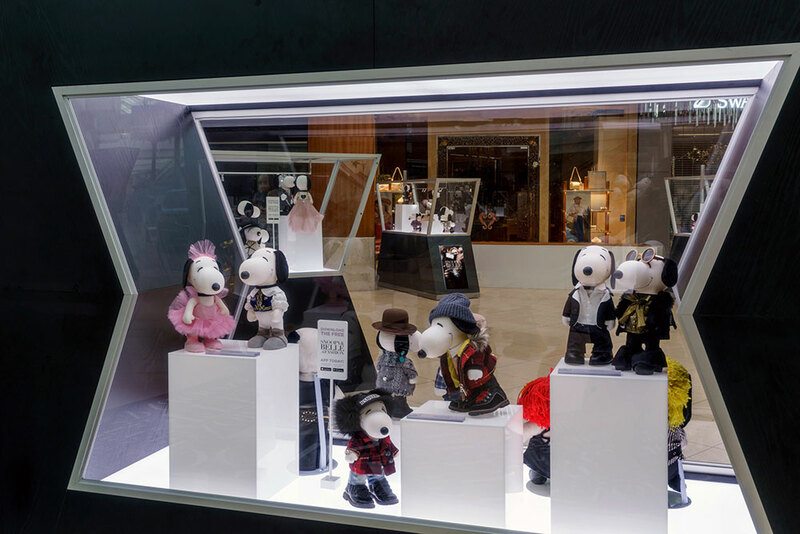 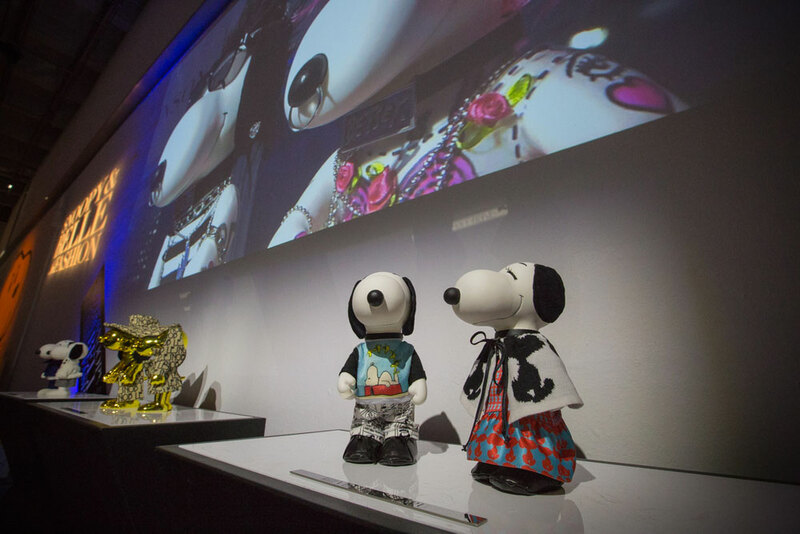 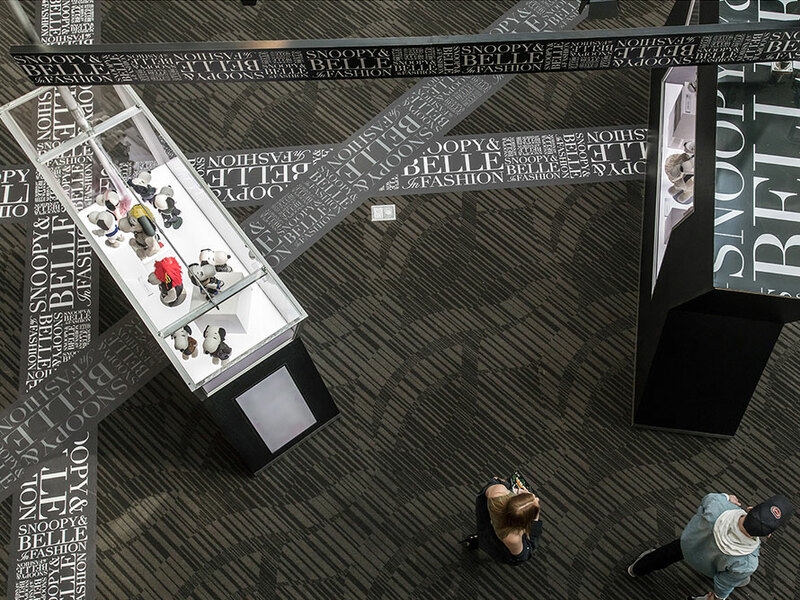 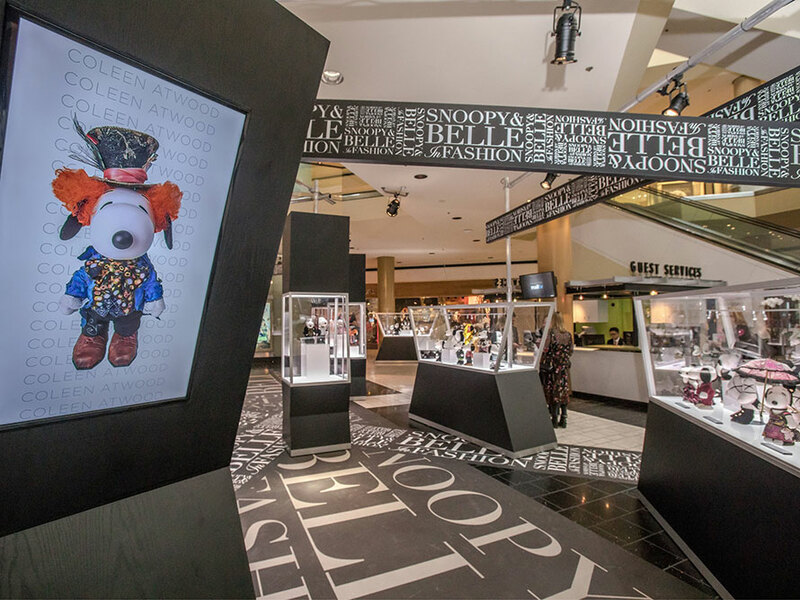 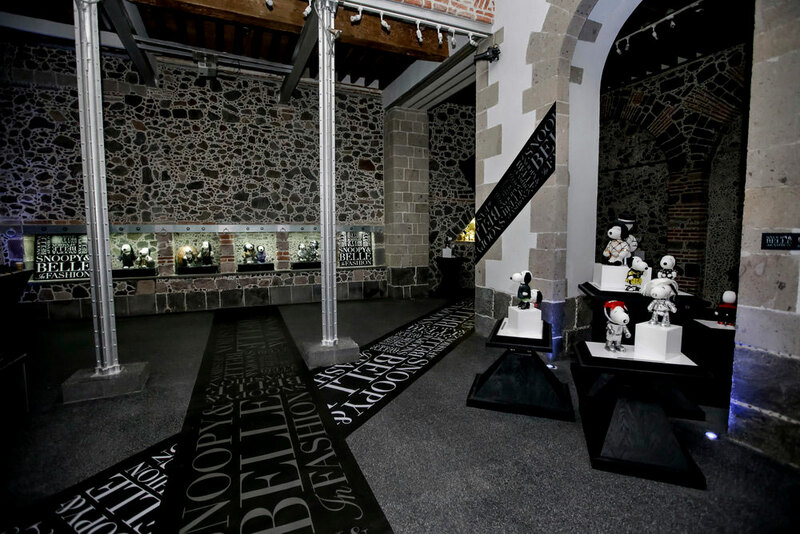 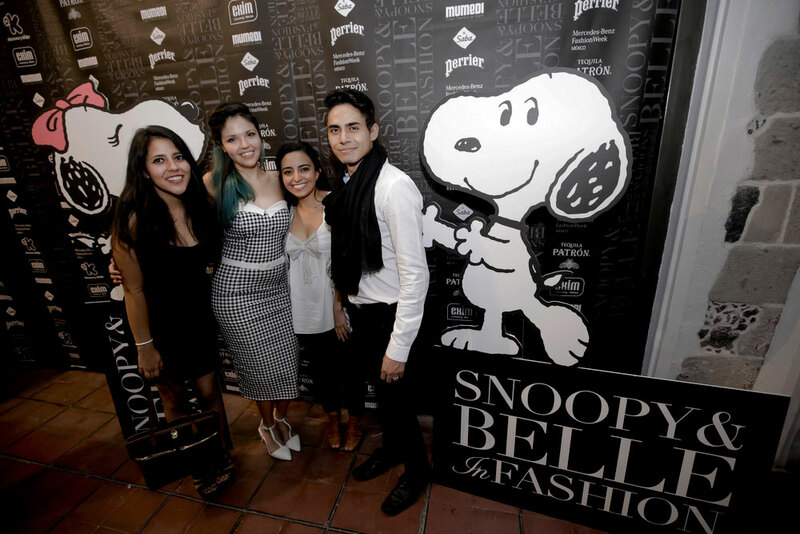 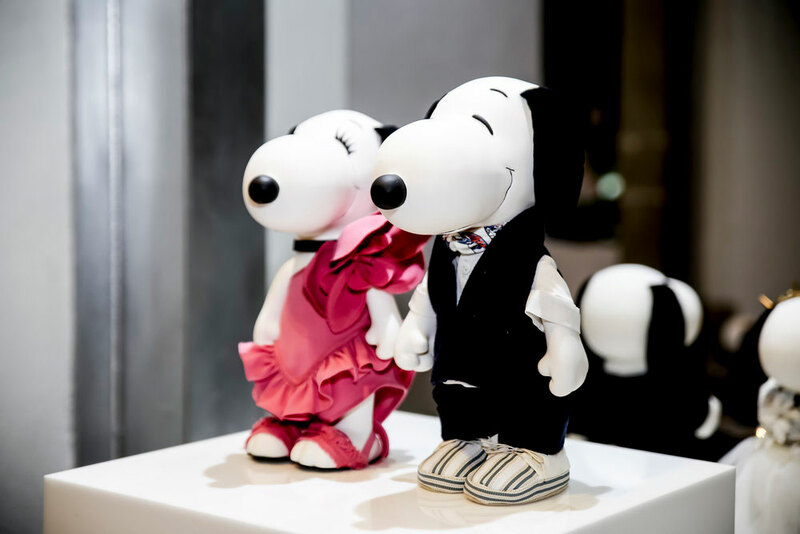 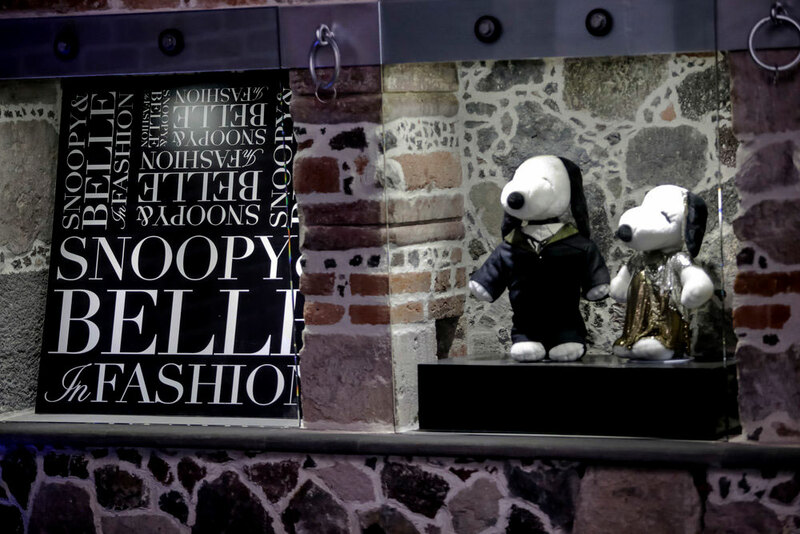 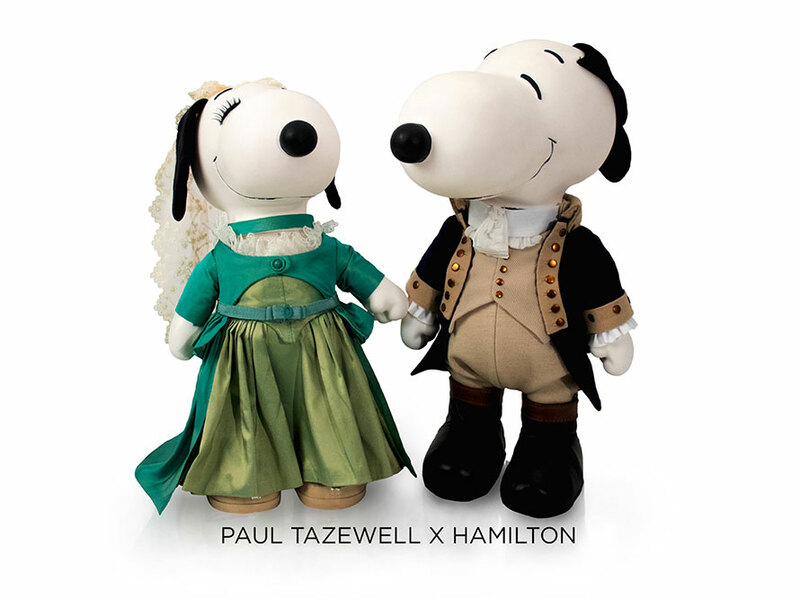 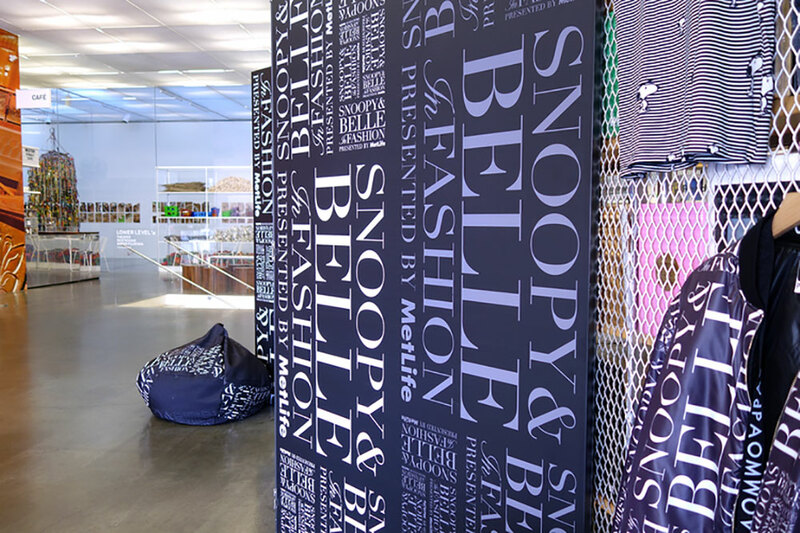 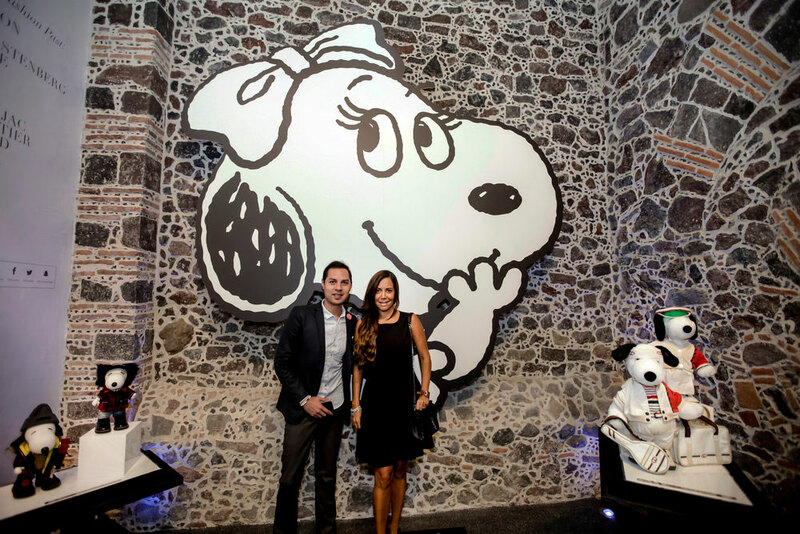 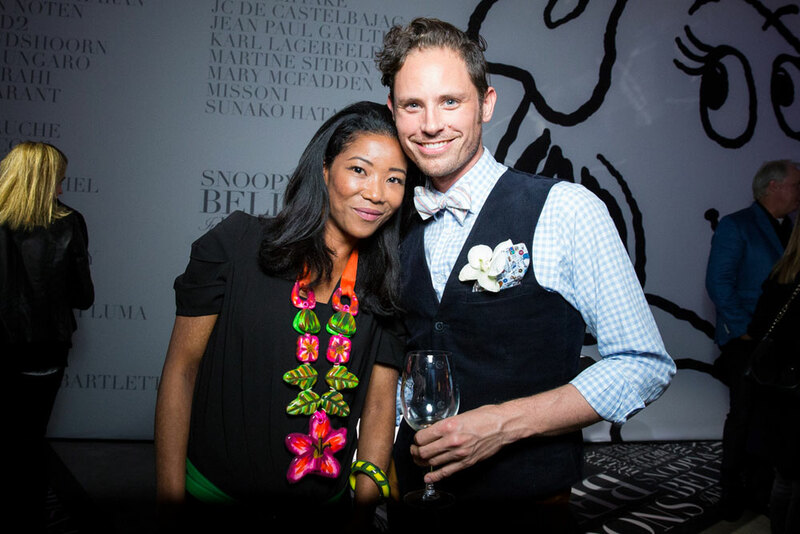 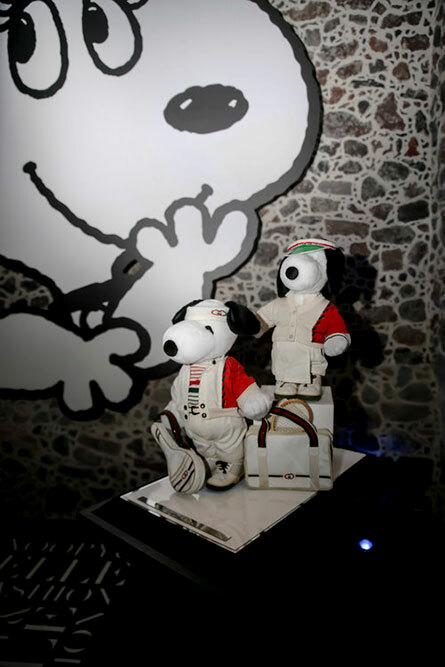 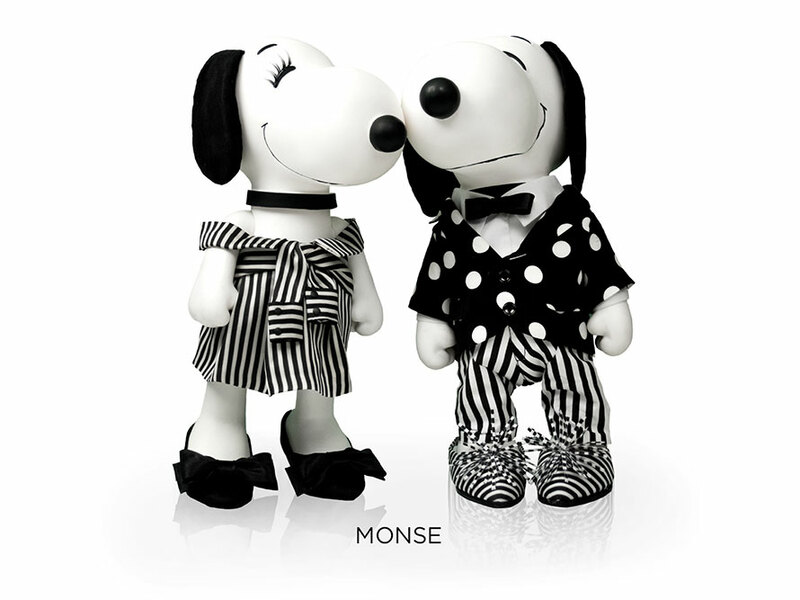 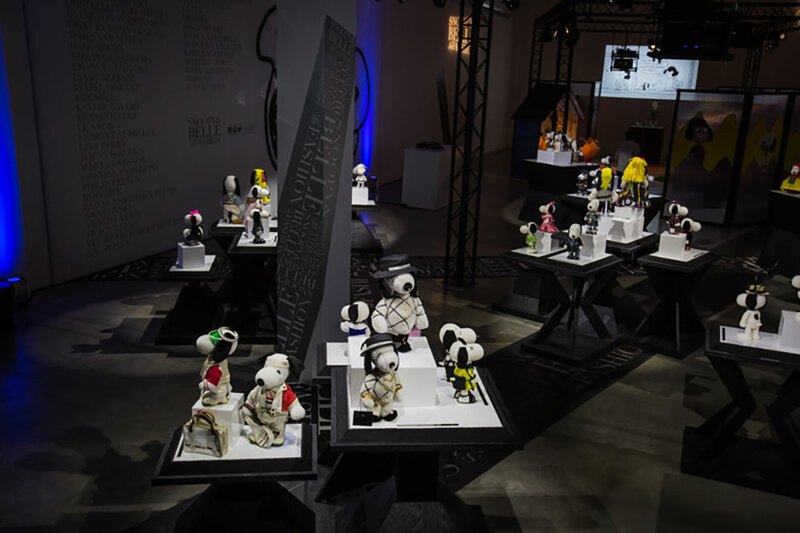 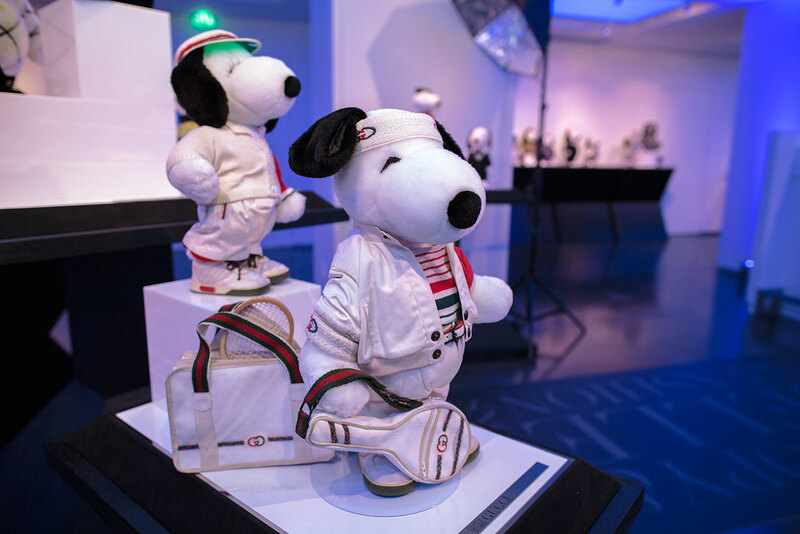 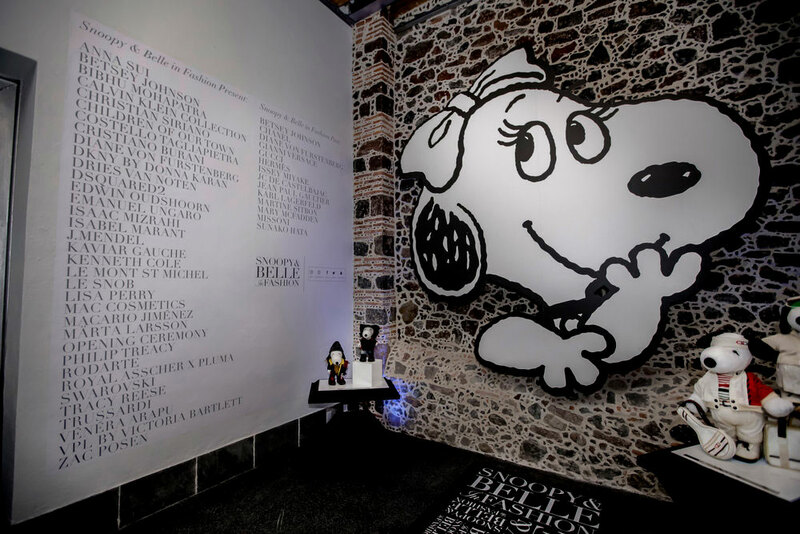 Snoopy & Belle in Fashion was welcomed in the heart of Mexico City at Mumedi Mexican Museum of Design. 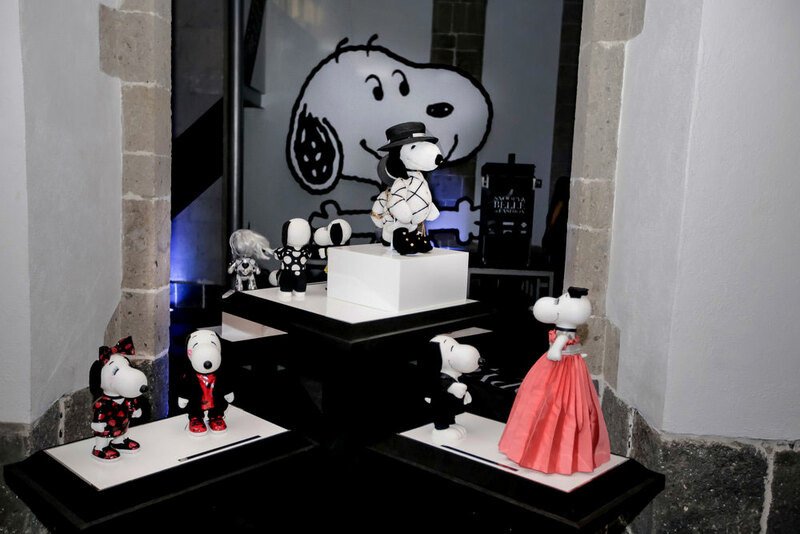 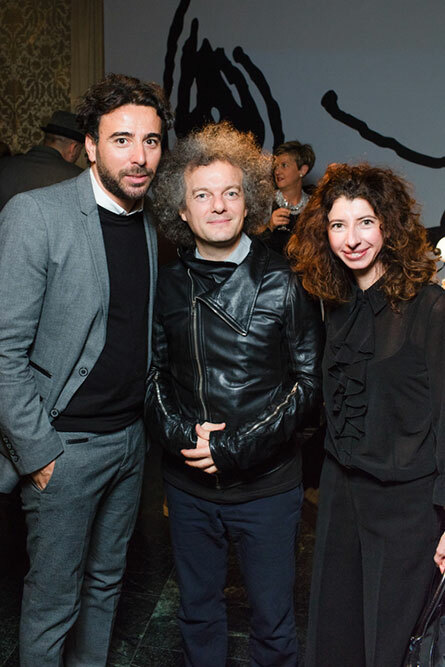 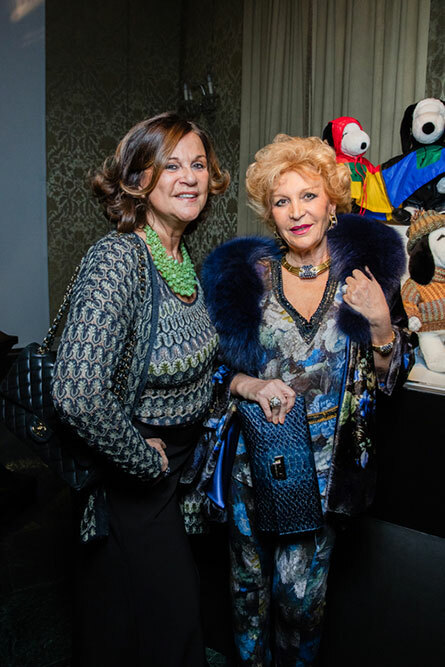 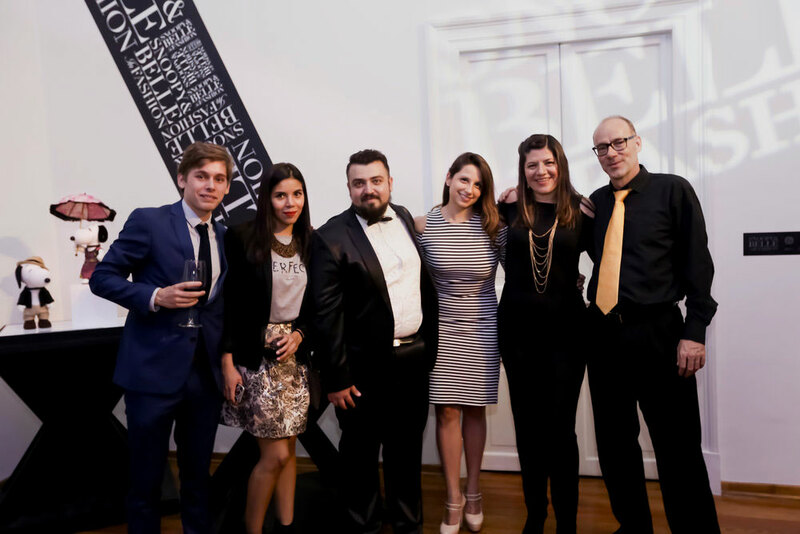 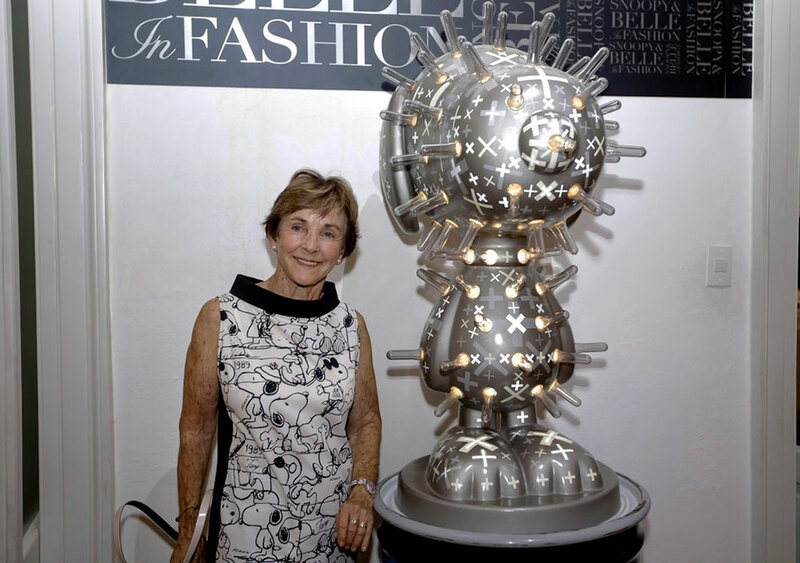 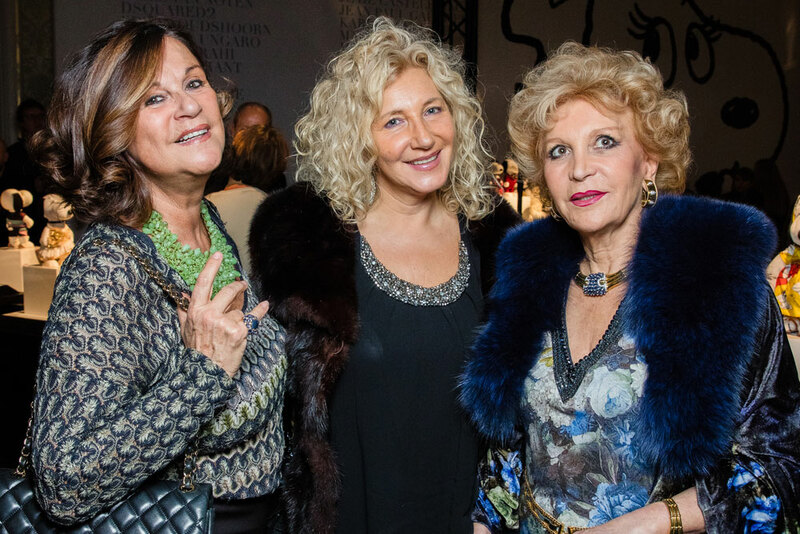 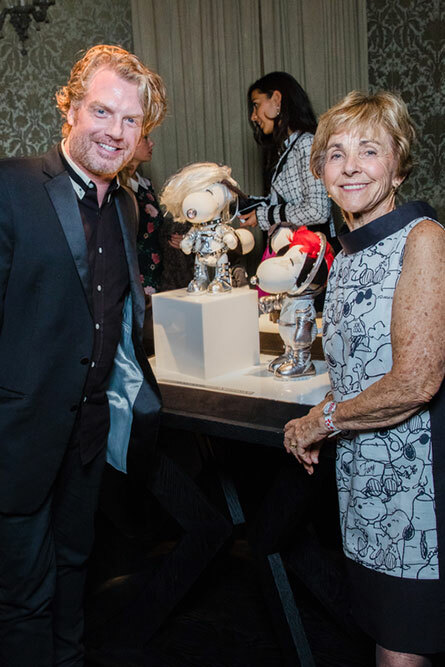 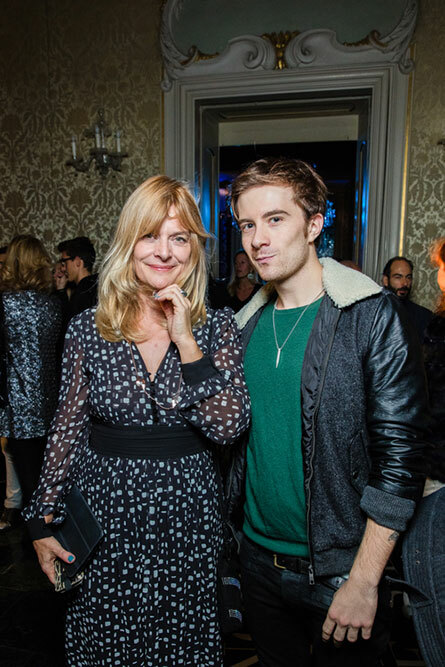 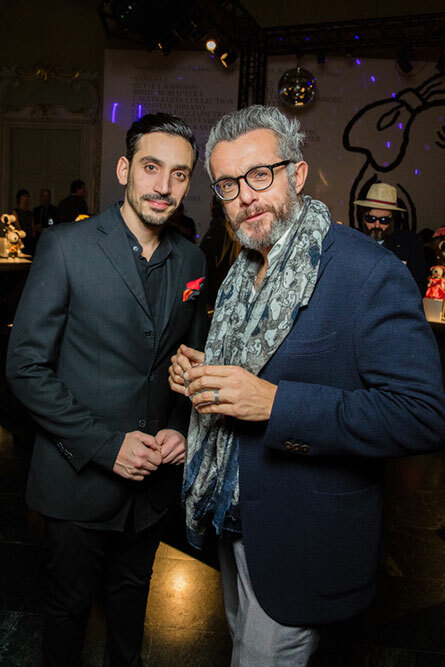 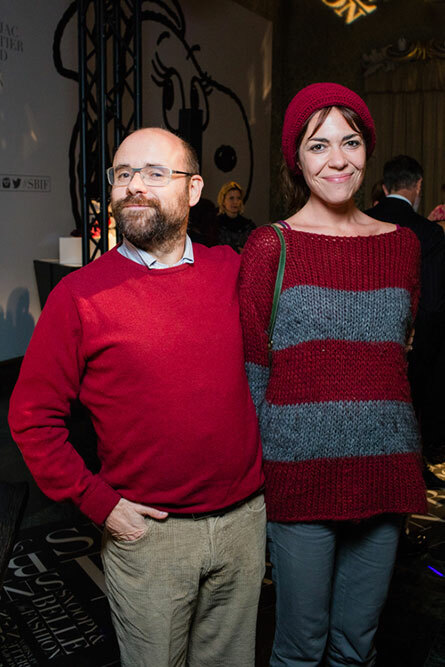 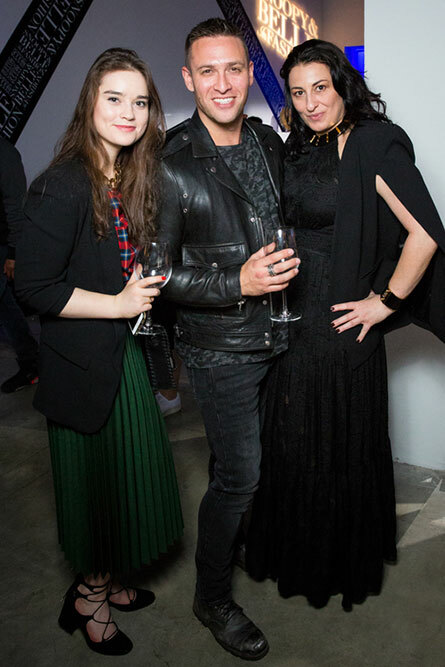 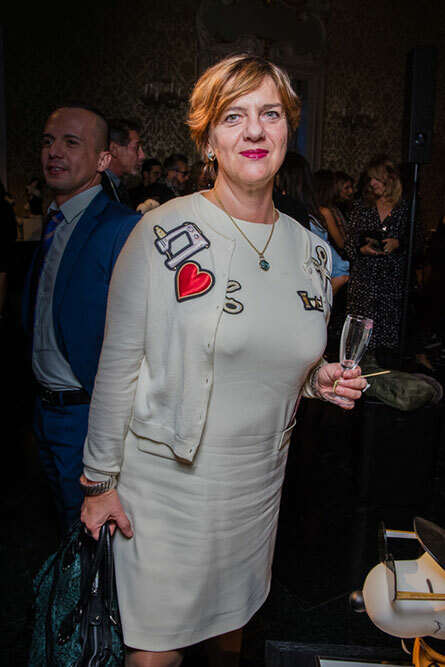 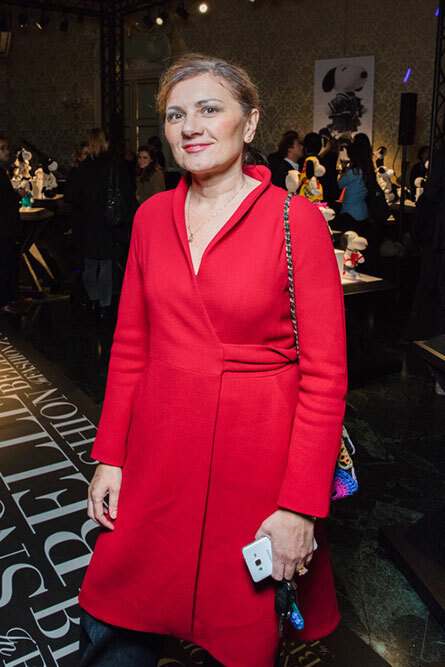 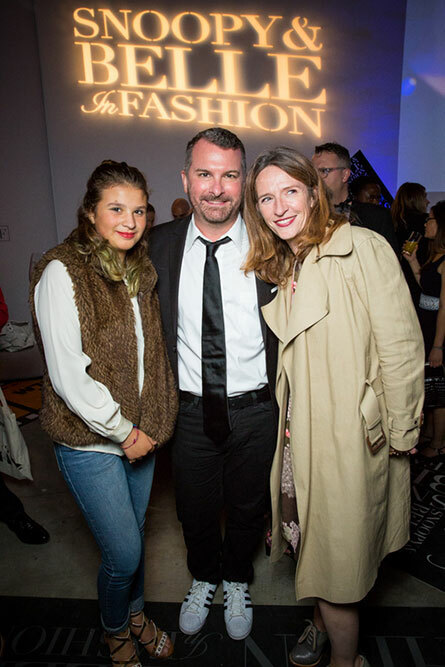 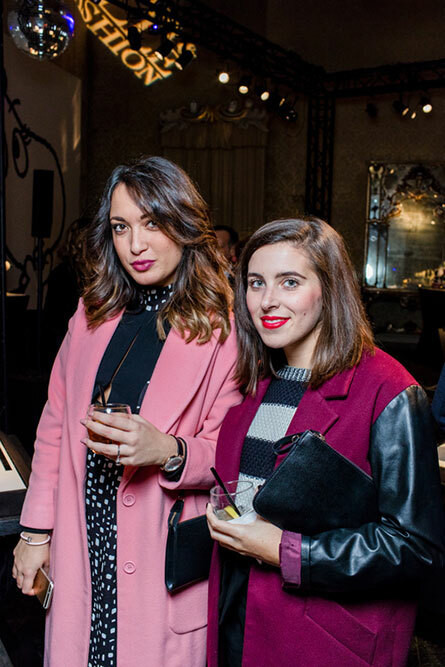 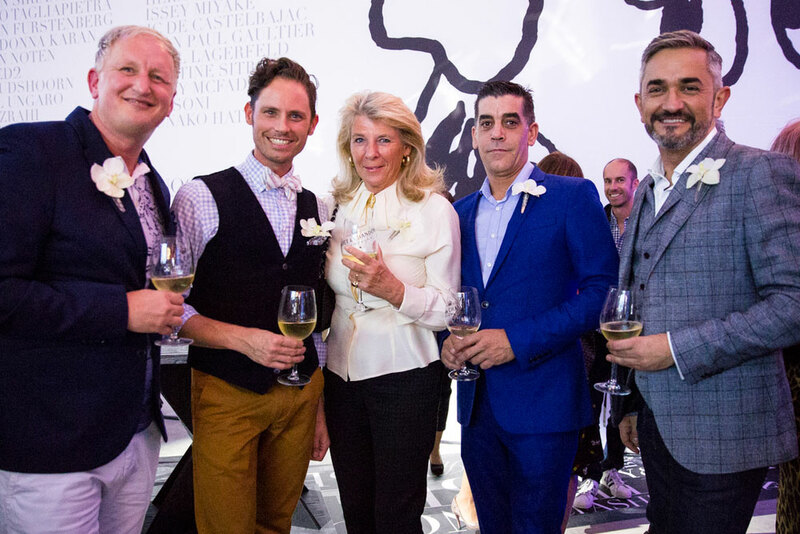 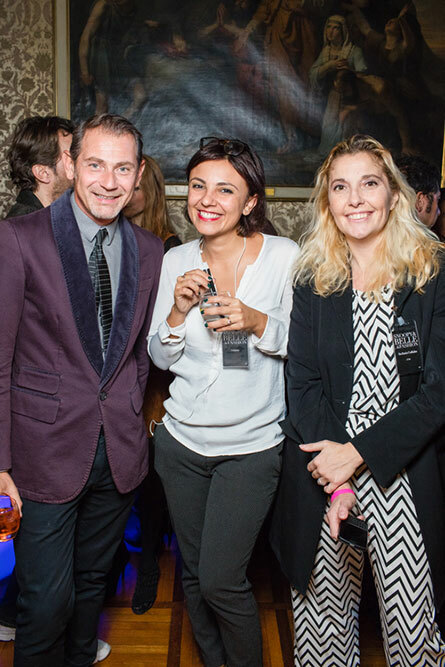 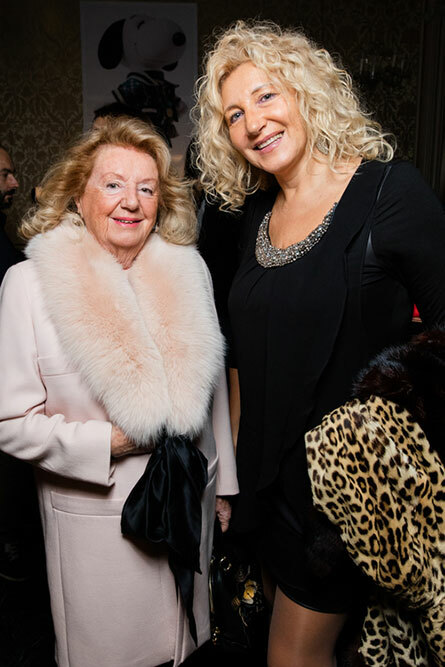 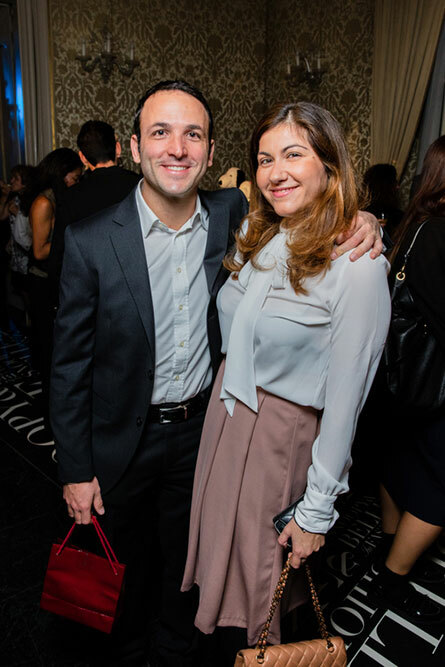 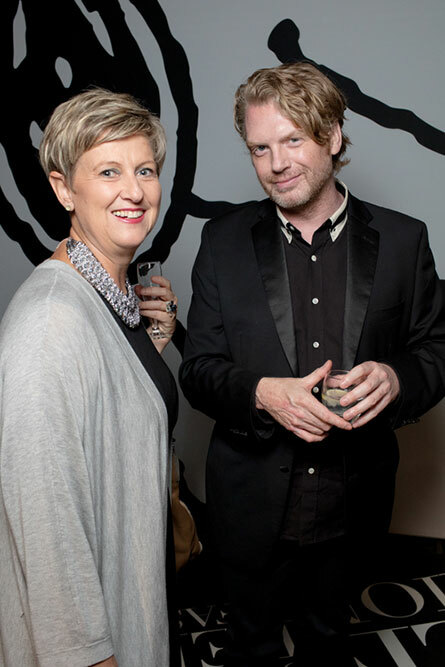 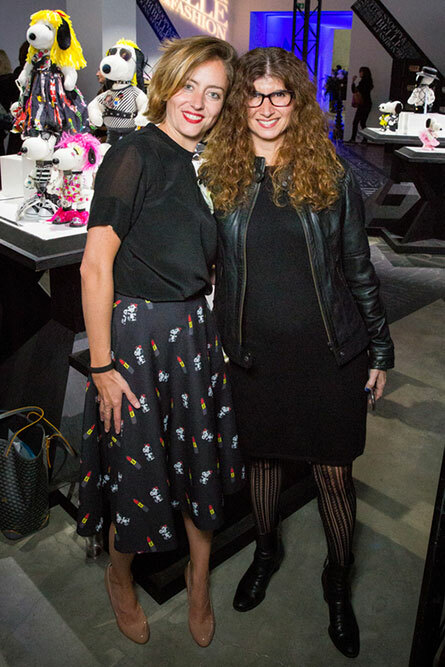 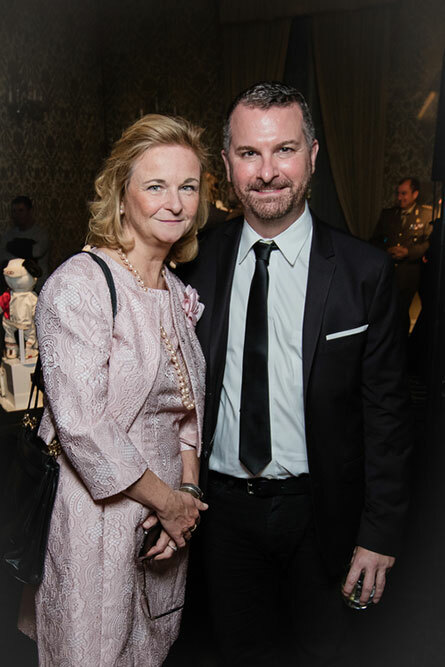 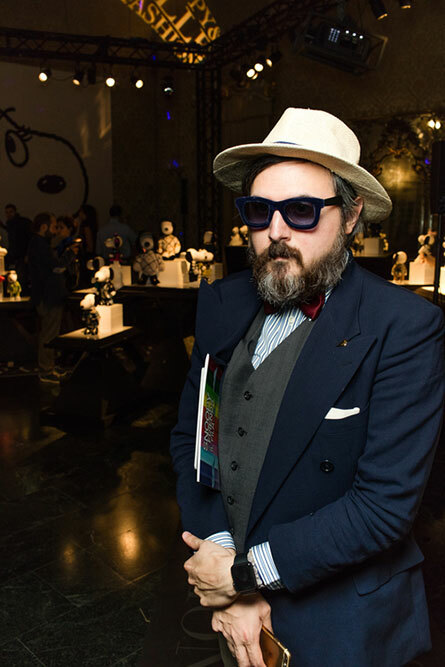 The event coincided with the 10th Anniversary of Fashion Week Mexico, who also a sponsor of the exhibition, and was attended by Jeannie Schulz. 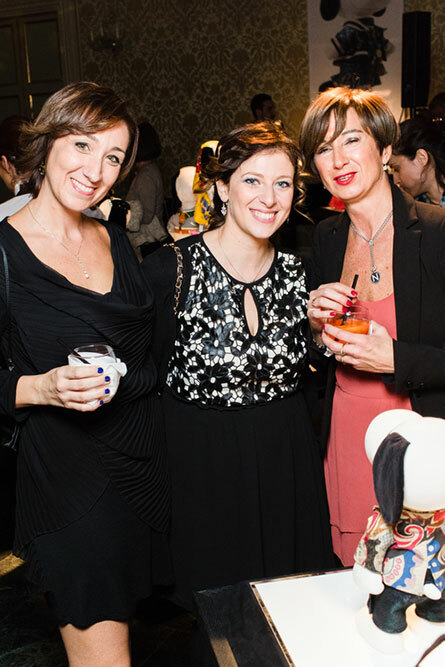 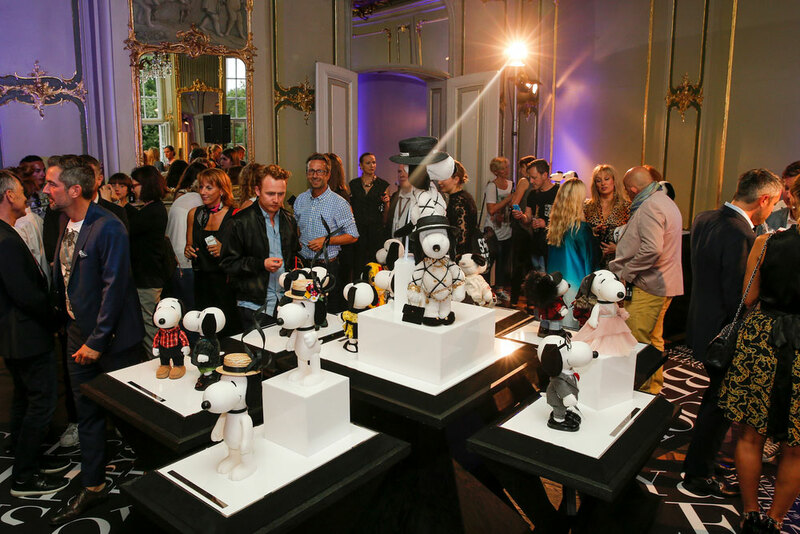 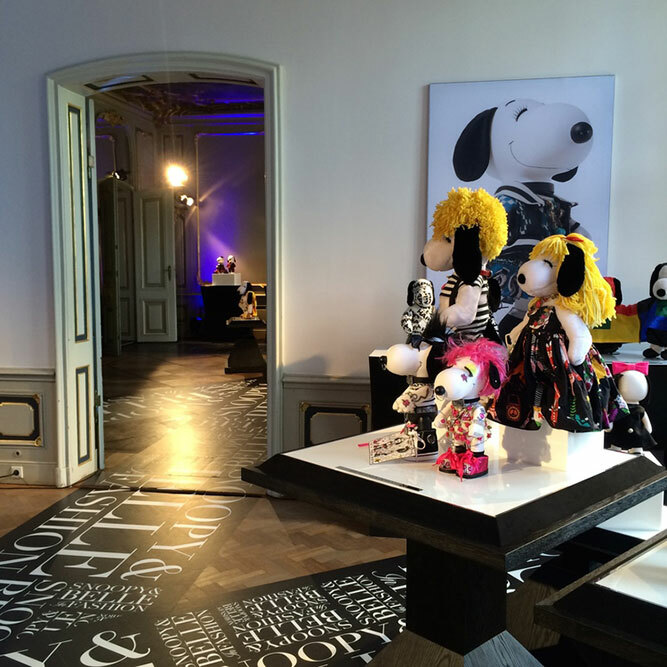 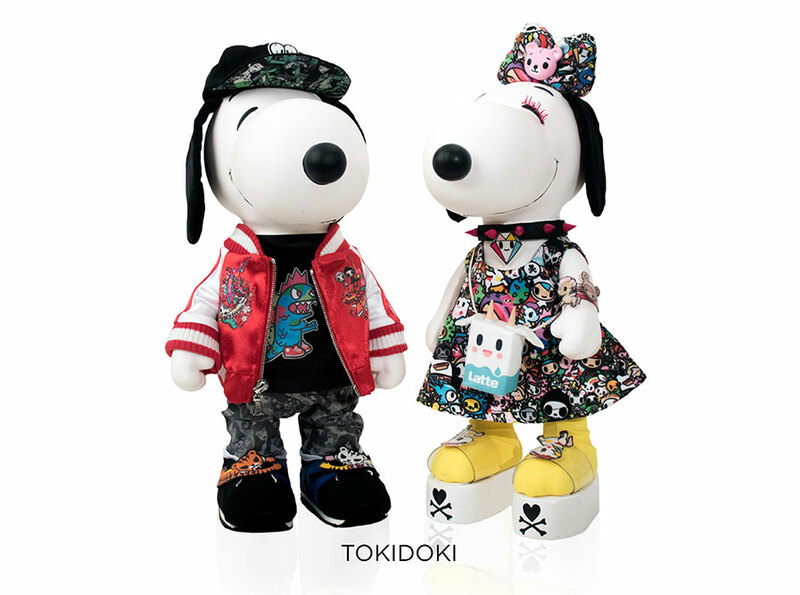 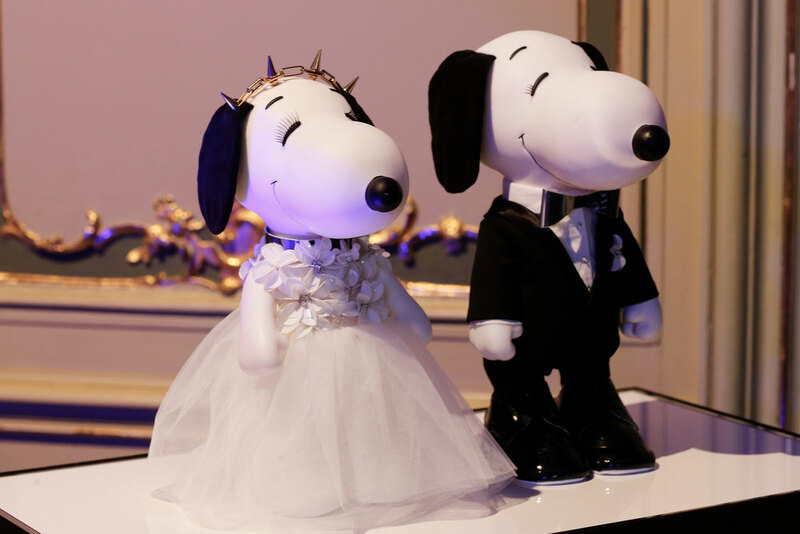 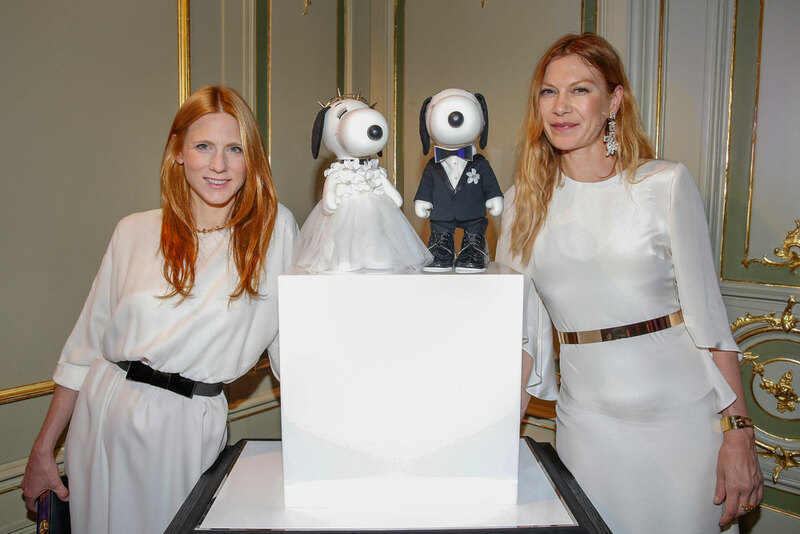 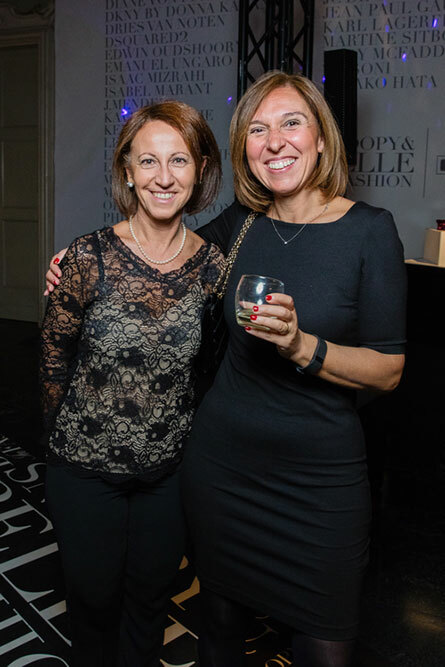 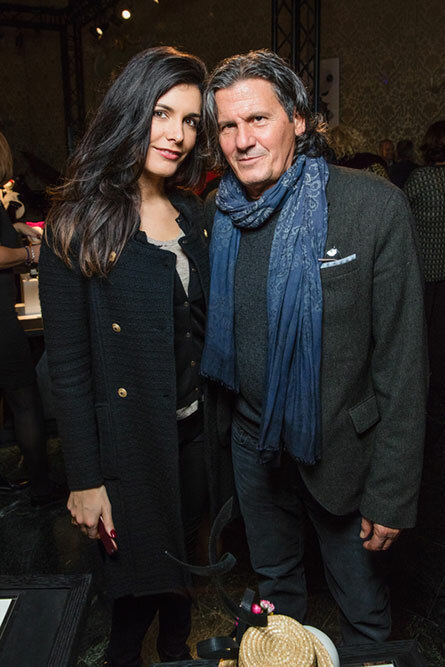 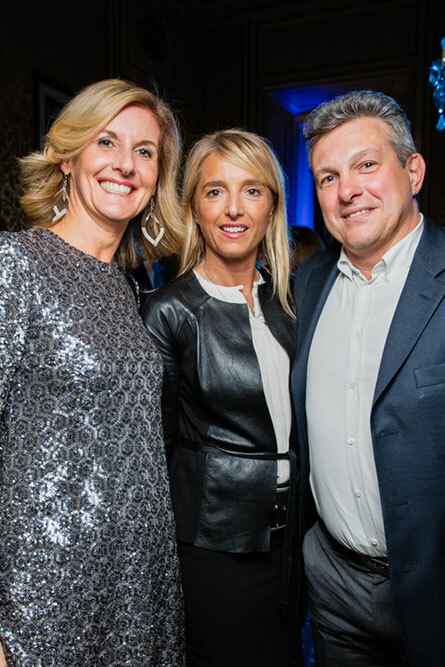 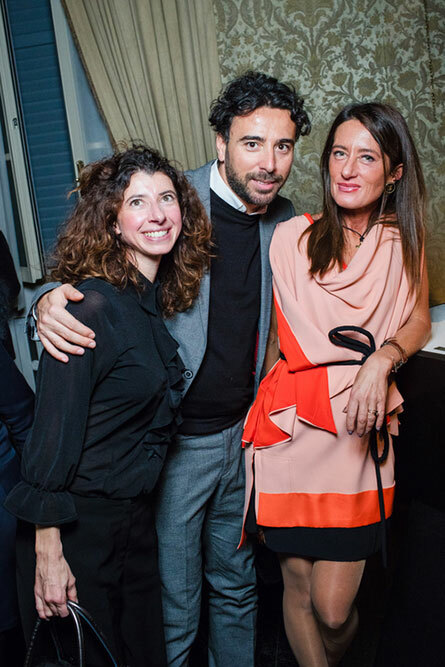 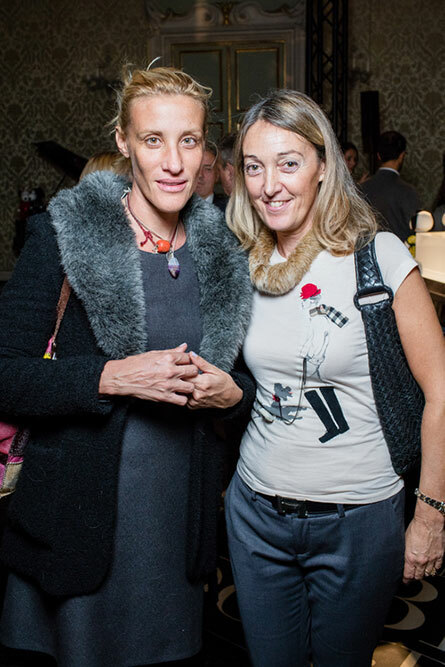 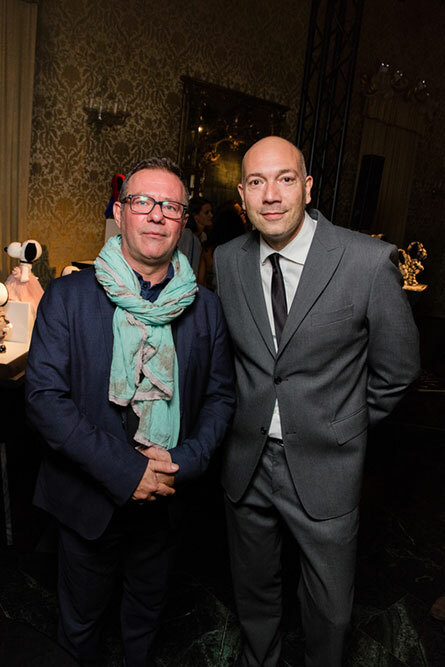 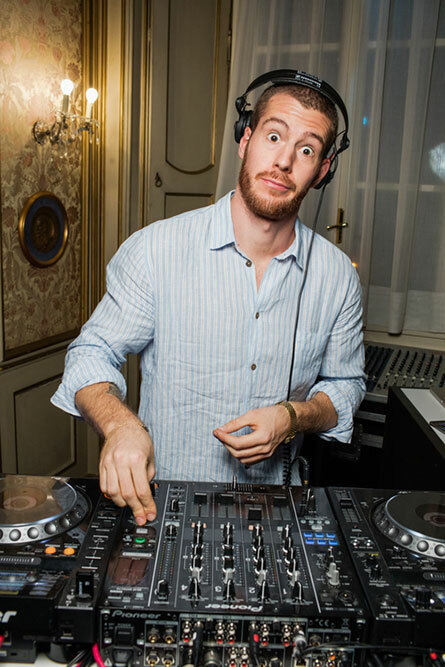 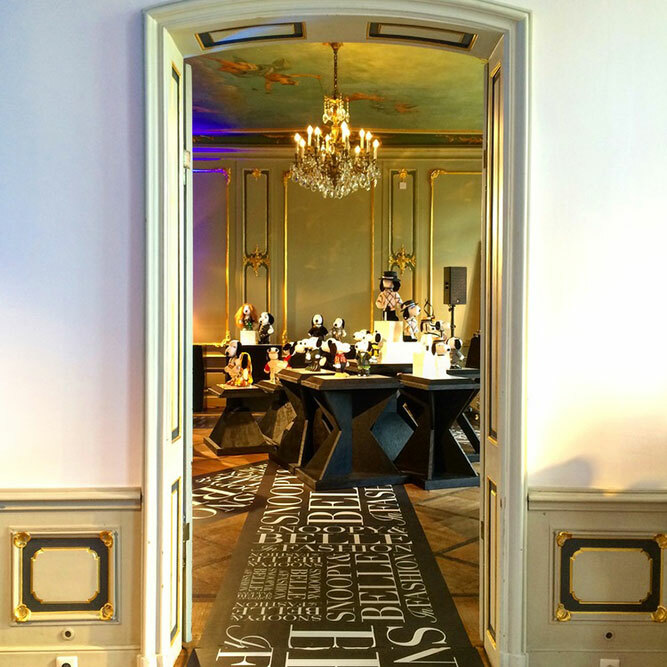 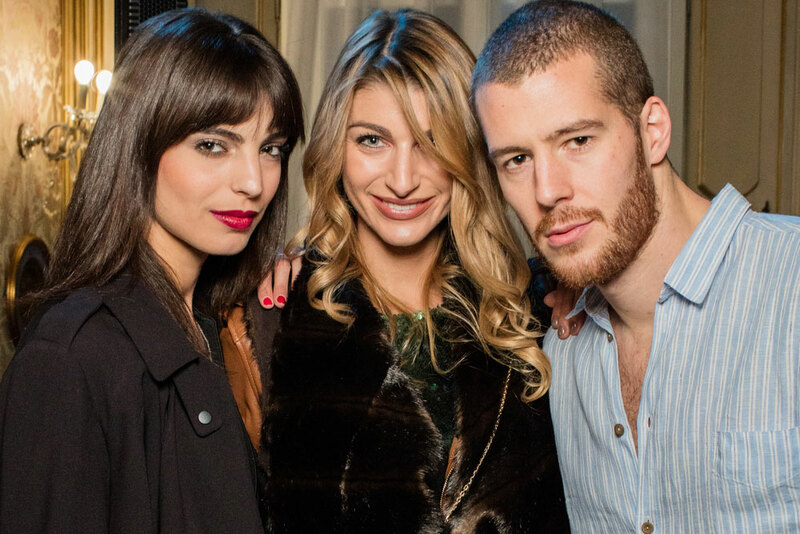 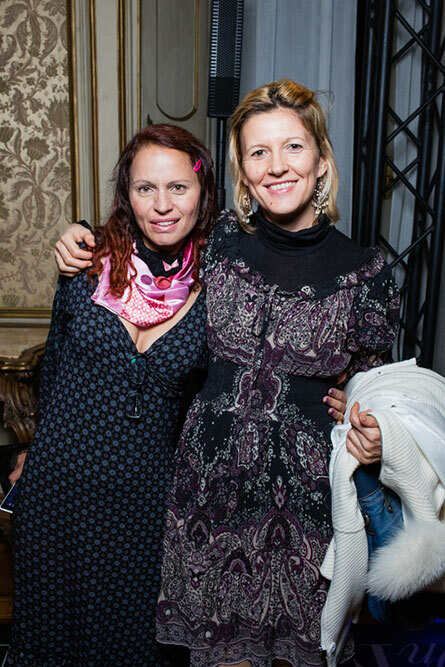 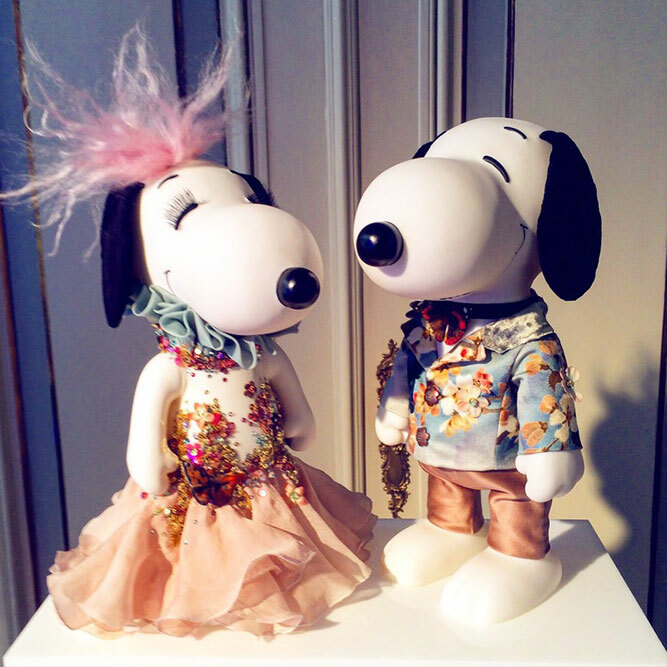 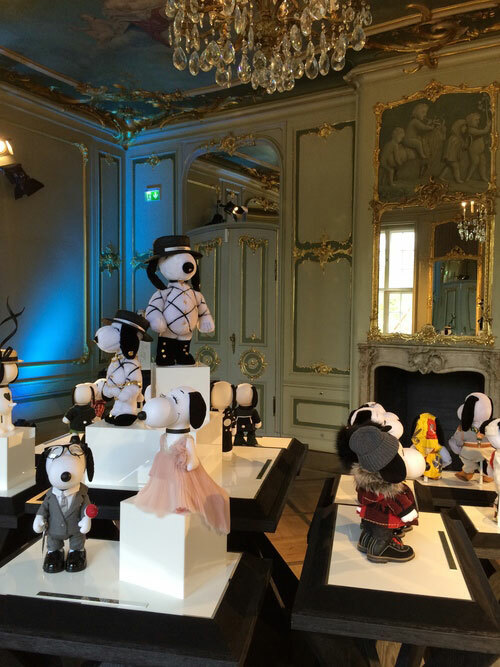 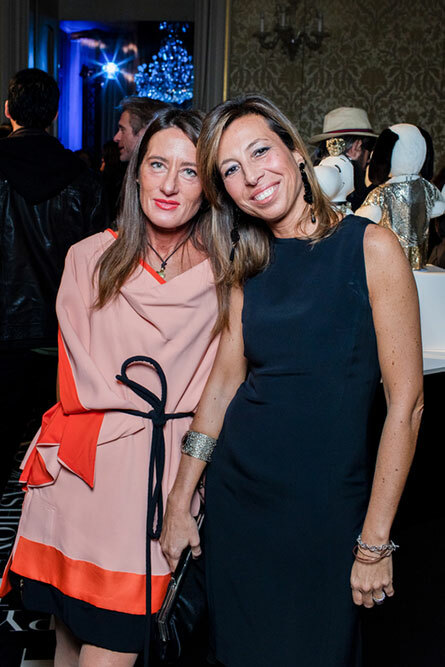 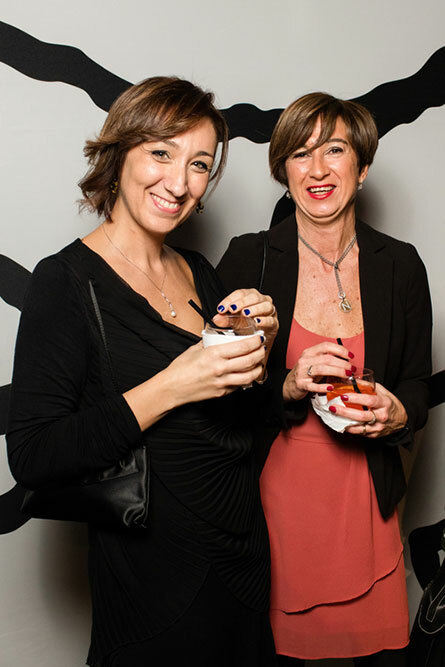 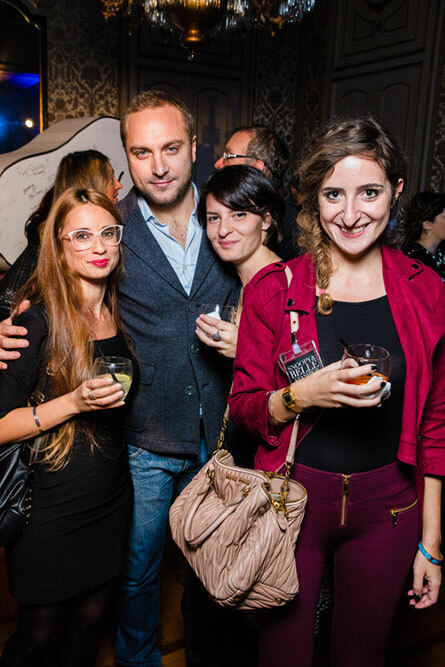 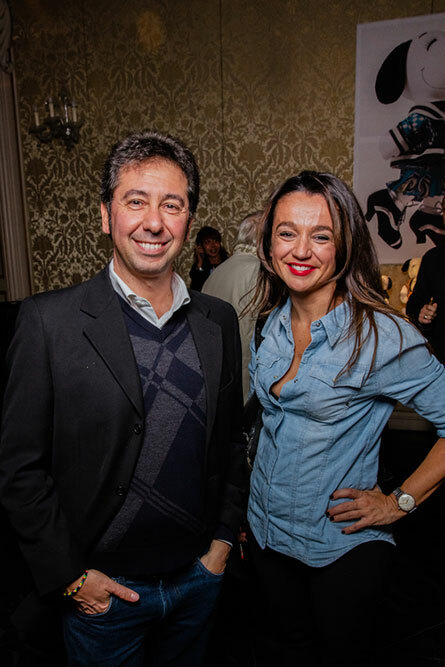 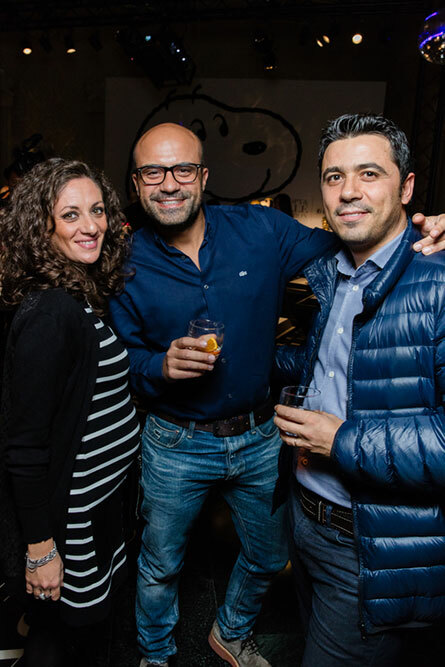 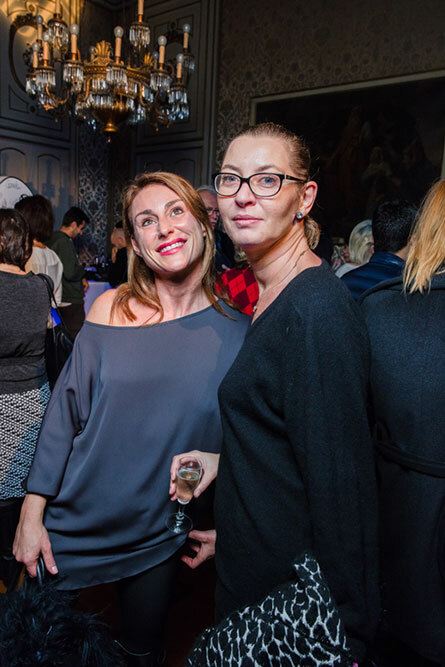 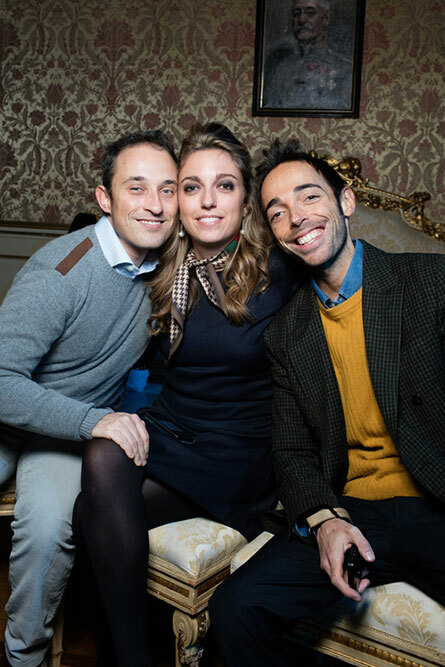 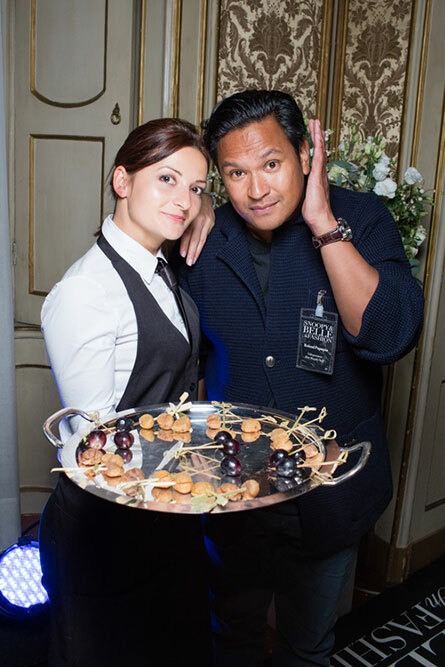 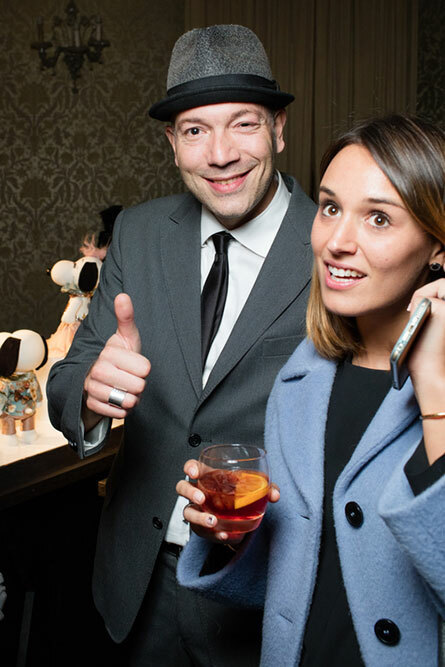 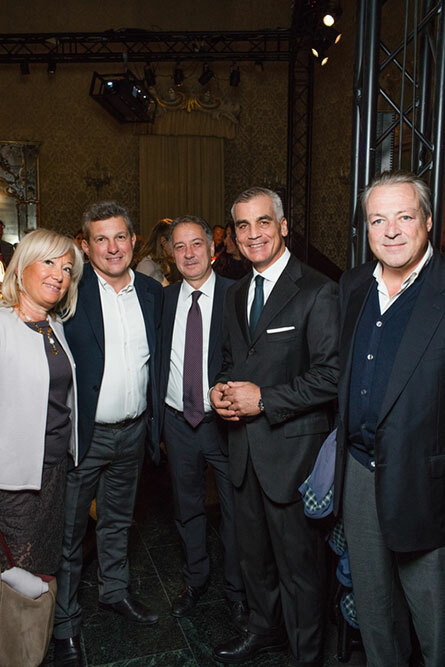 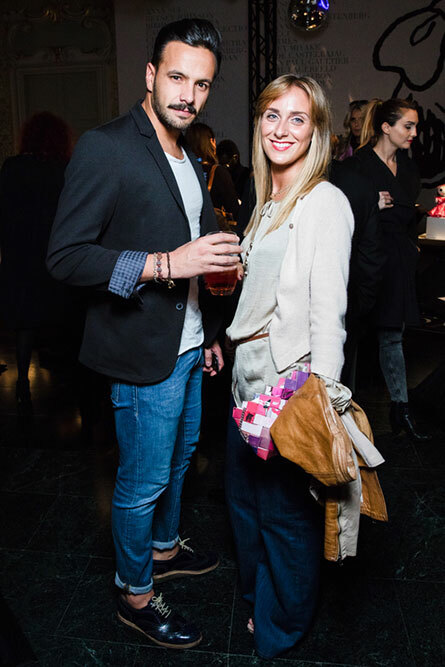 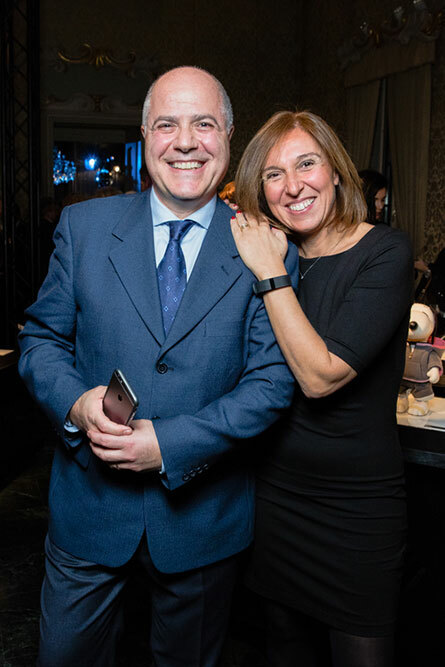 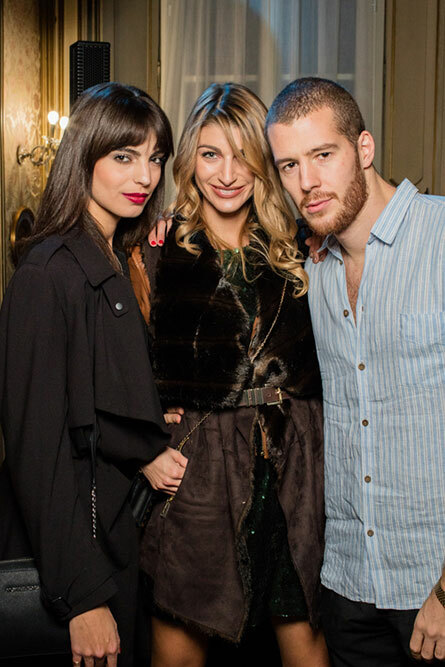 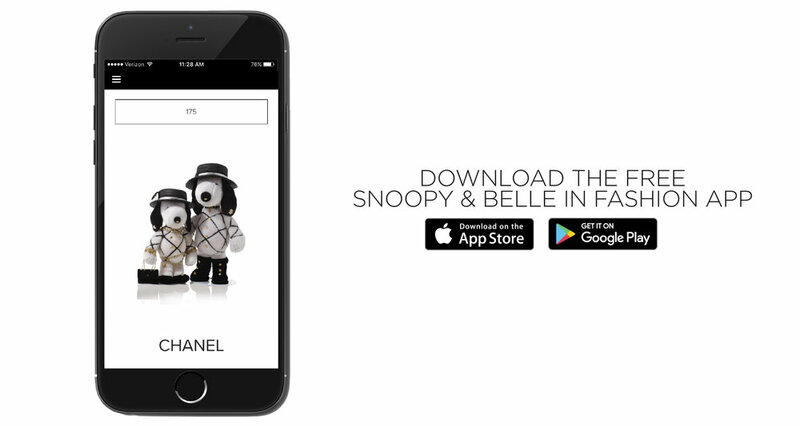 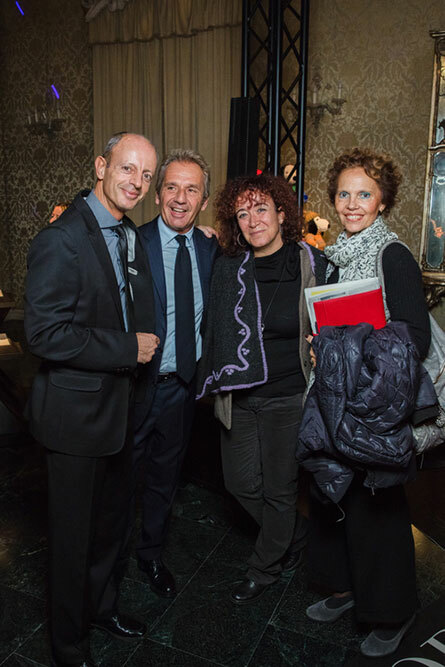 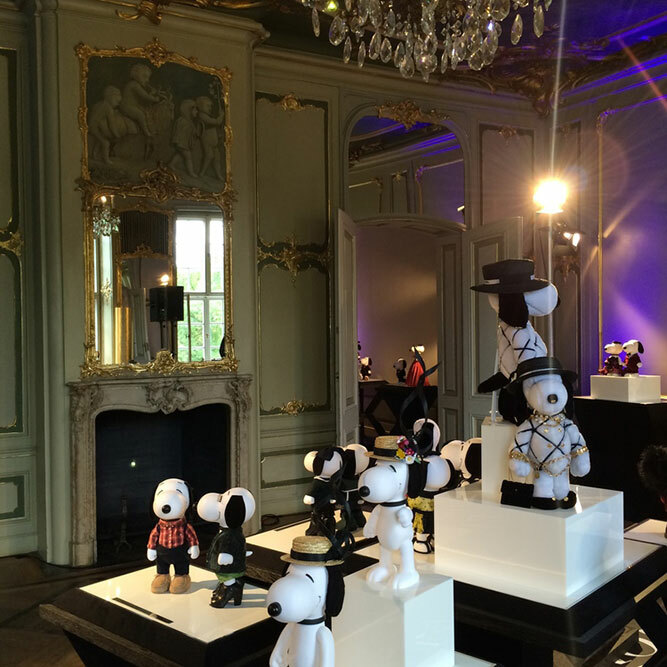 Snoopy & Belle in Fashion was welcomed at the Palazzo Cusani in Milan. 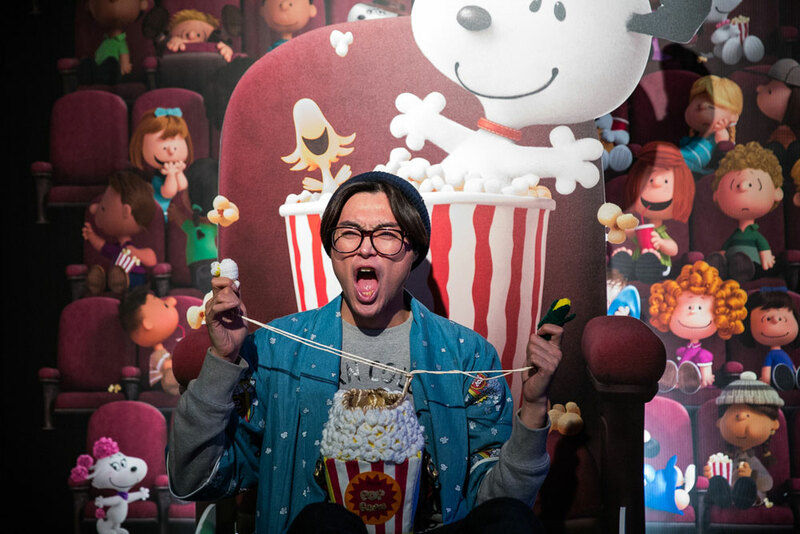 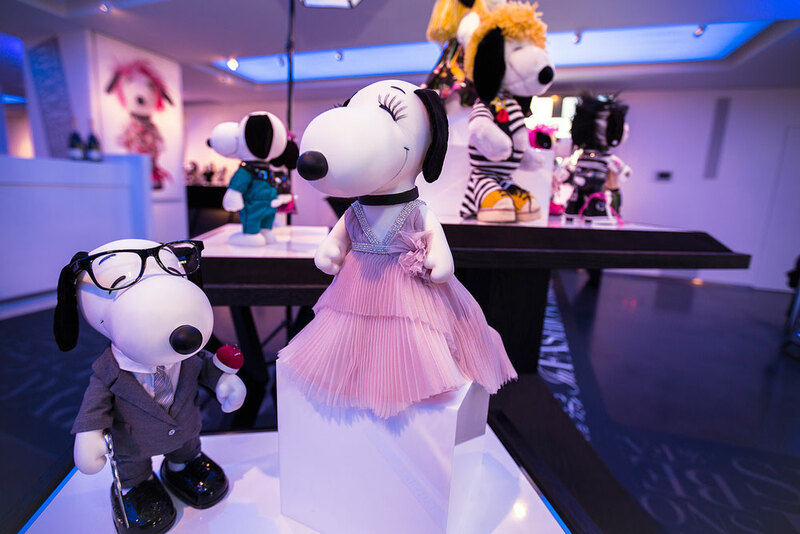 Fox and Blue Sky Studios were also on-hand to promote the Peanuts movie. 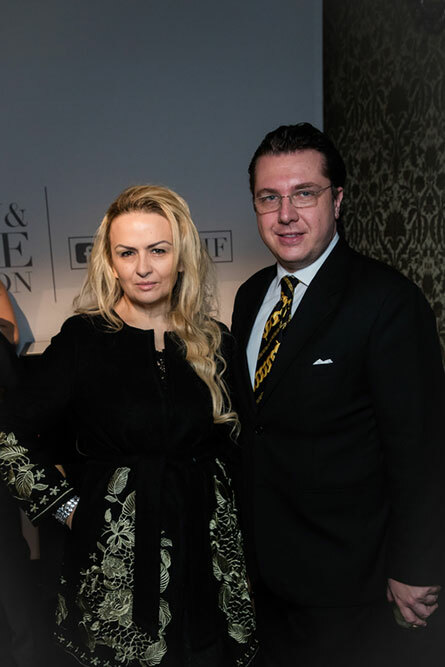 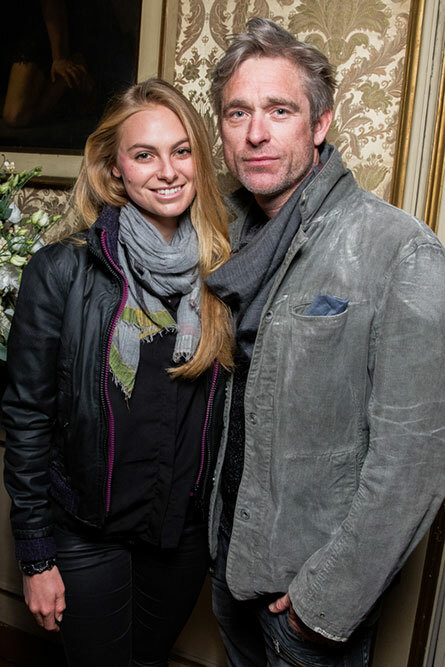 The event was covered by a host of print and broadcast press. 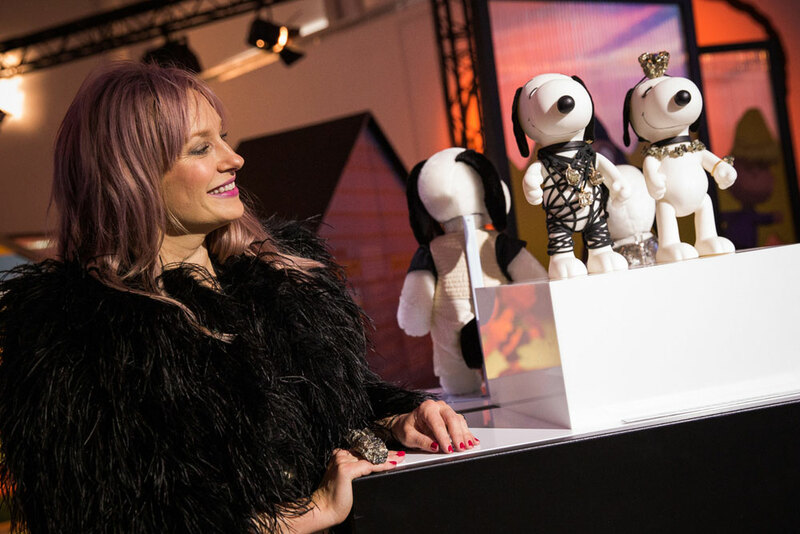 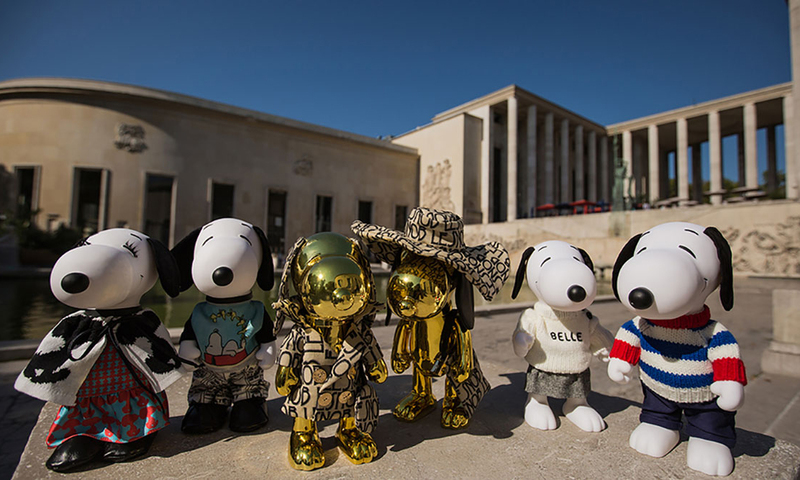 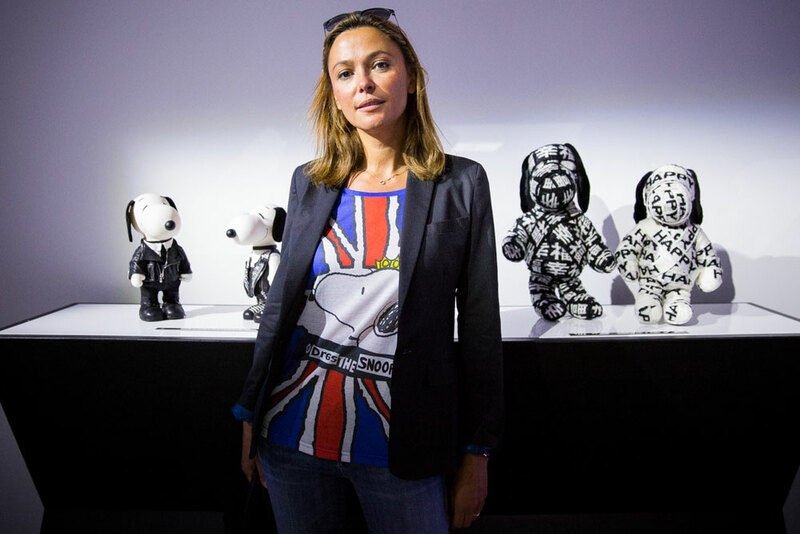 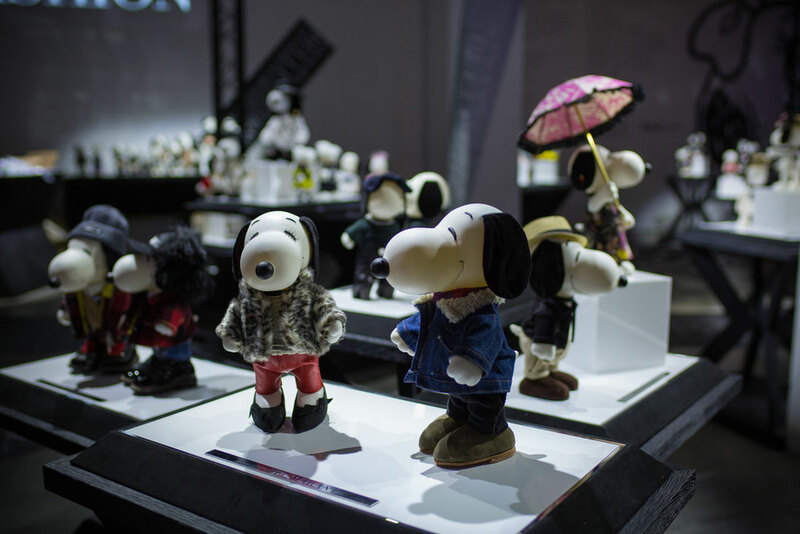 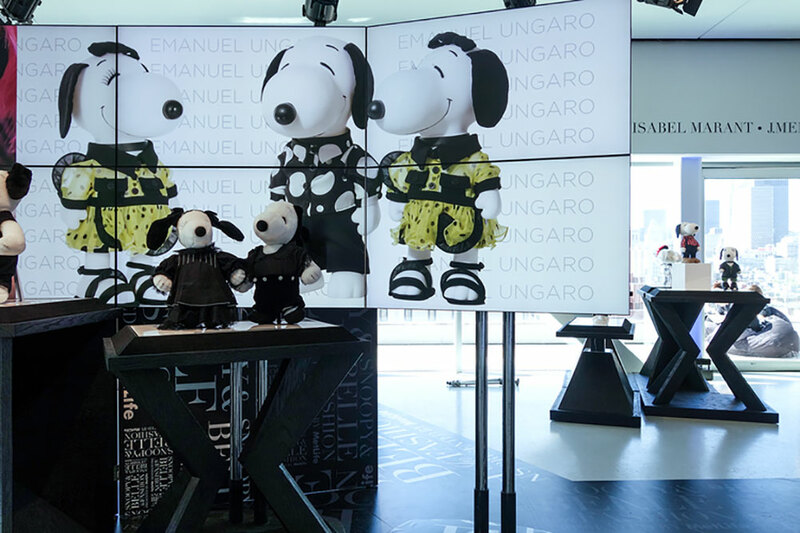 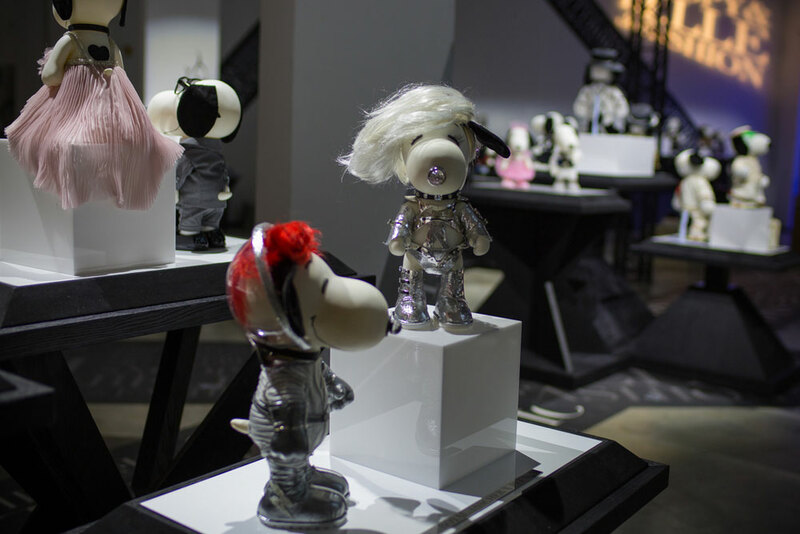 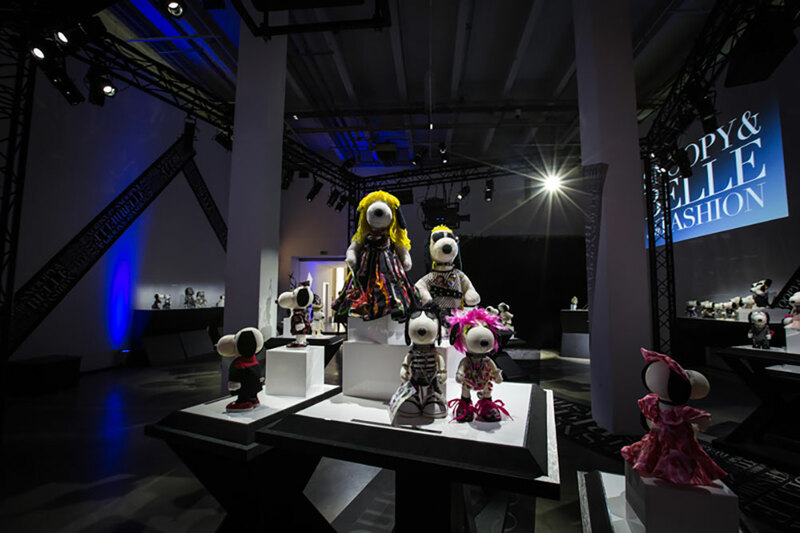 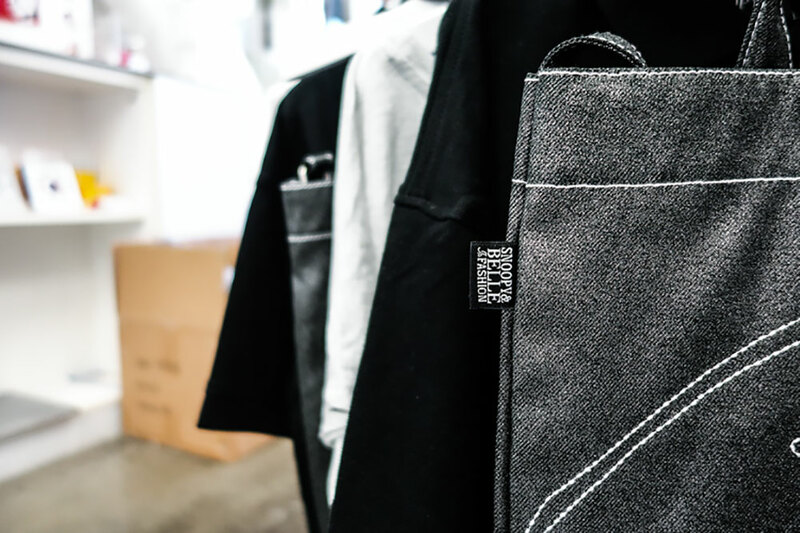 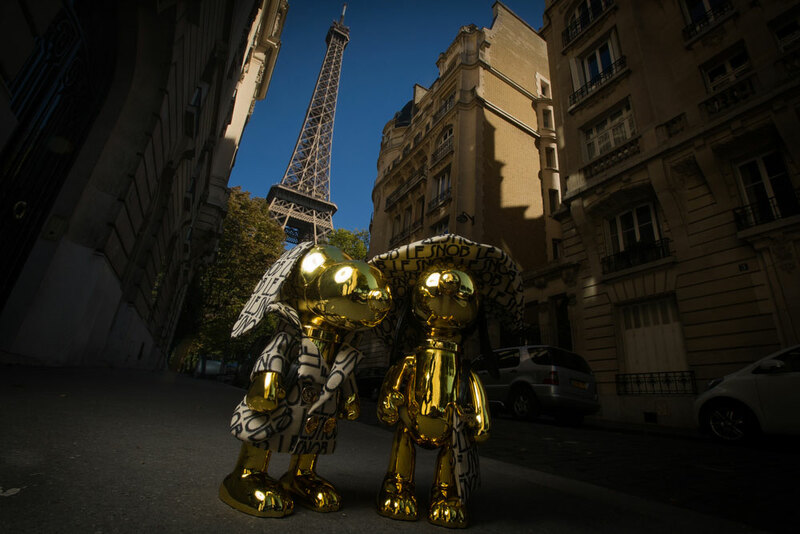 Palais de Tokyo played host to Snoopy & Belle in Fashion during Paris Fashion Week. 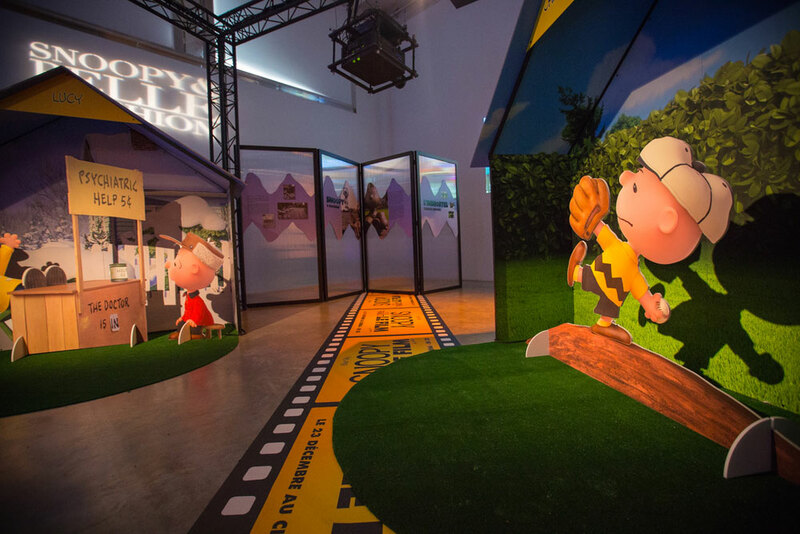 The event also featured an exhibit on the history of Peanuts to promote the upcoming Peanuts Movie from Fox and Blue Sky Studios. 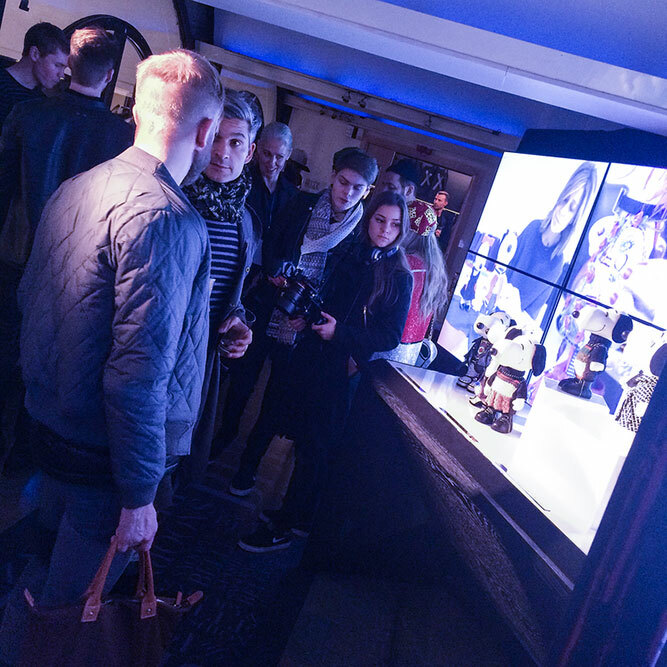 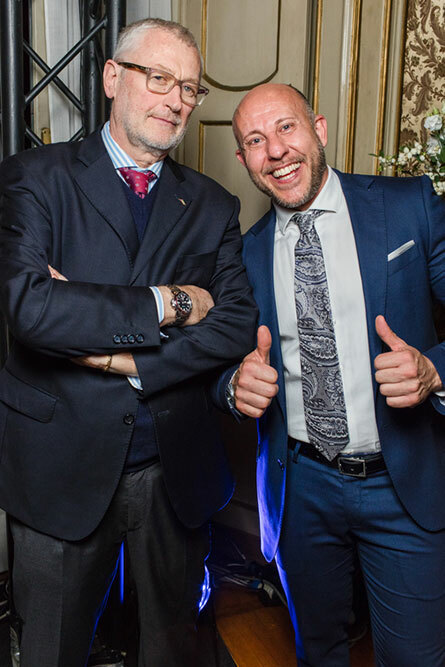 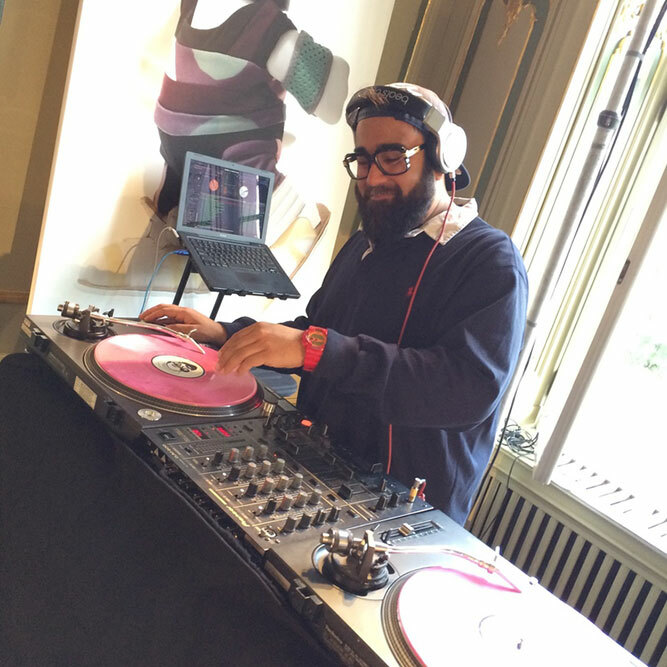 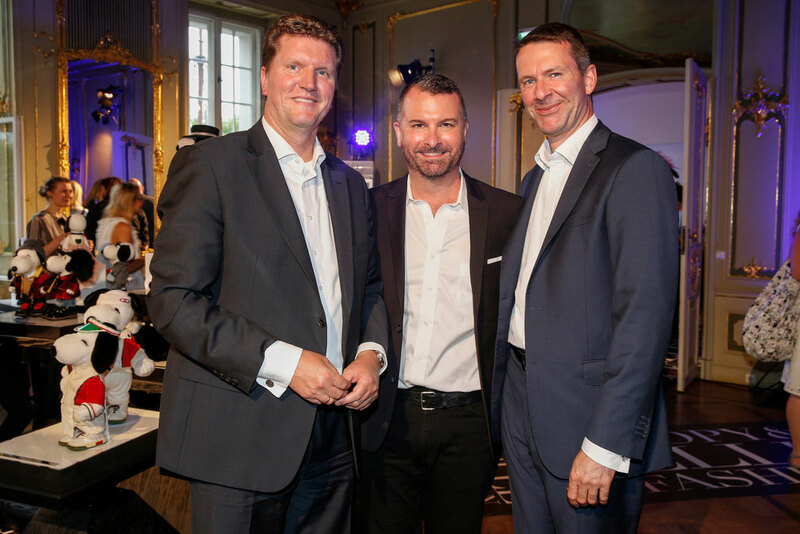 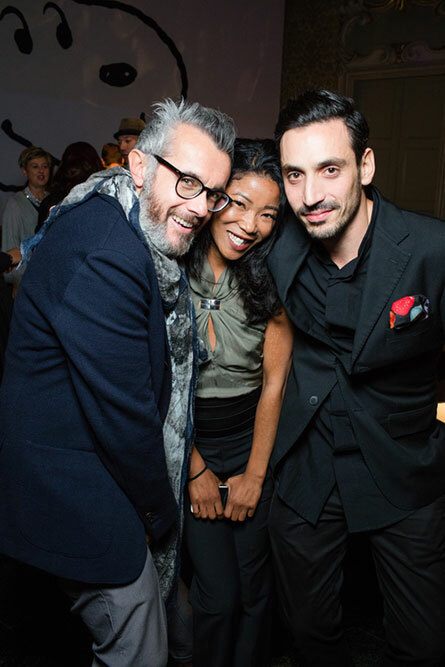 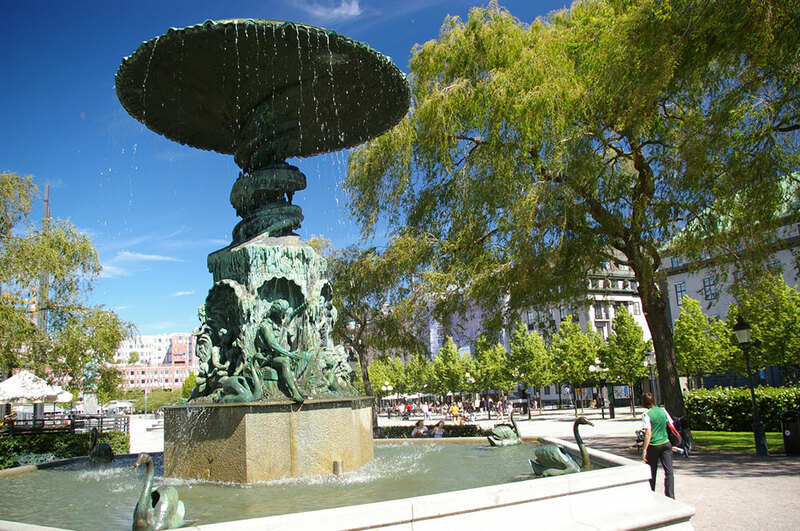 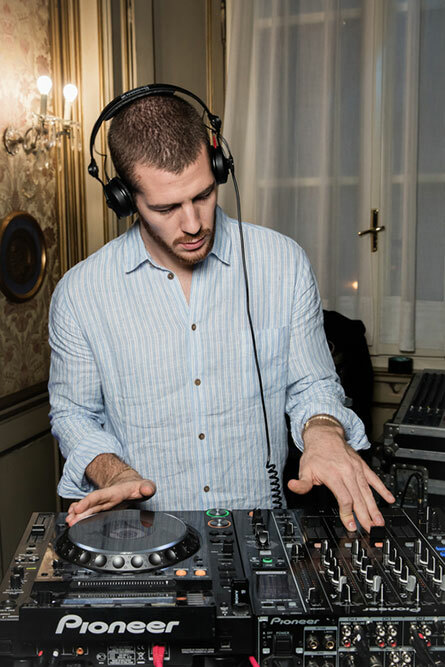 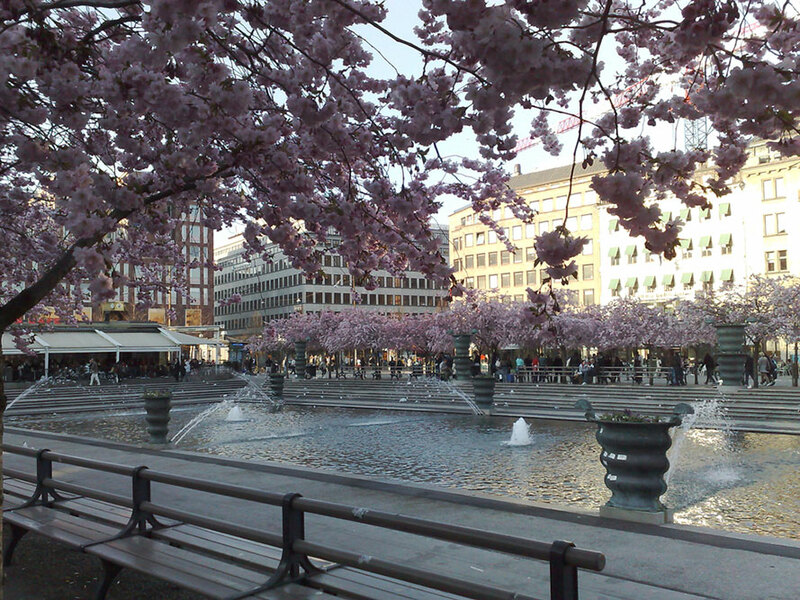 In association with Art'otel, SBIF Berlin took place at the historic Ermelerhaus in the Mitte district. 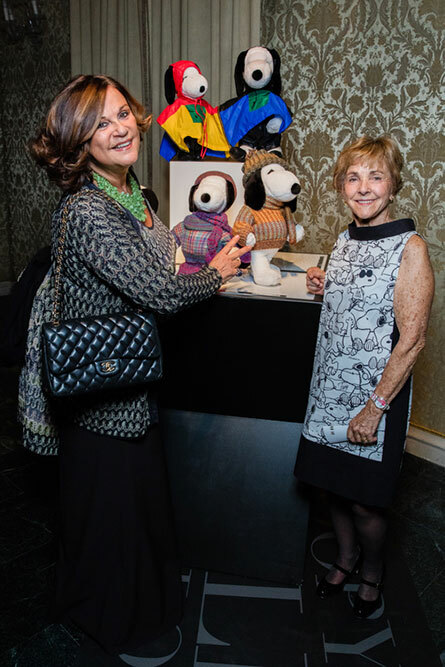 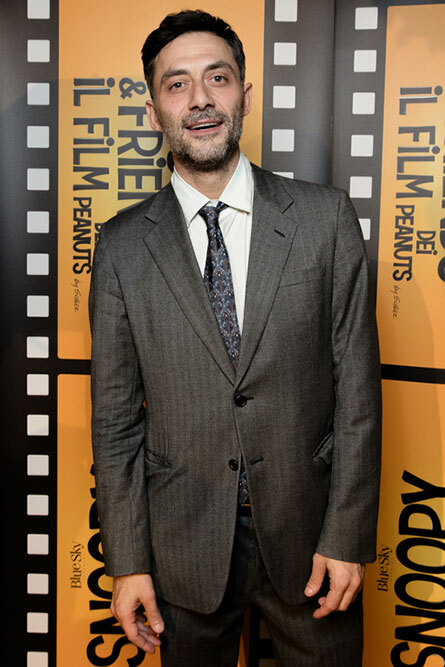 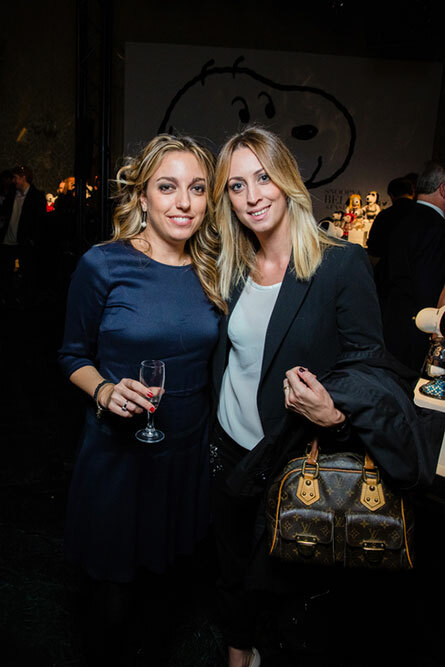 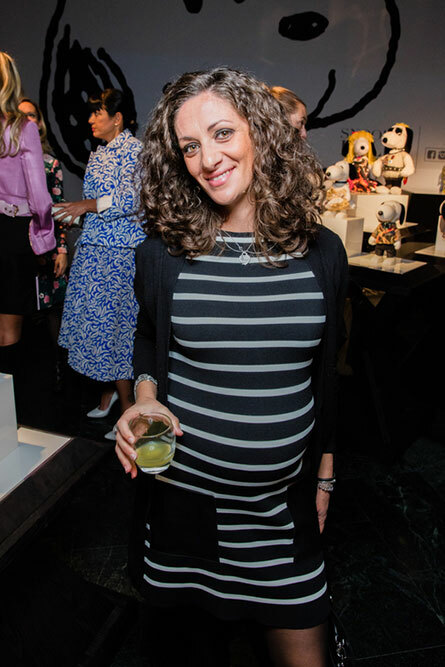 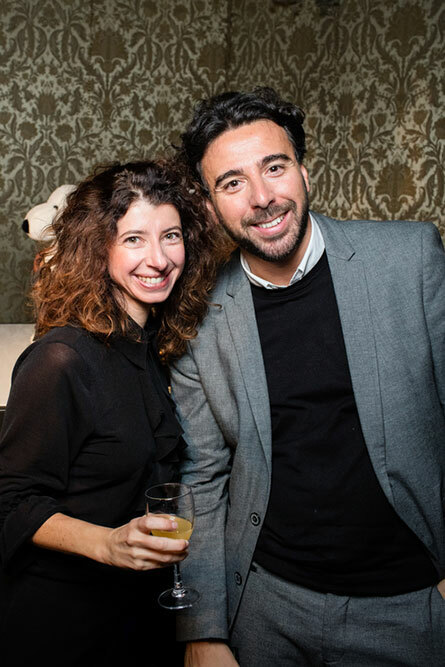 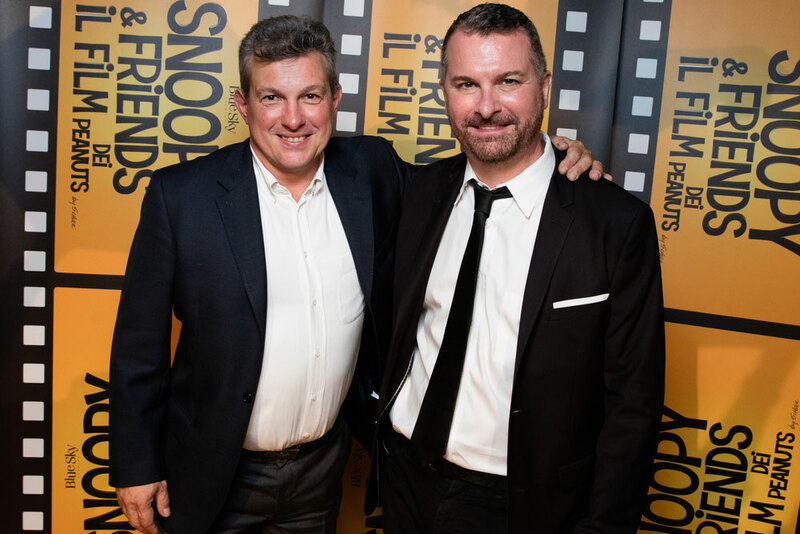 Alexandra Fischer-Roehler and Johanna Kühl of Kaviar Gauche, 'Peanuts' motion picture director Steve Martino, Ralph Millero of Fox, Jeannie Schulz and many other luminaries attended the exciting premiere. 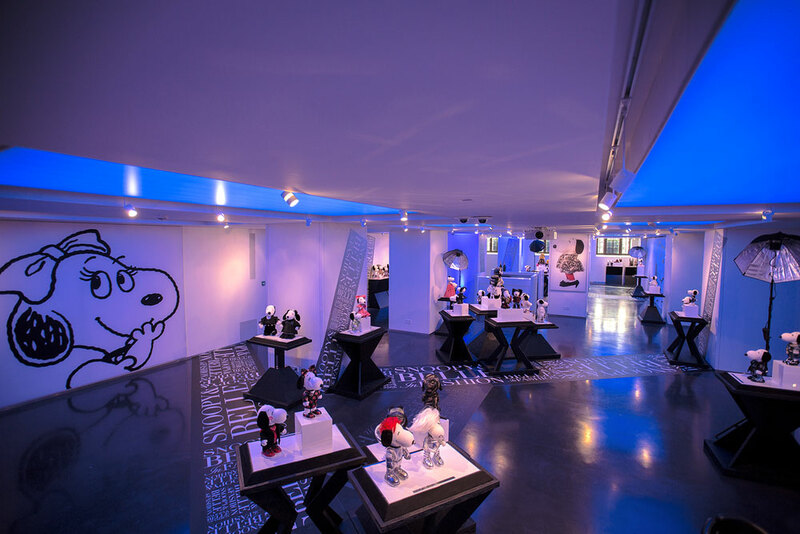 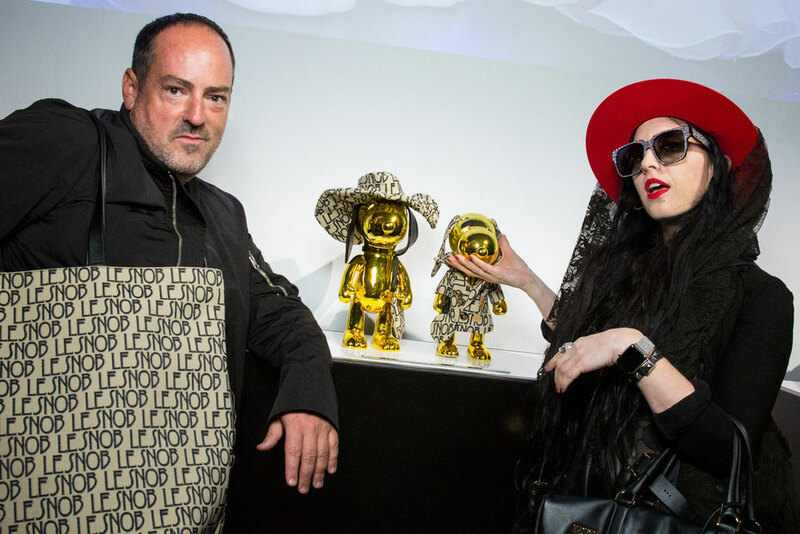 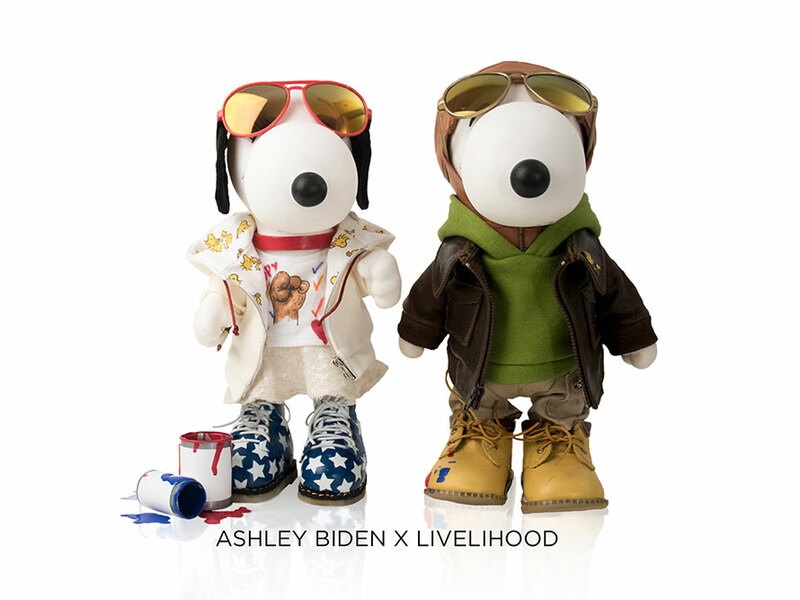 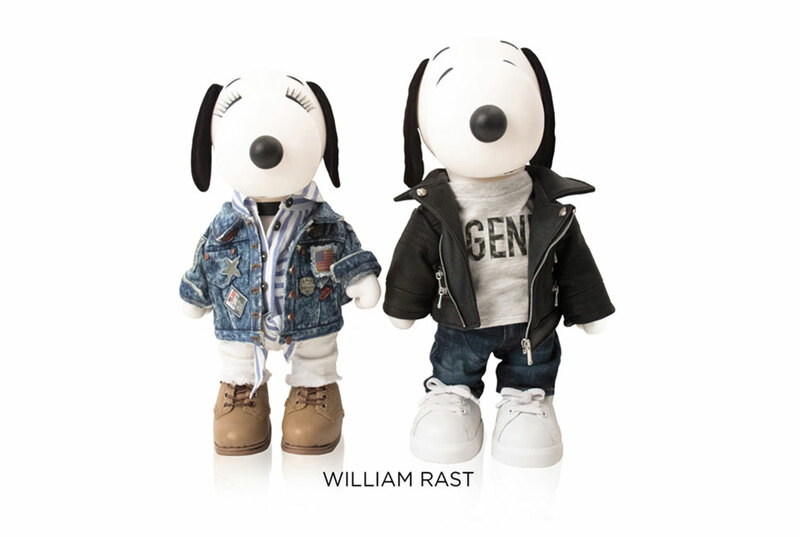 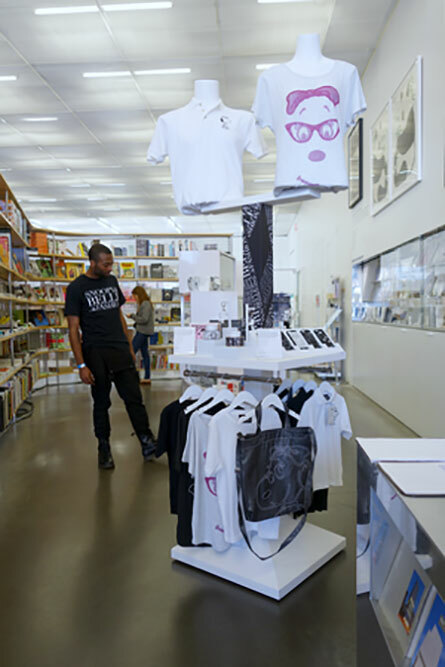 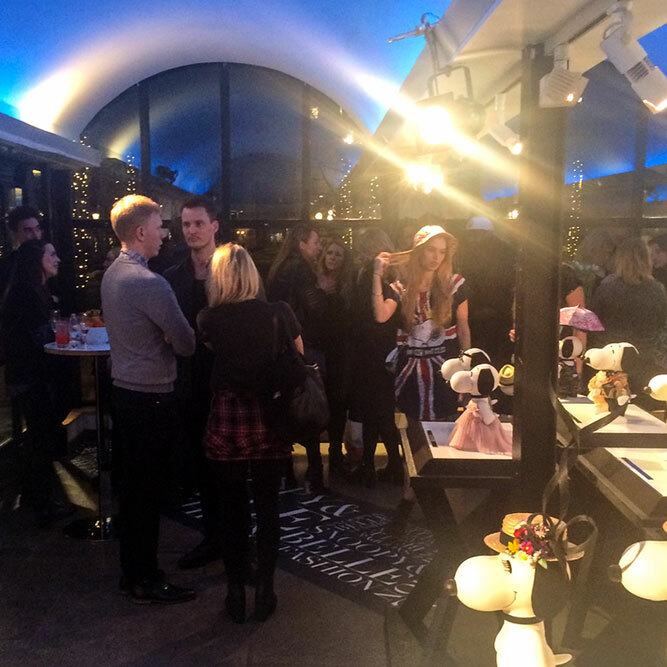 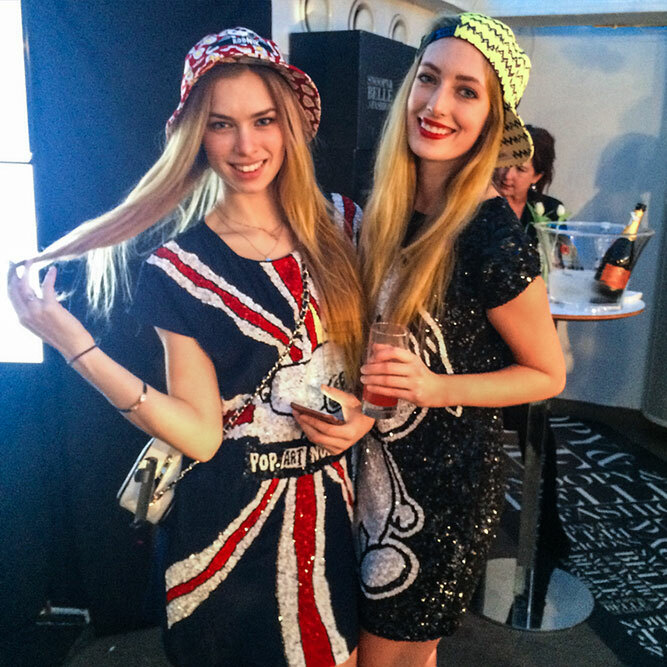 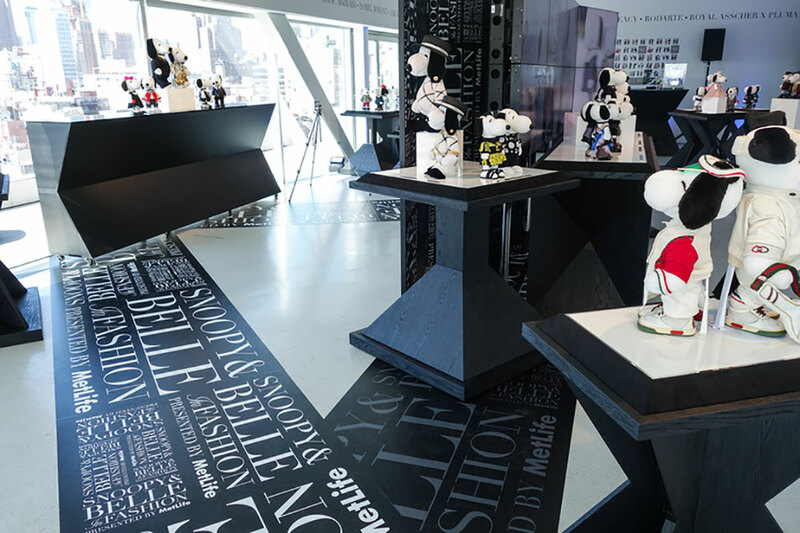 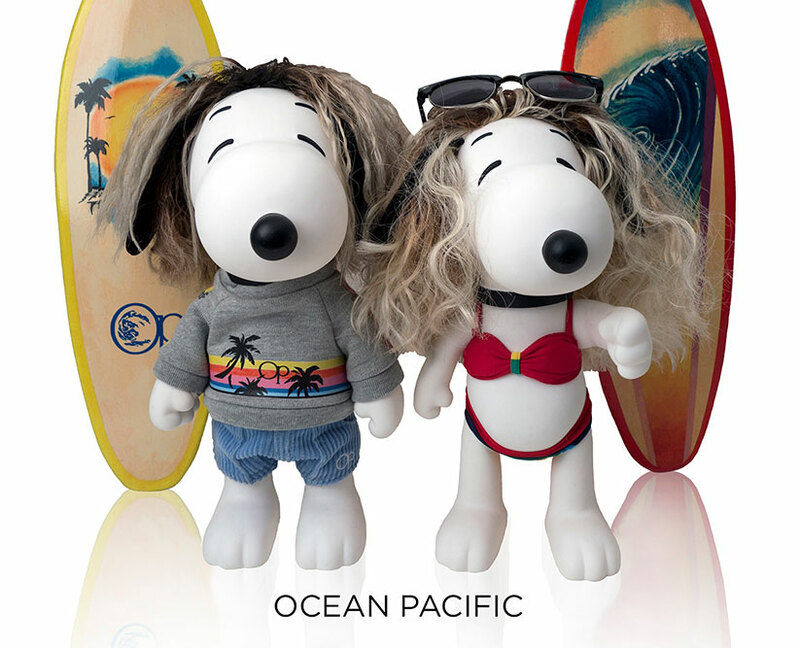 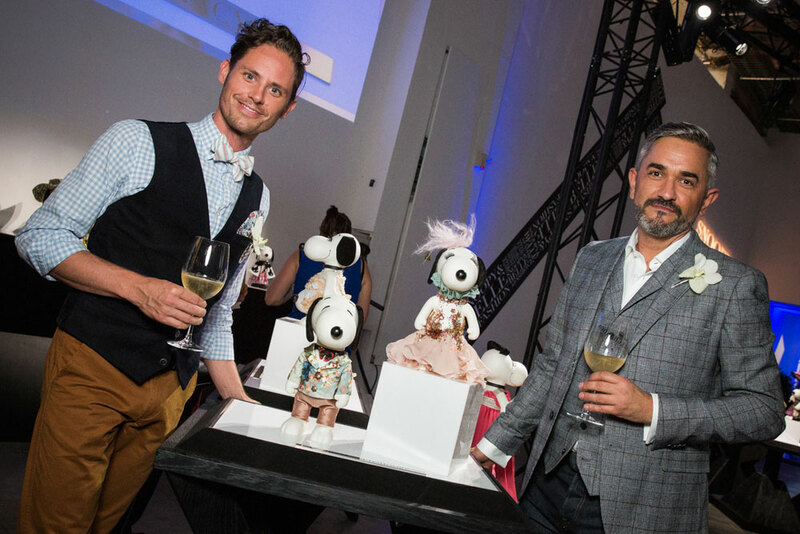 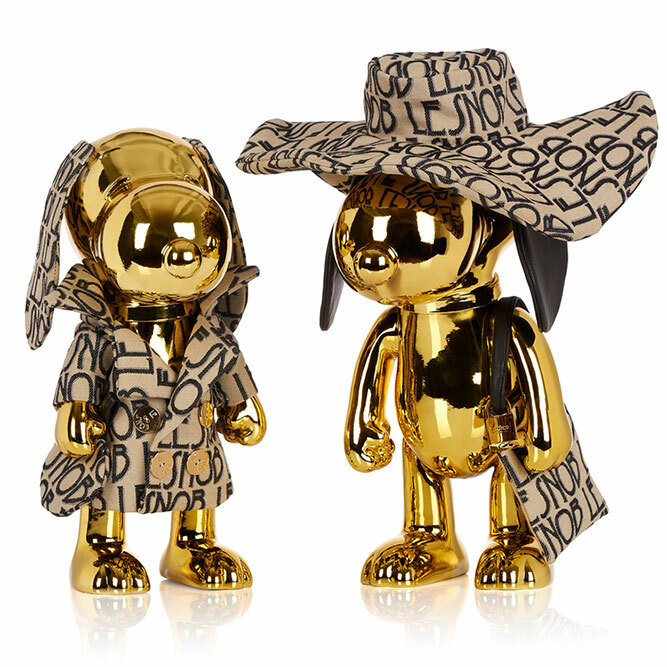 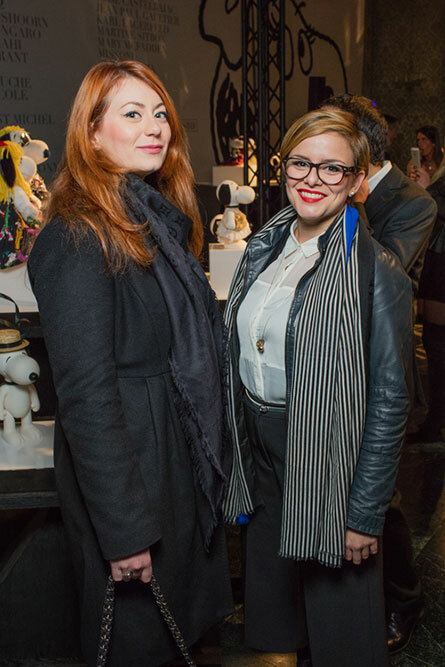 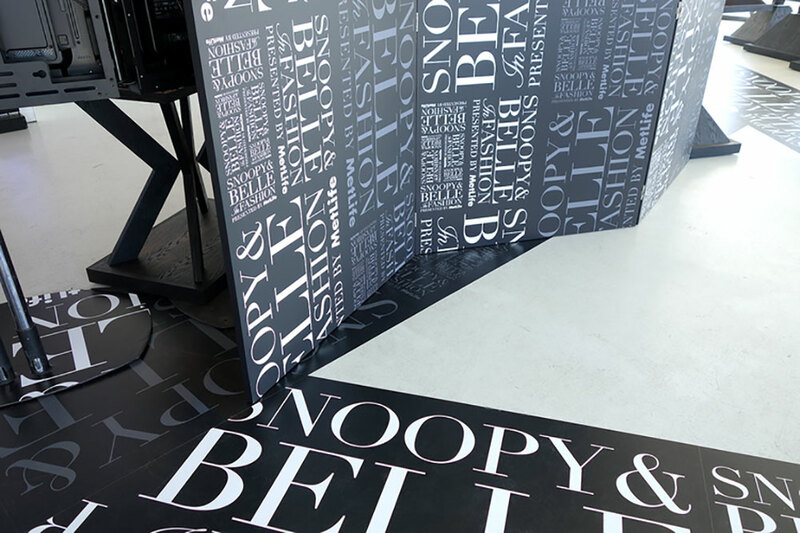 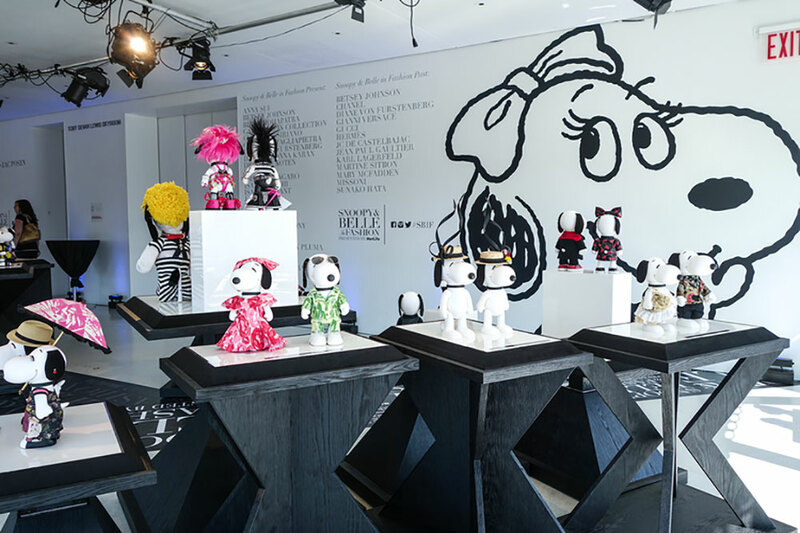 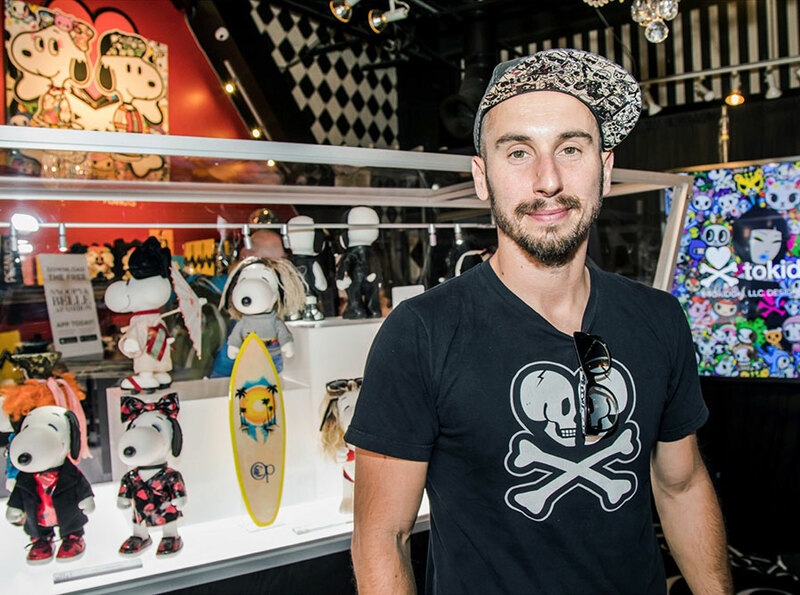 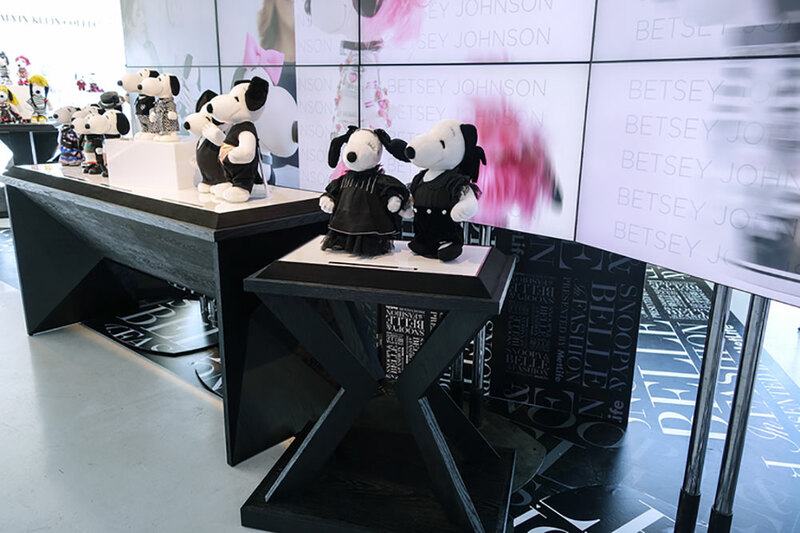 Snoopy & Belle in Fashion saw debut in Amsterdam with an interactive event at 5and33 Gallery at artotel. 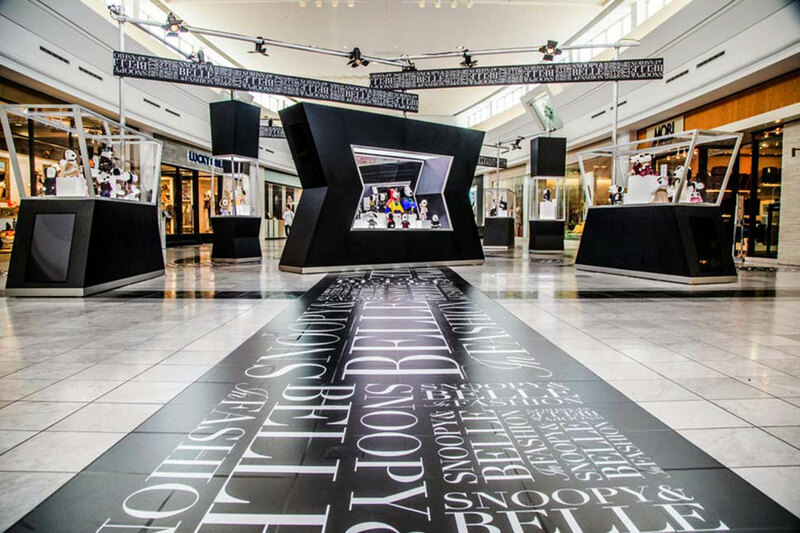 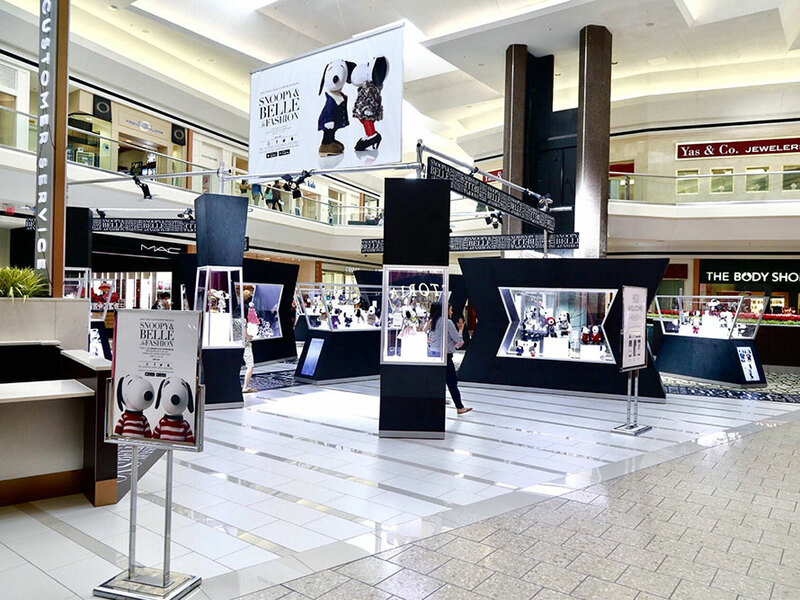 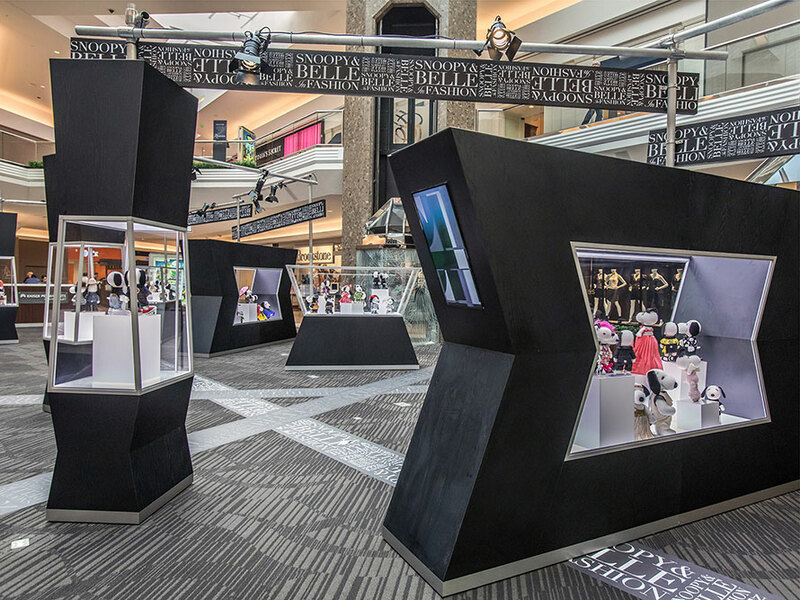 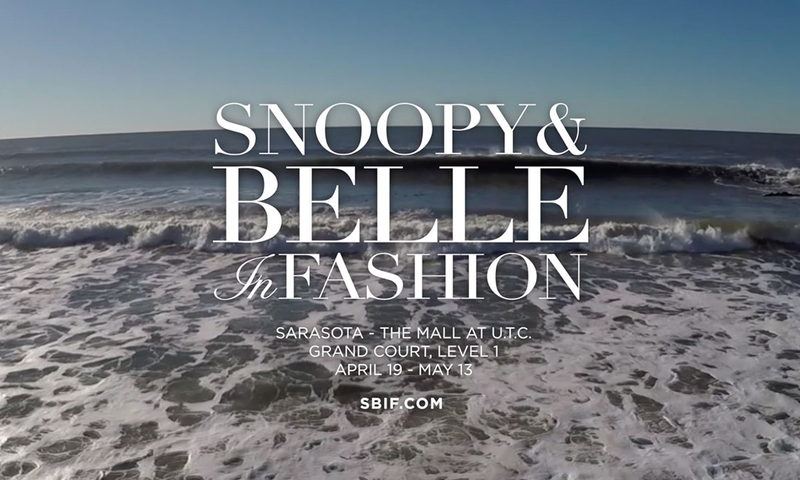 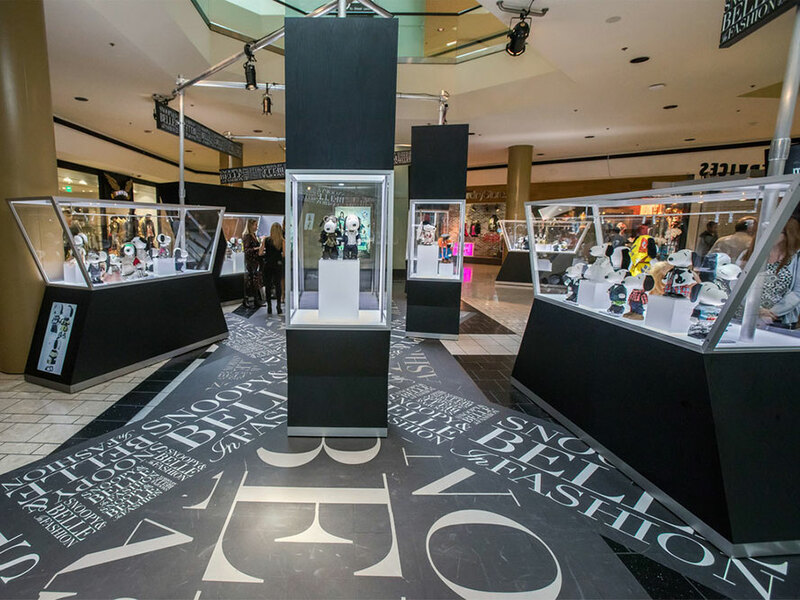 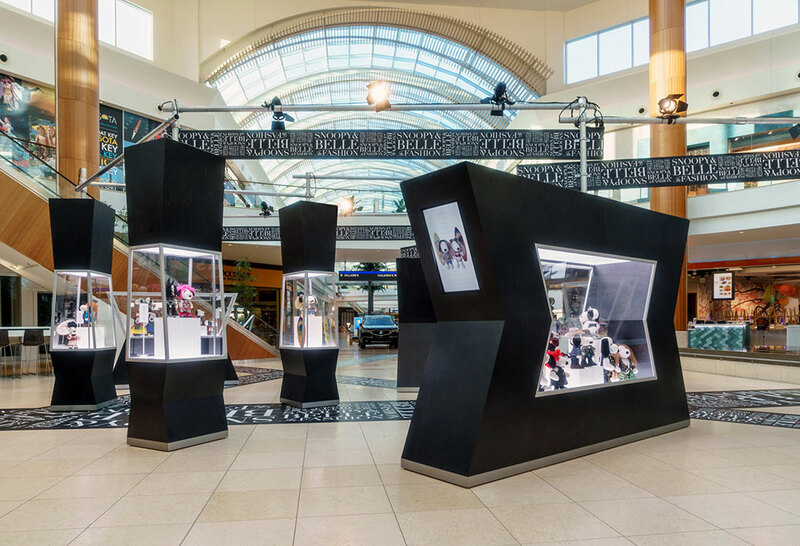 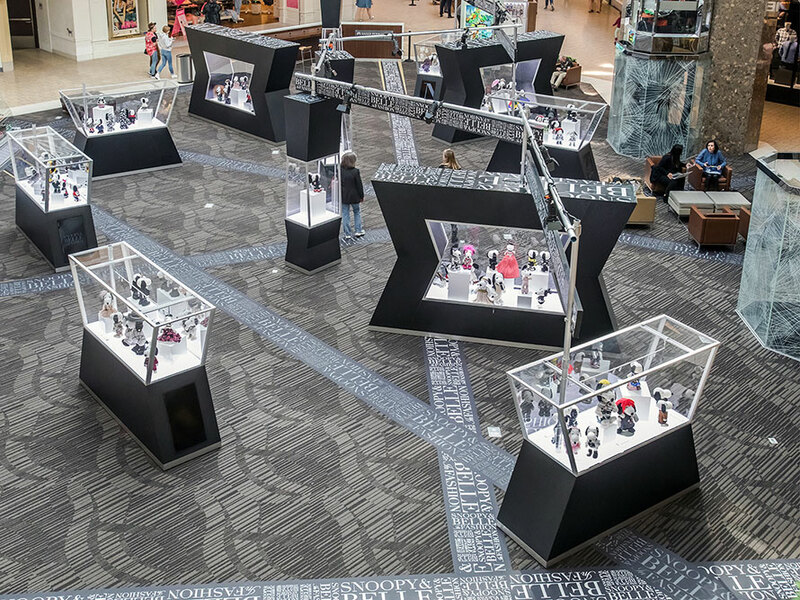 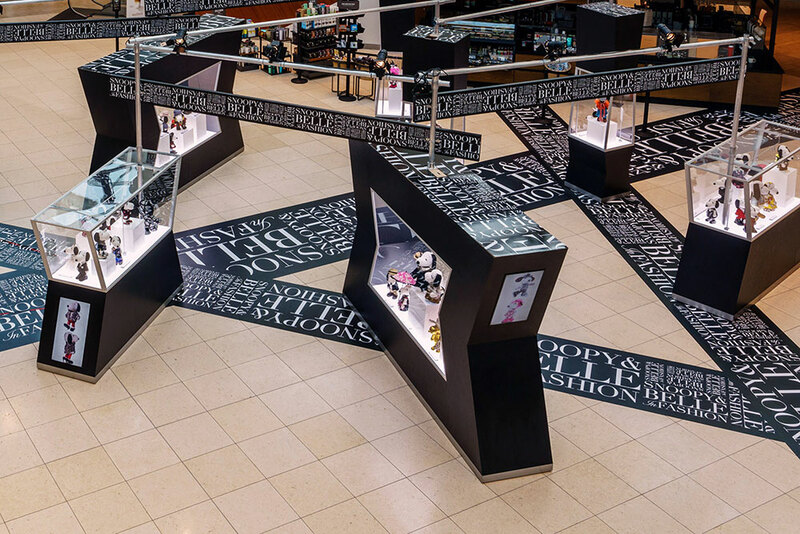 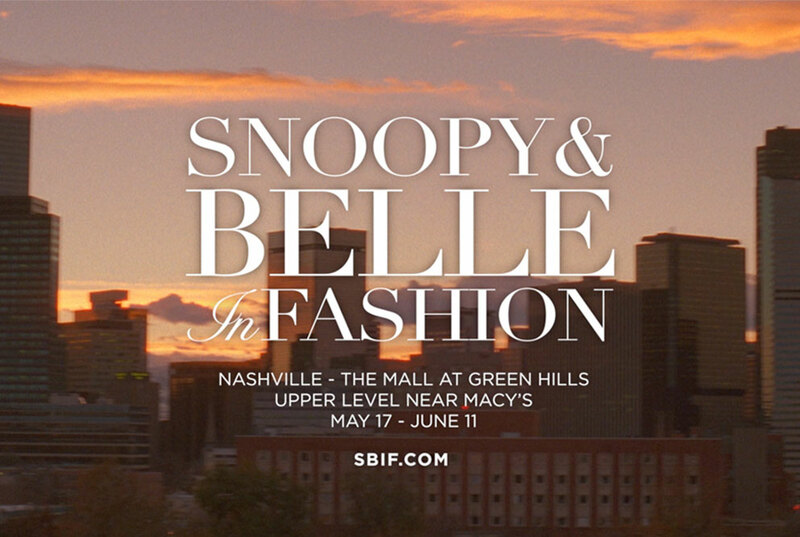 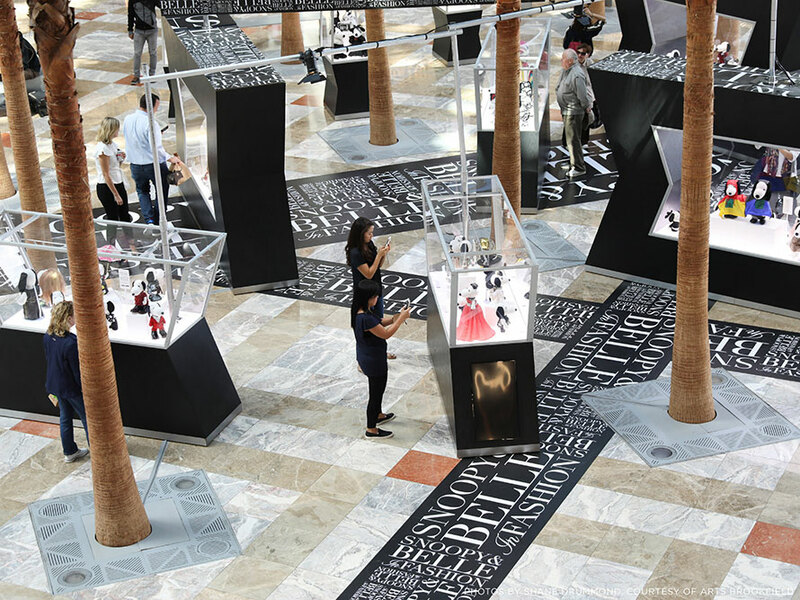 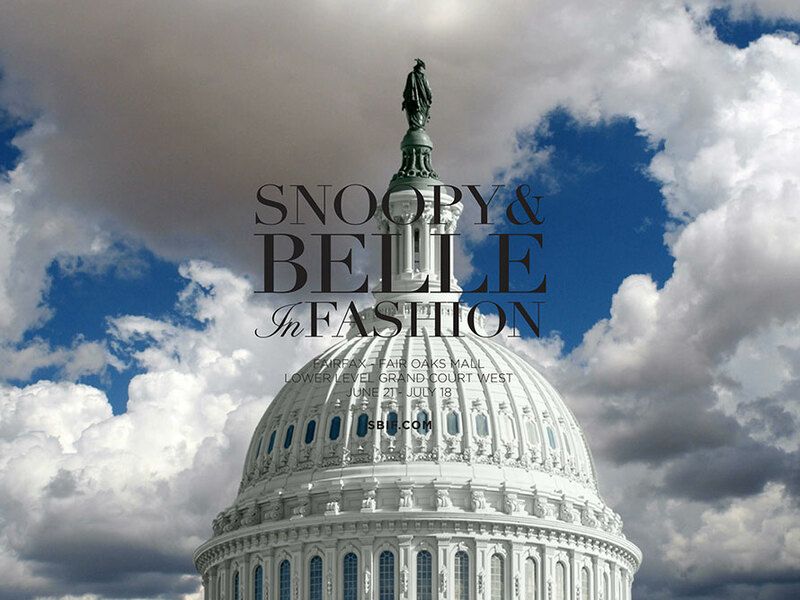 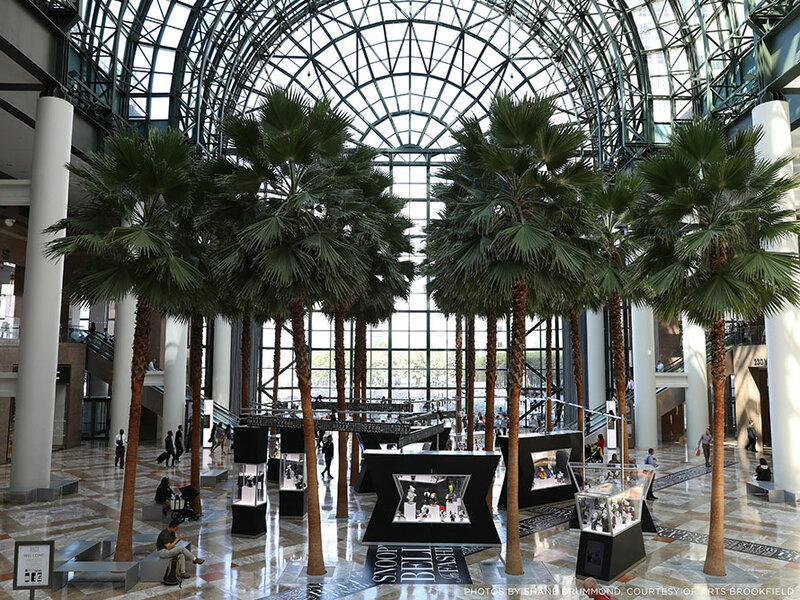 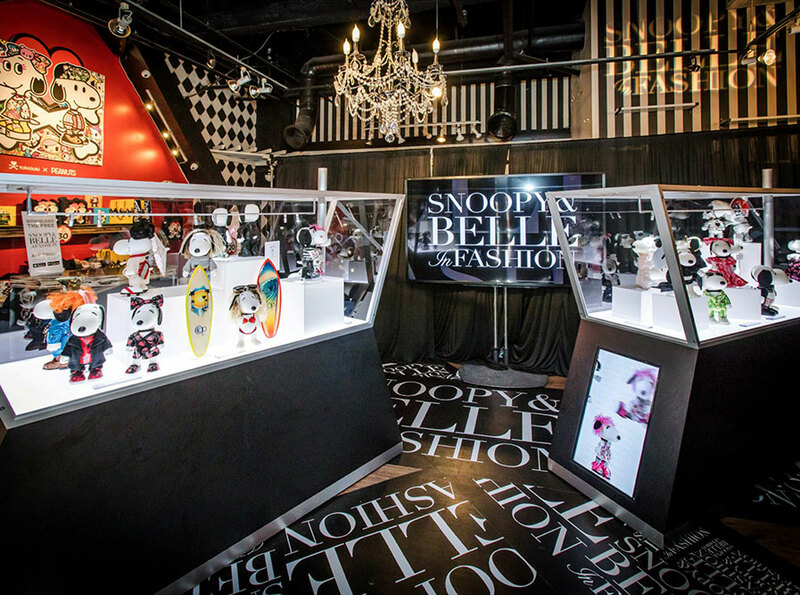 From May 14th to June 23rd, fans, fashion designers, celebrities and press thronged to view Snoopy & Belle couture. 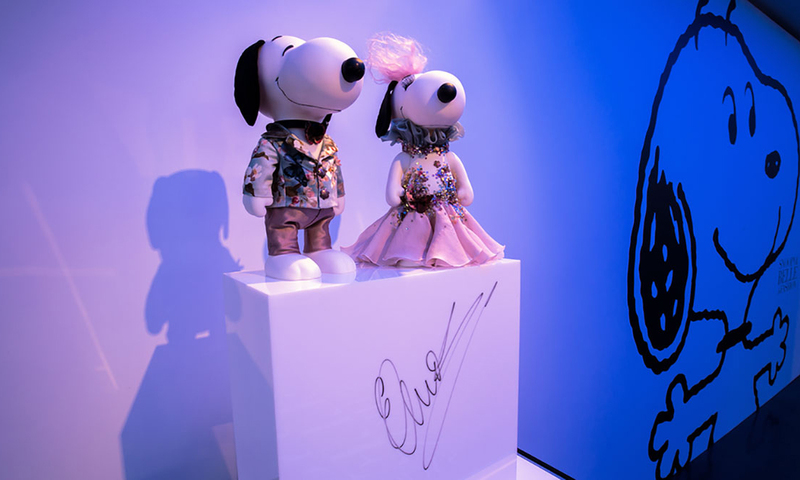 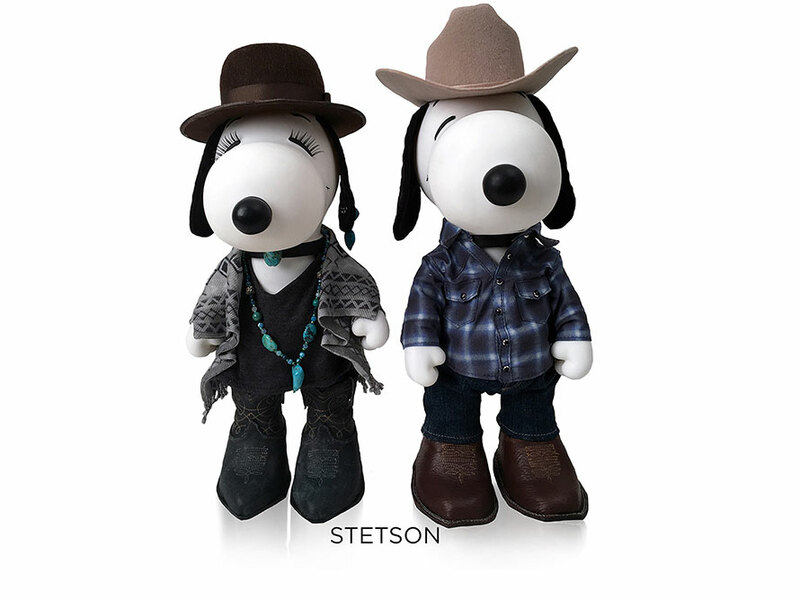 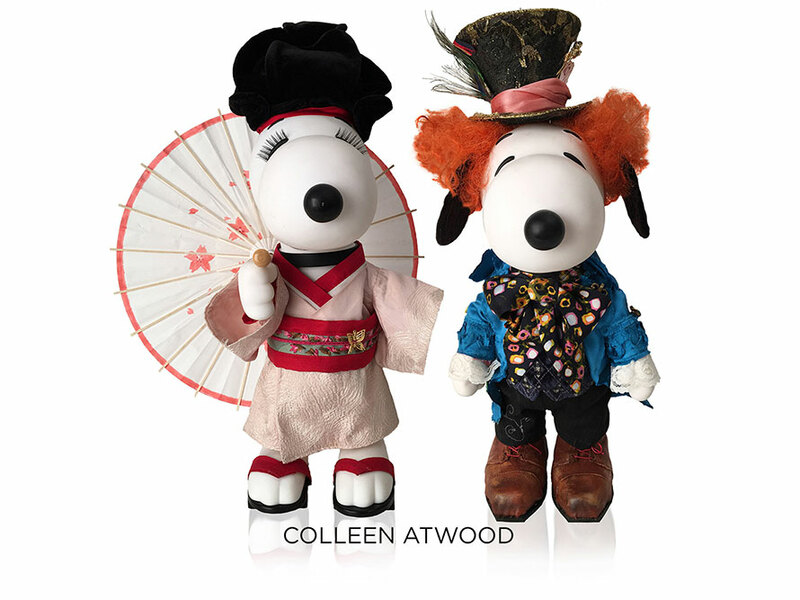 Snoopy & Belle in Fashion tours the globe as Peanuts prepares to celebrate the 65th anniversary of the beloved Charles Schulz comic strip in 2015, along with the brand's first CGI 3D feature film from Twentieth Century Fox and Blue Sky Studios, the 50th anniversary of Peanuts on television, and the 30th anniversary of the inaugural "Snoopy in Fashion" event of the 1980s that went on to exhibit at The Louvre and the LACMA. 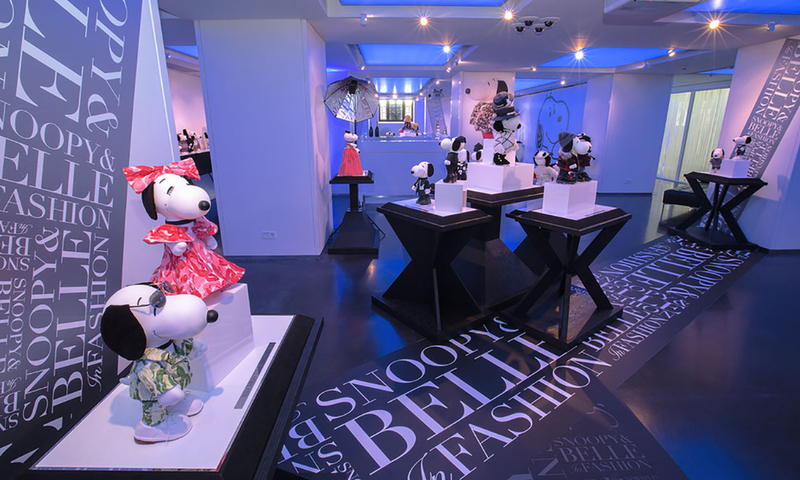 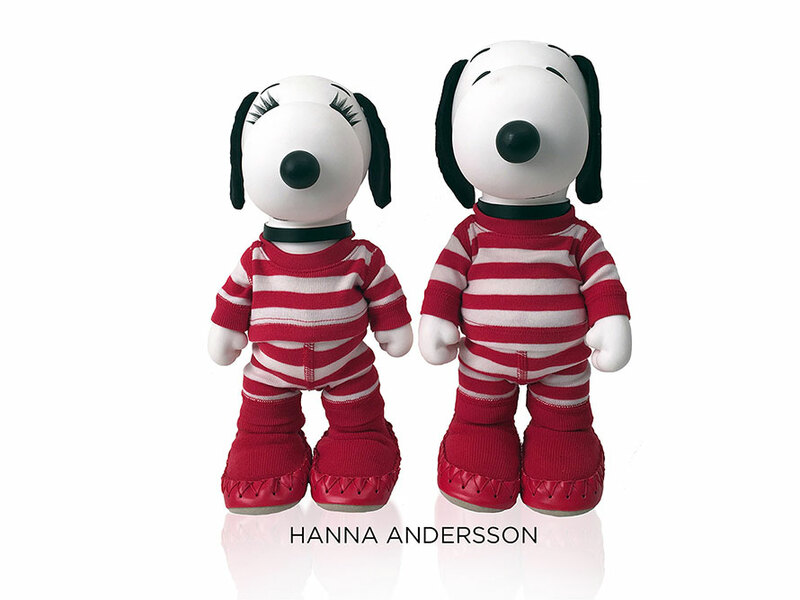 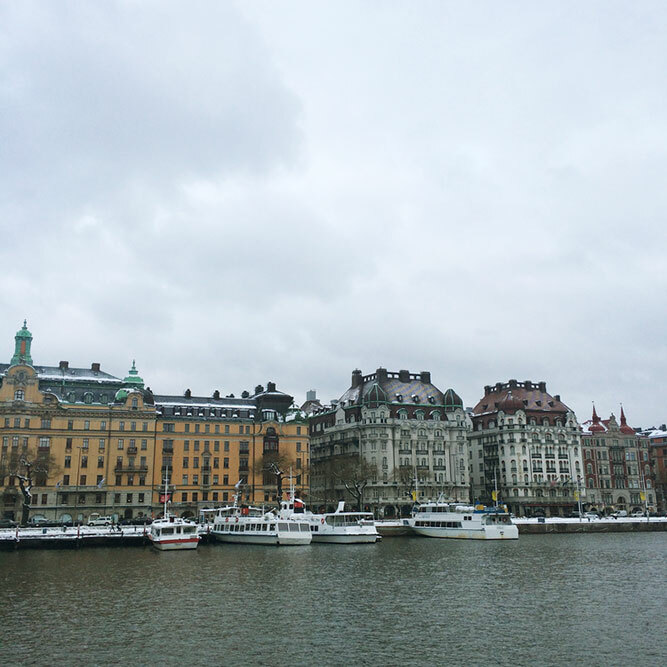 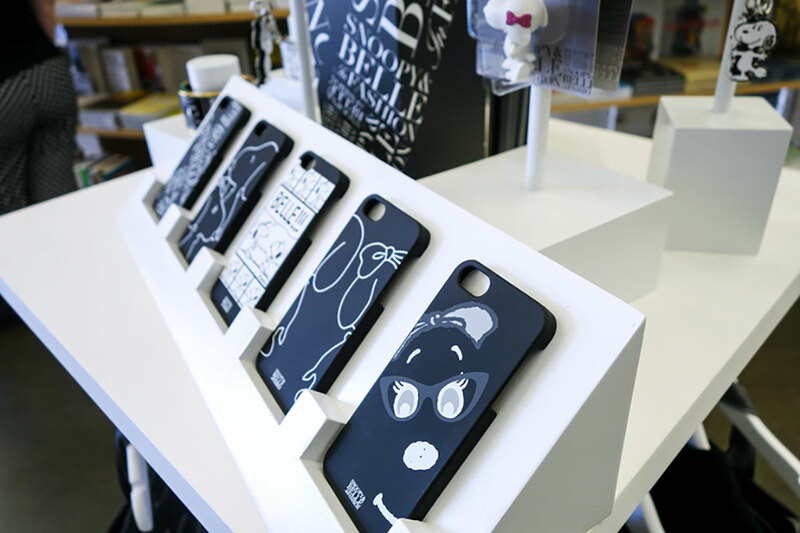 30 years of Snoopy & Belle in Fashion was celebrated January 26–28th with an interactive event at So Stockholm Gallery. 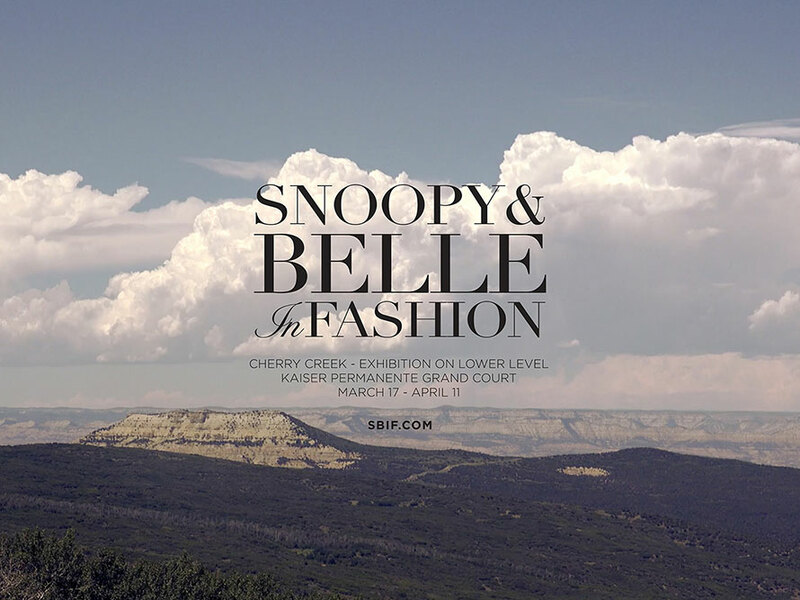 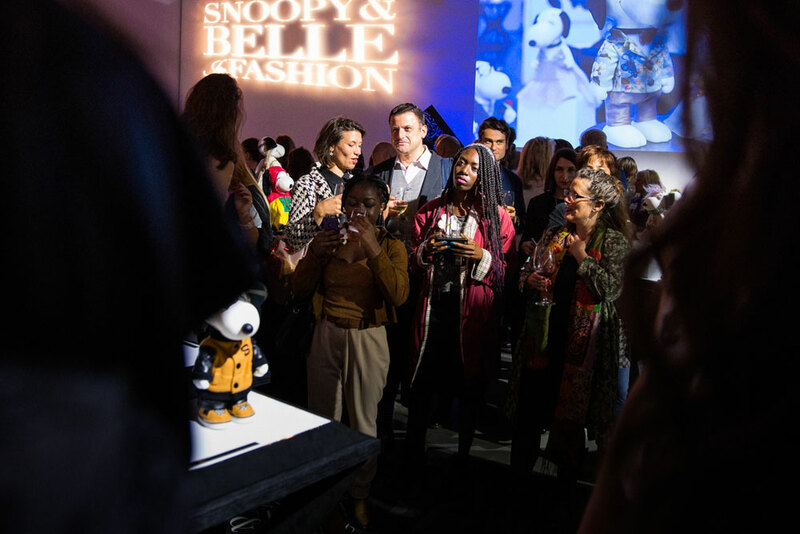 For three days, fans, fashion designers, celebrities and press thronged to view Snoopy & Belle couture. 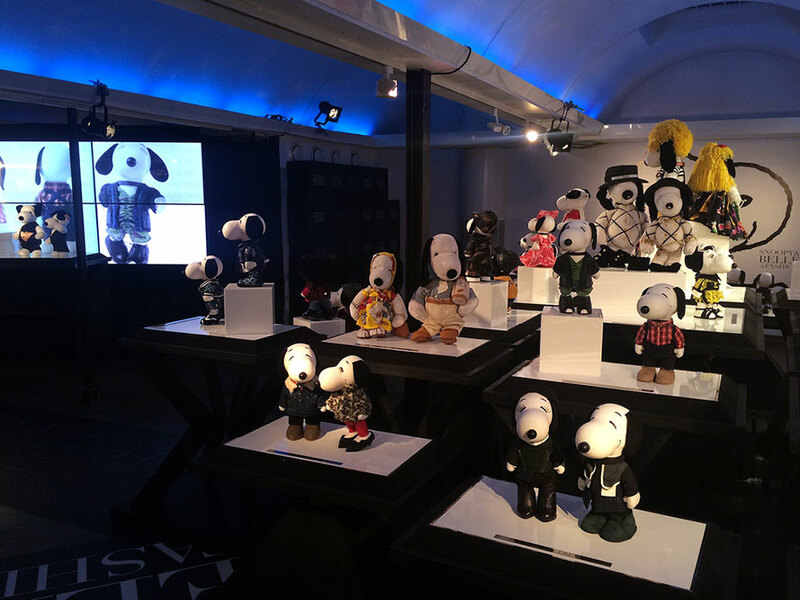 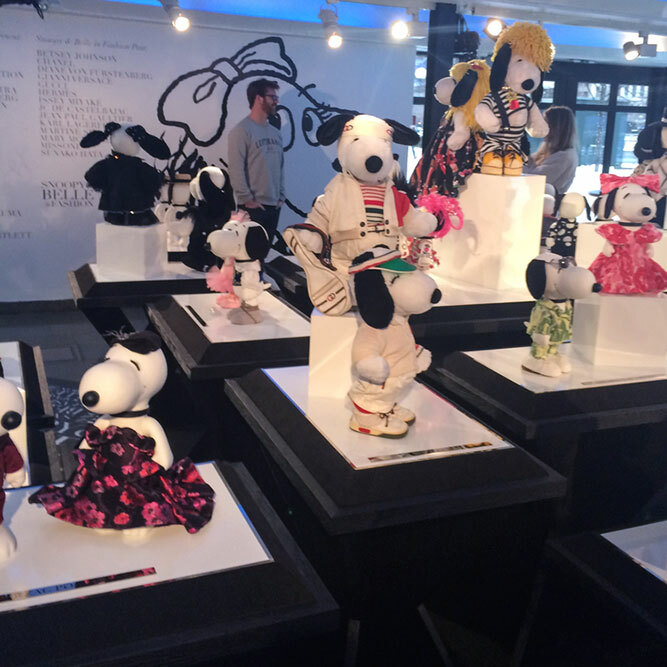 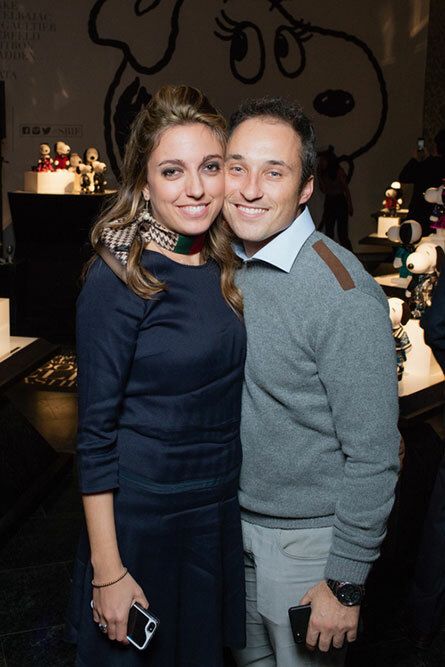 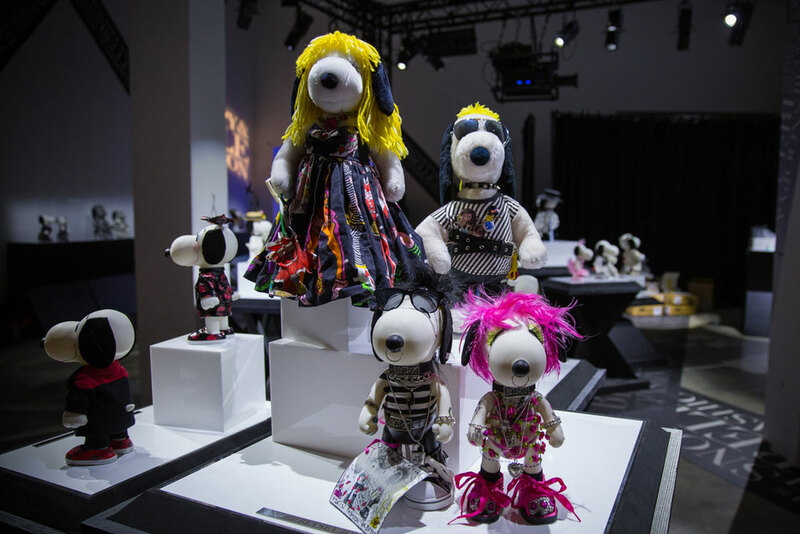 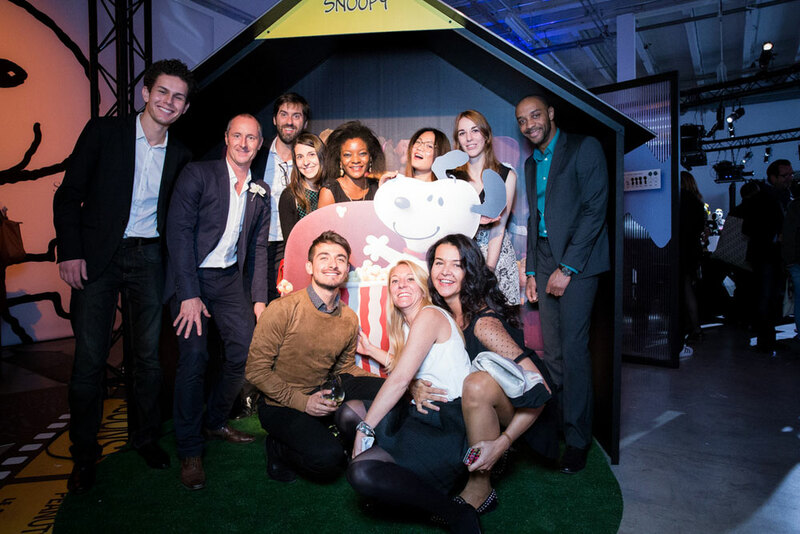 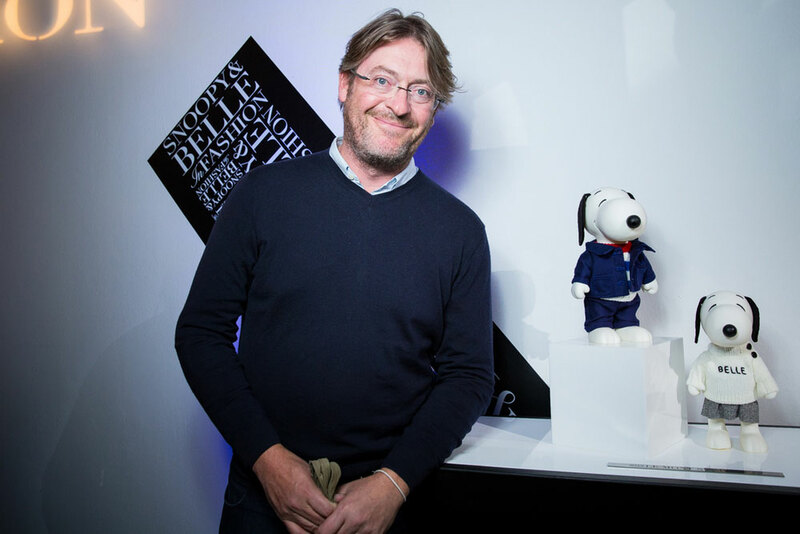 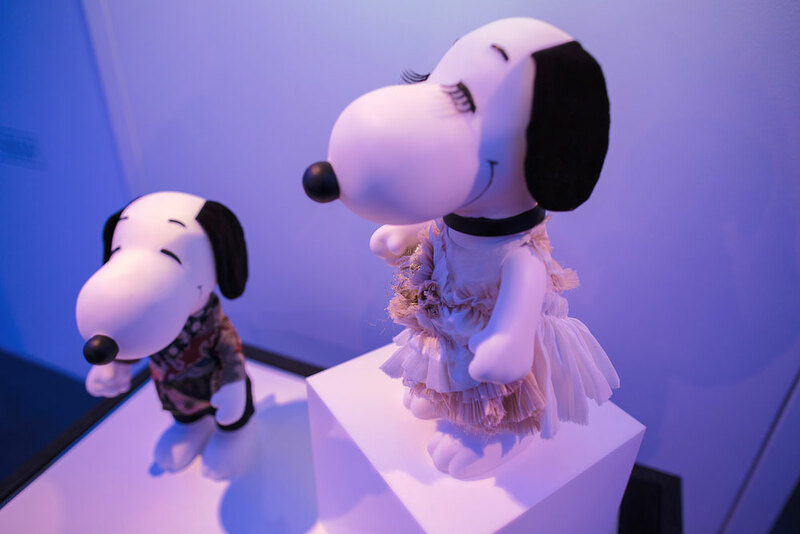 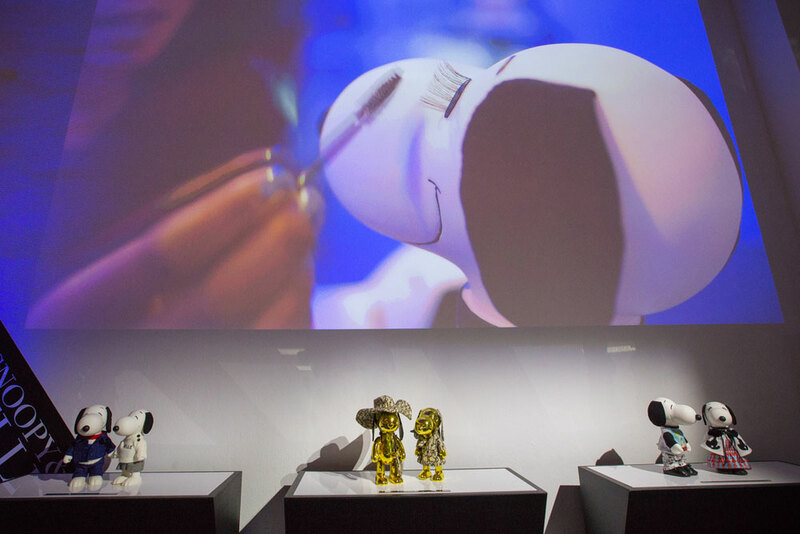 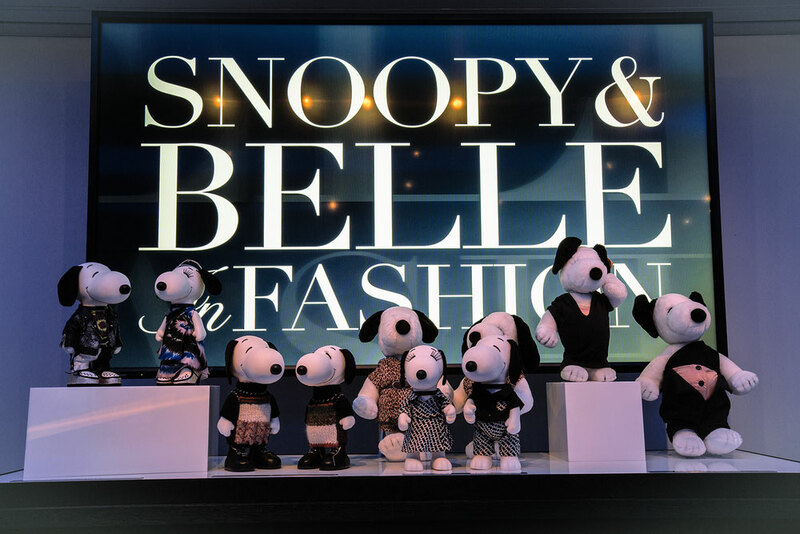 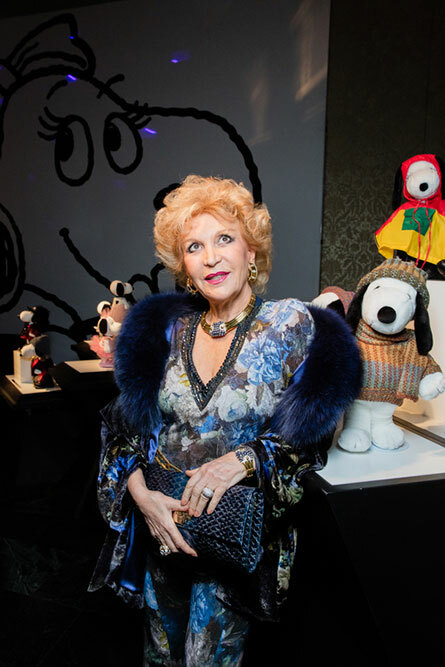 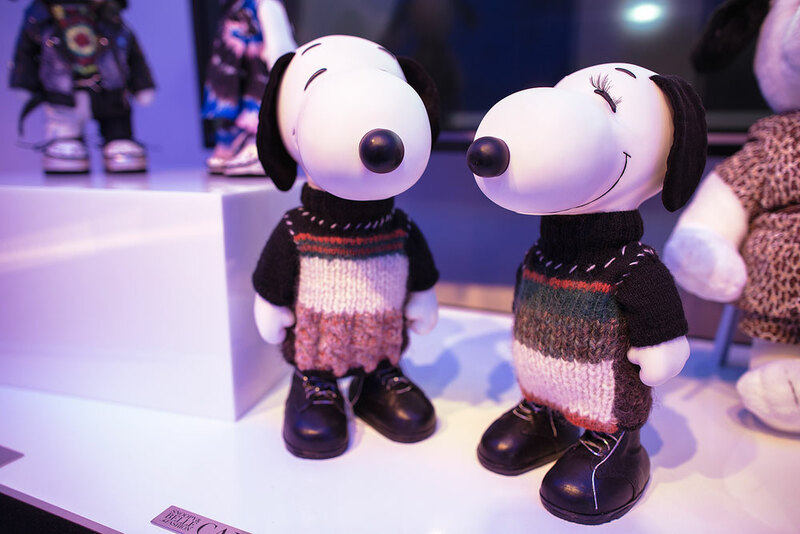 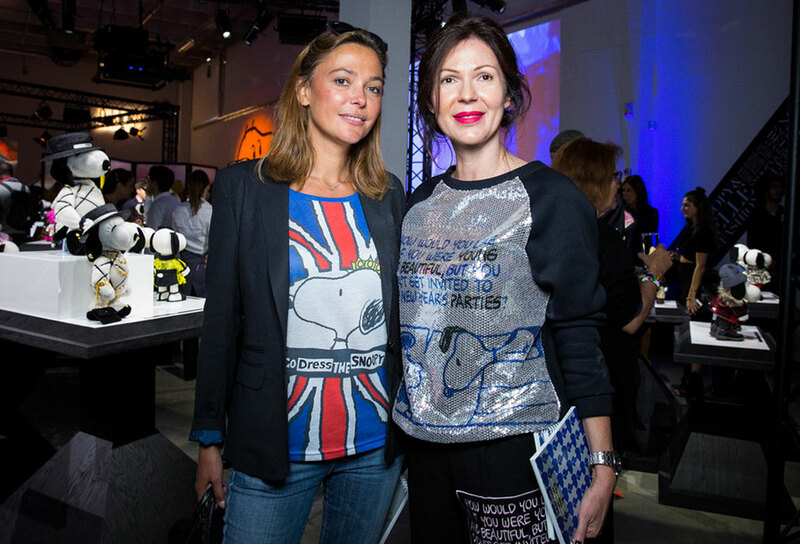 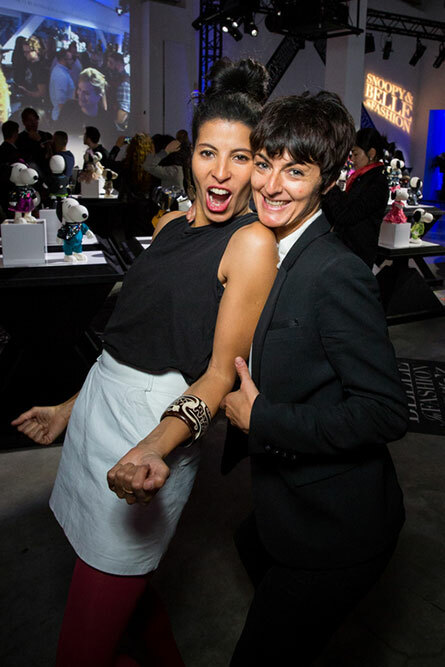 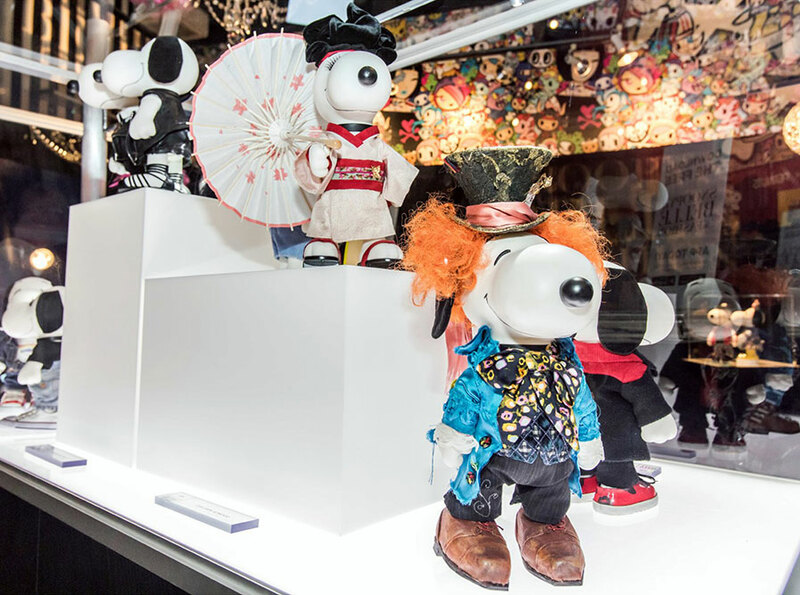 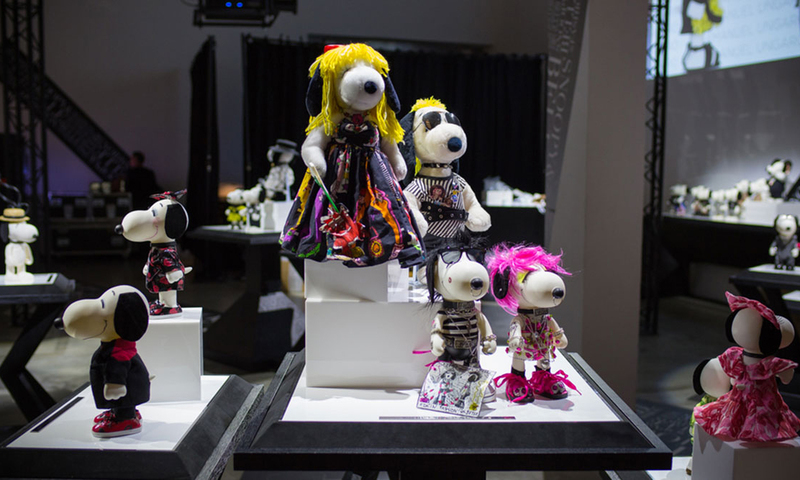 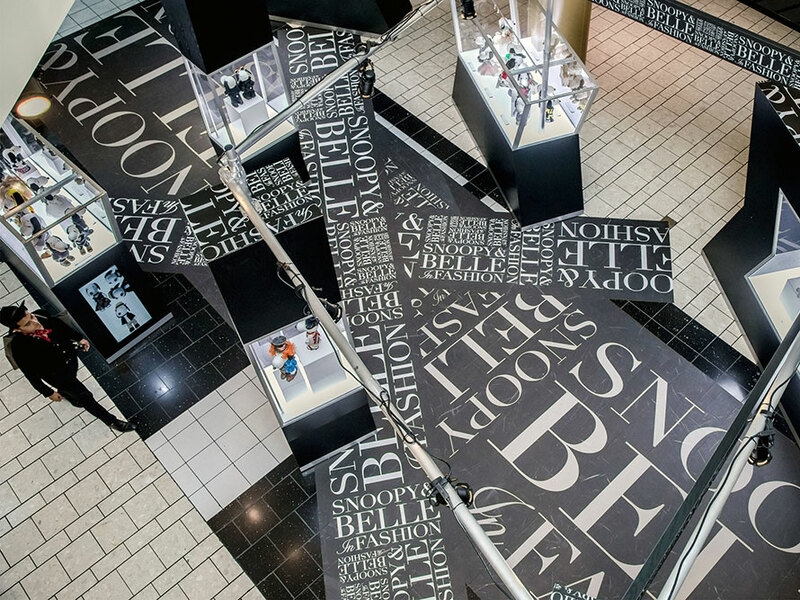 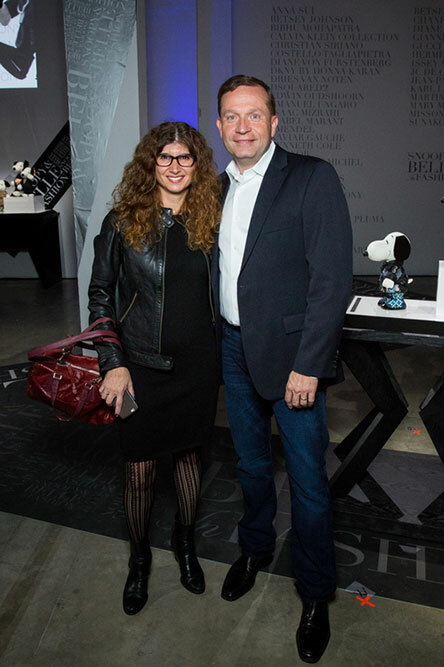 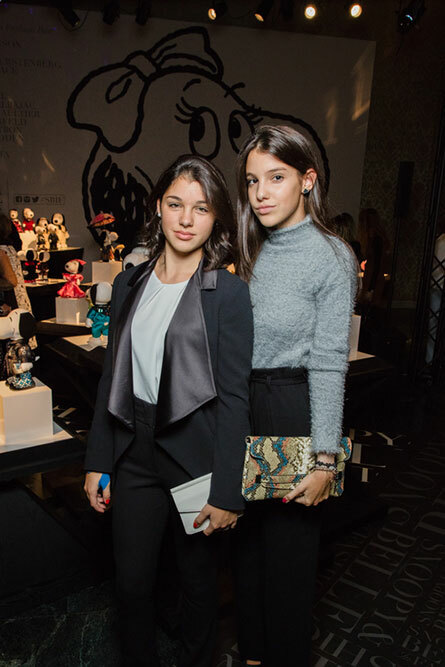 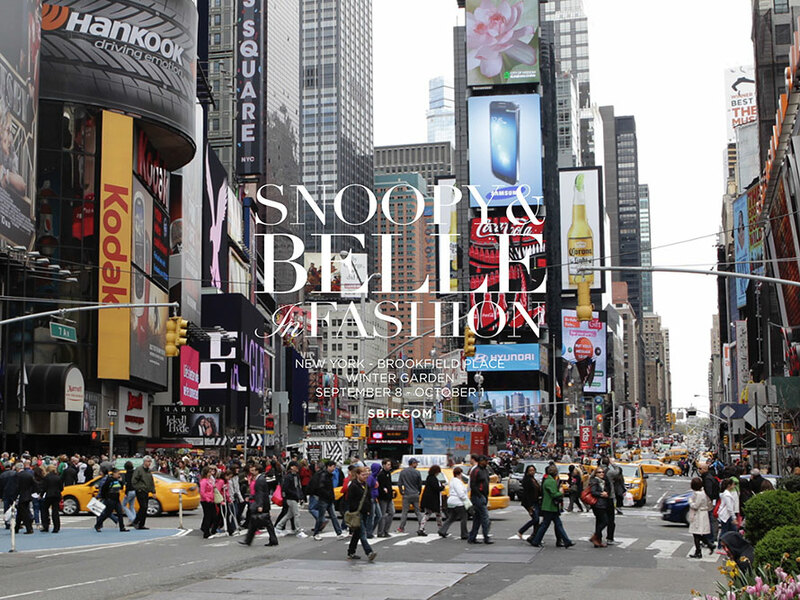 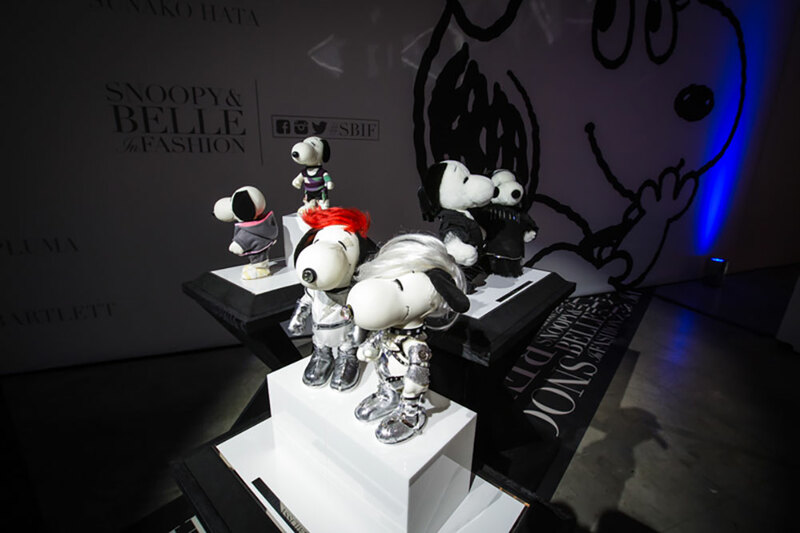 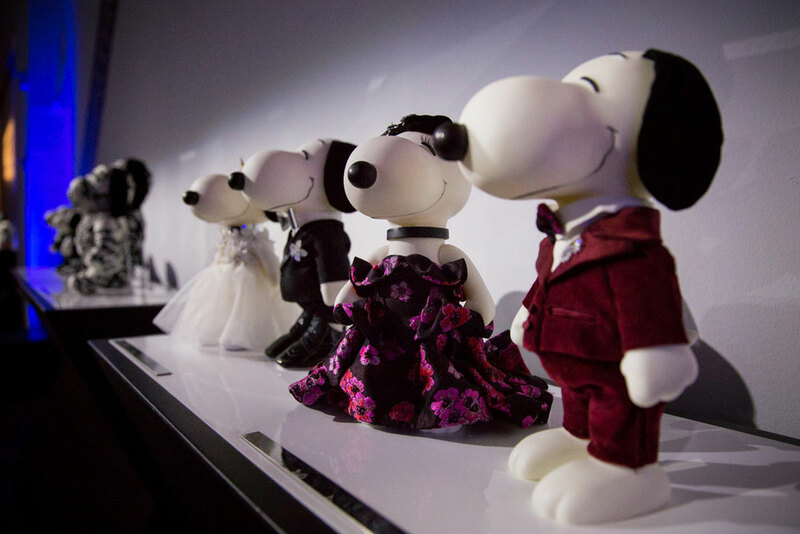 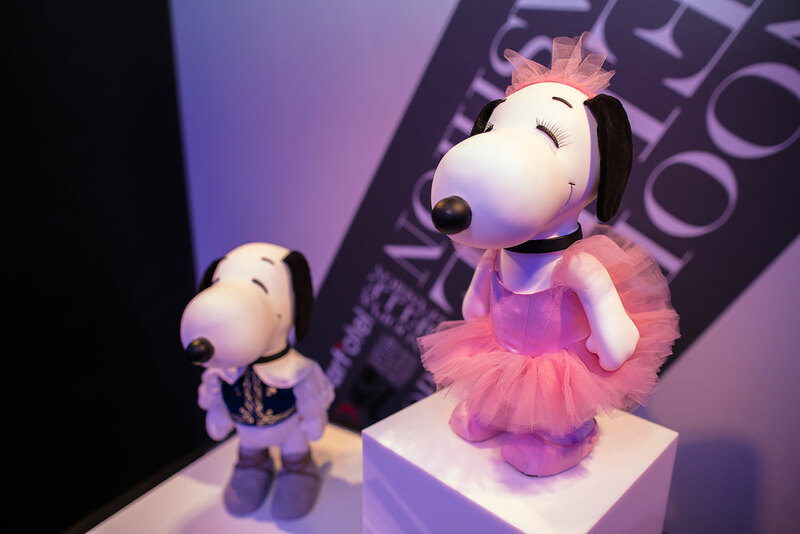 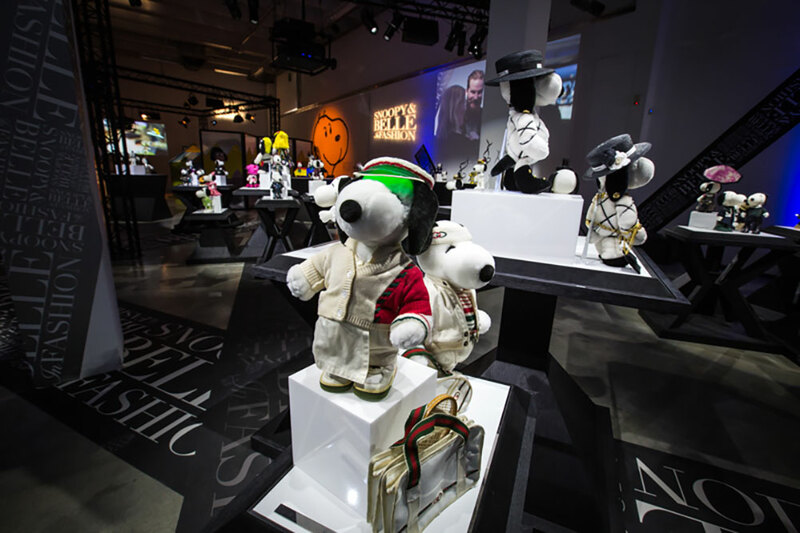 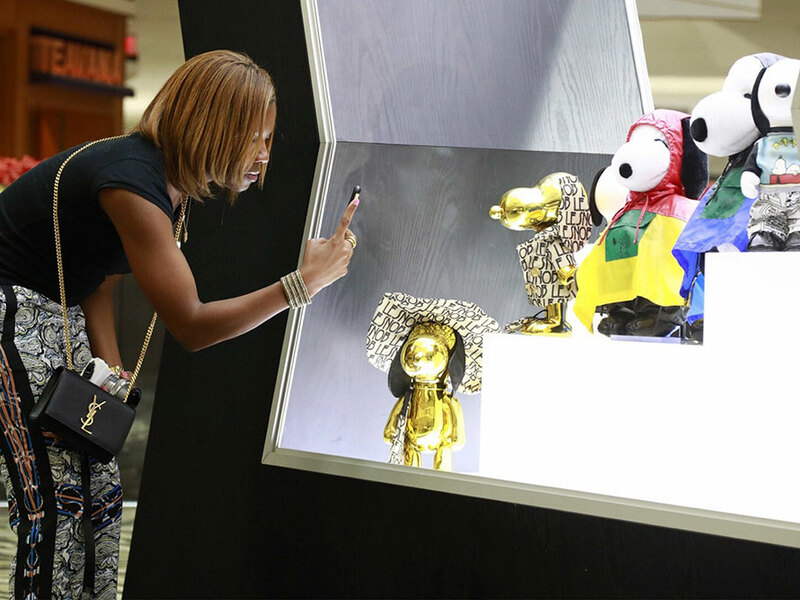 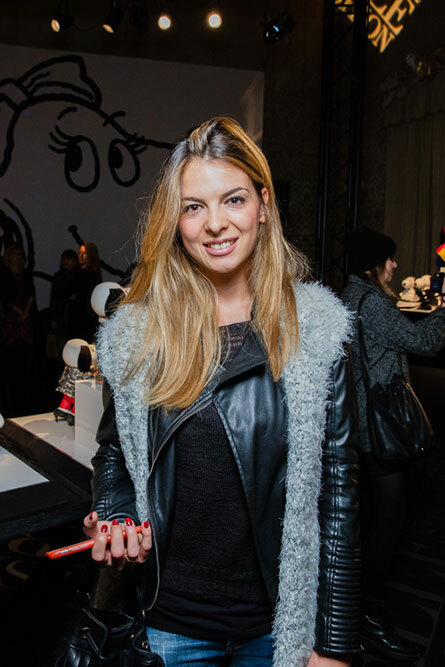 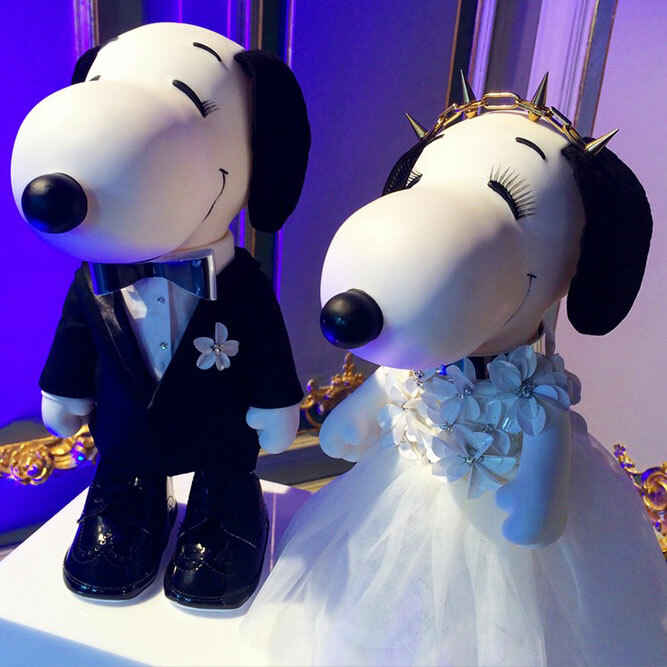 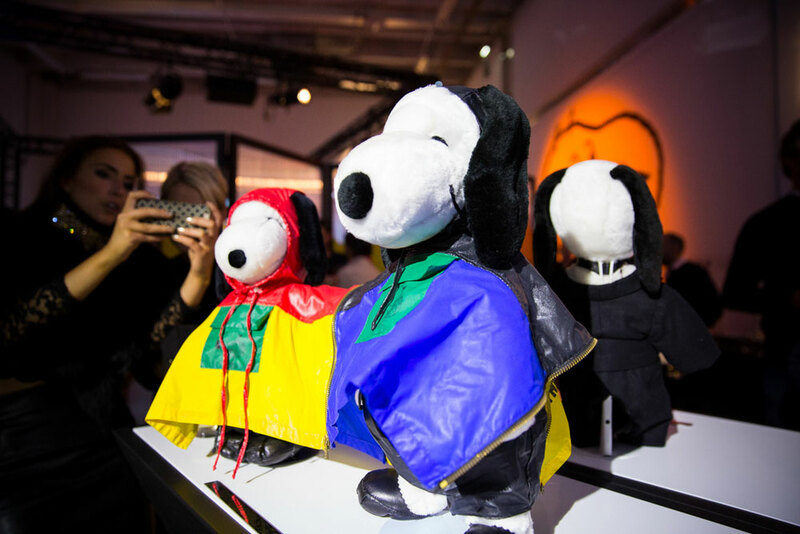 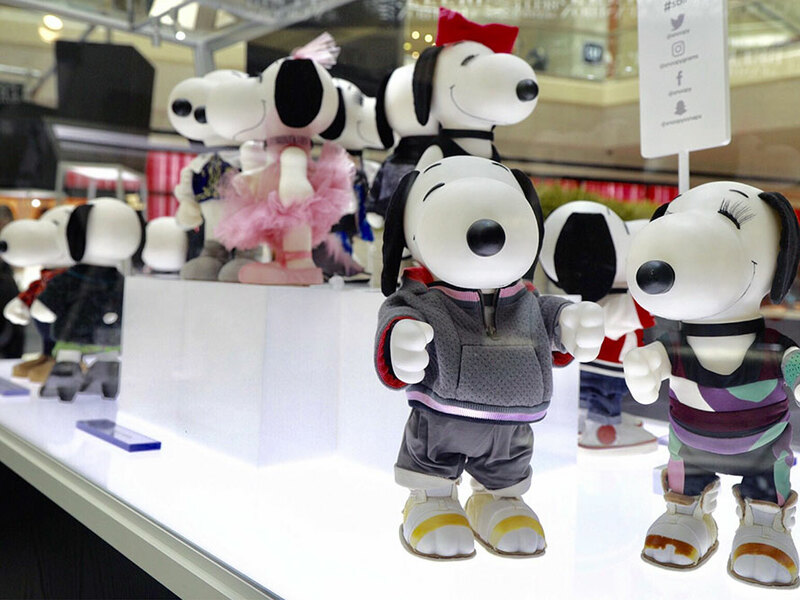 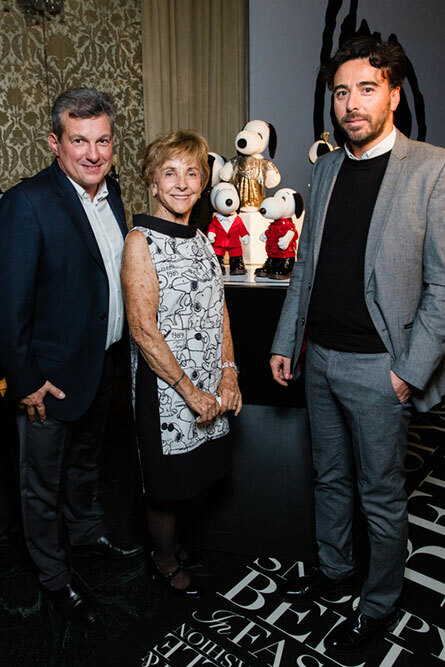 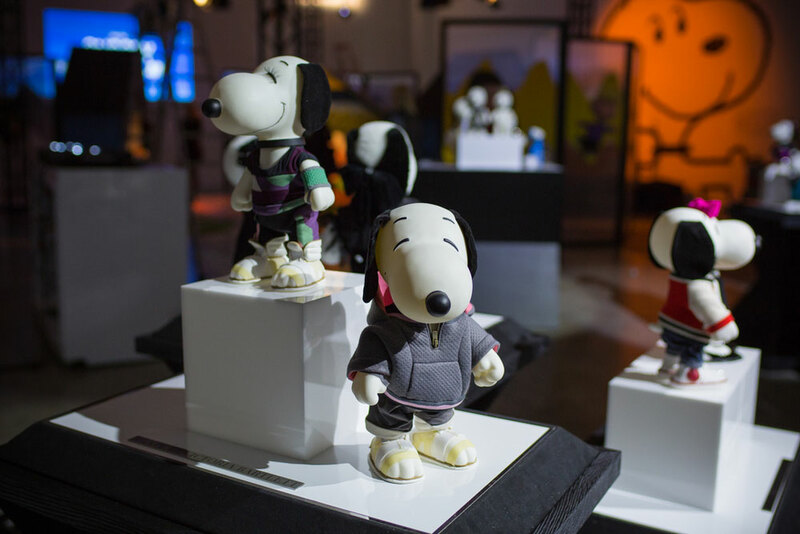 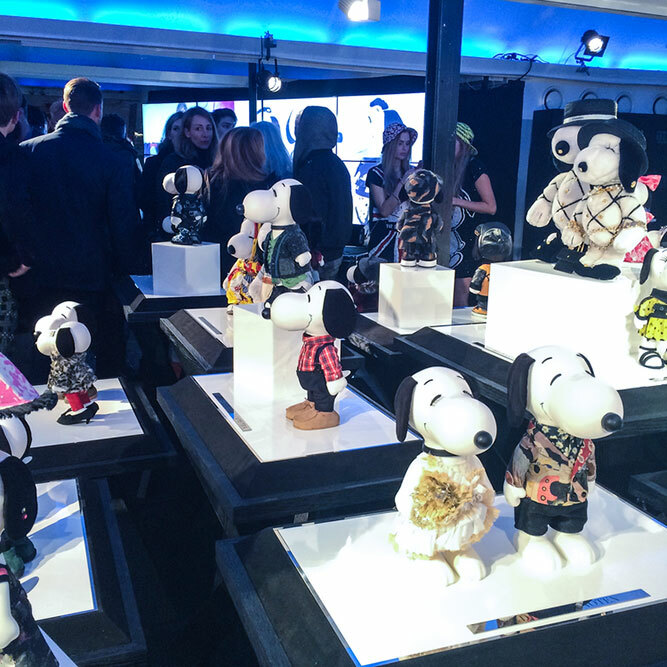 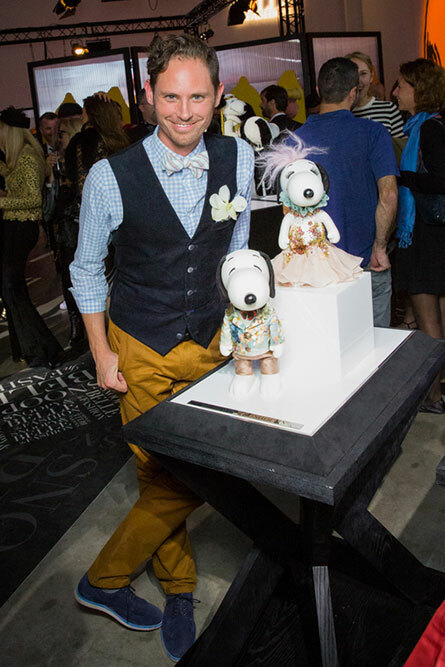 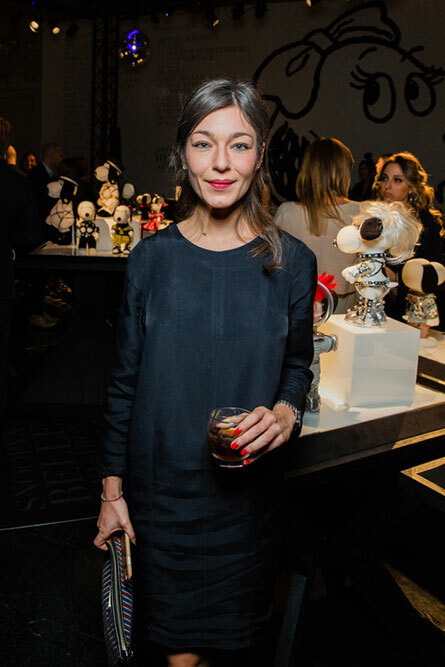 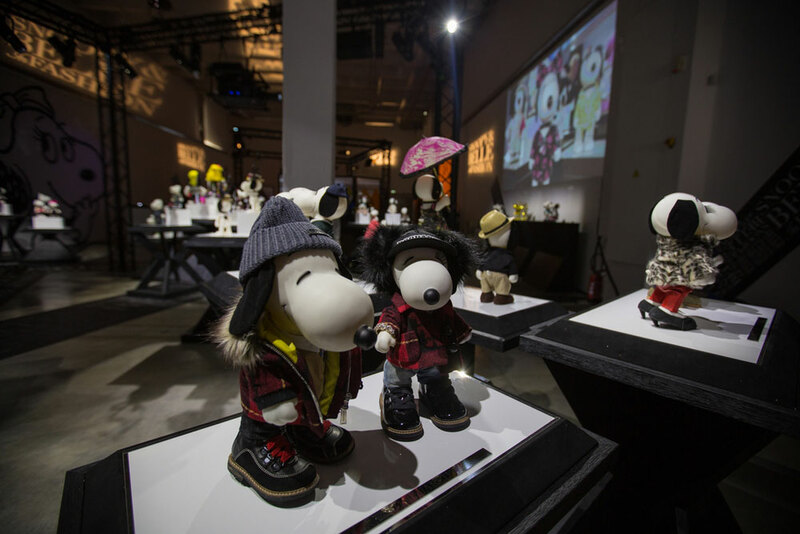 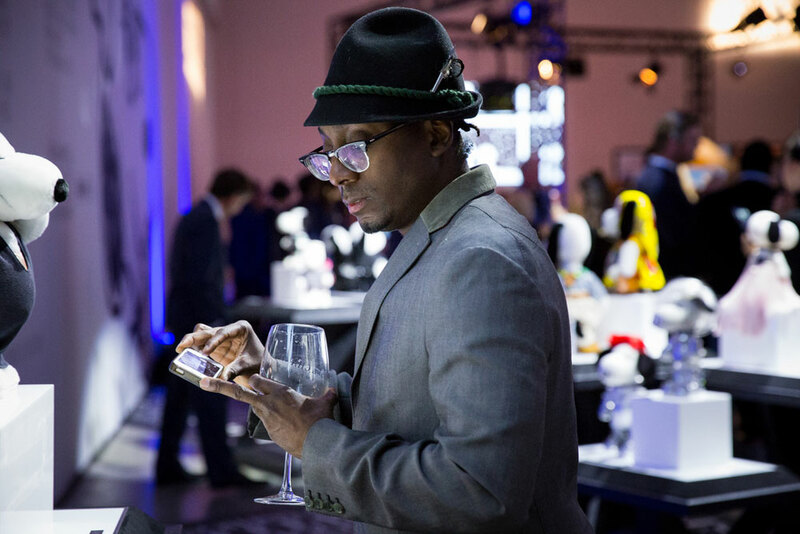 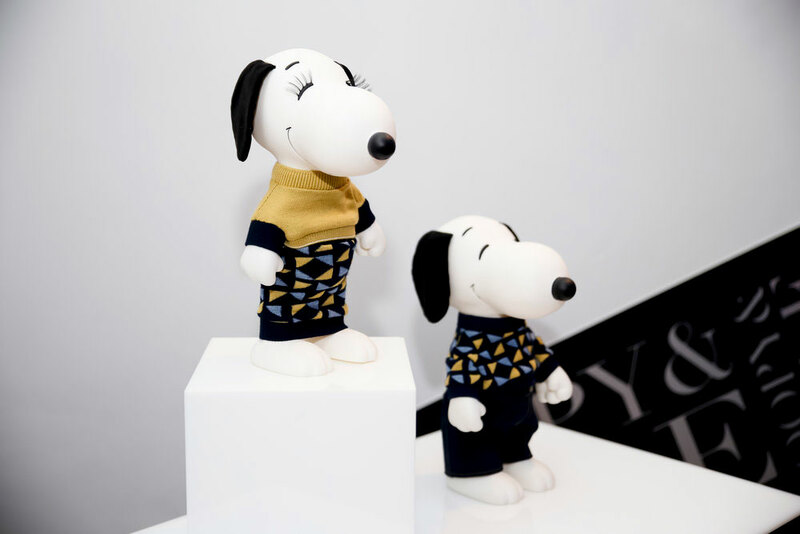 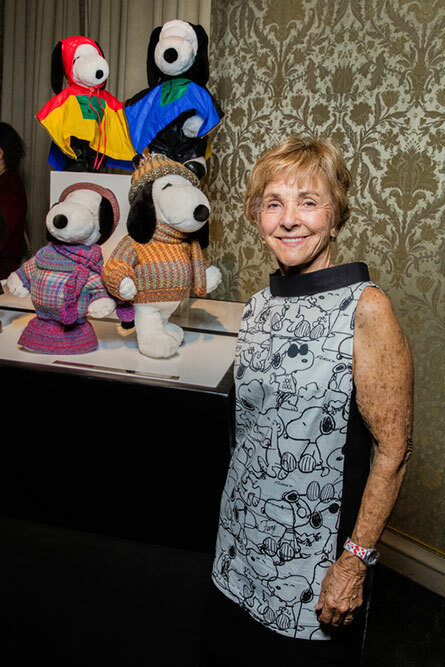 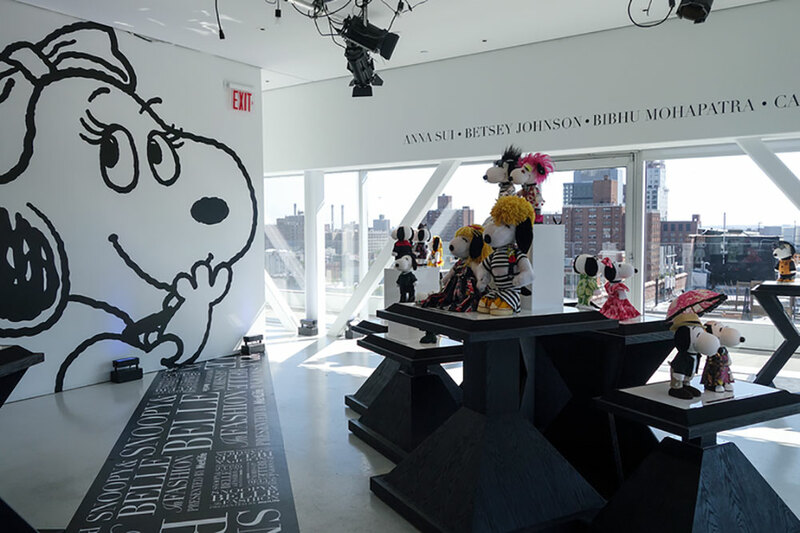 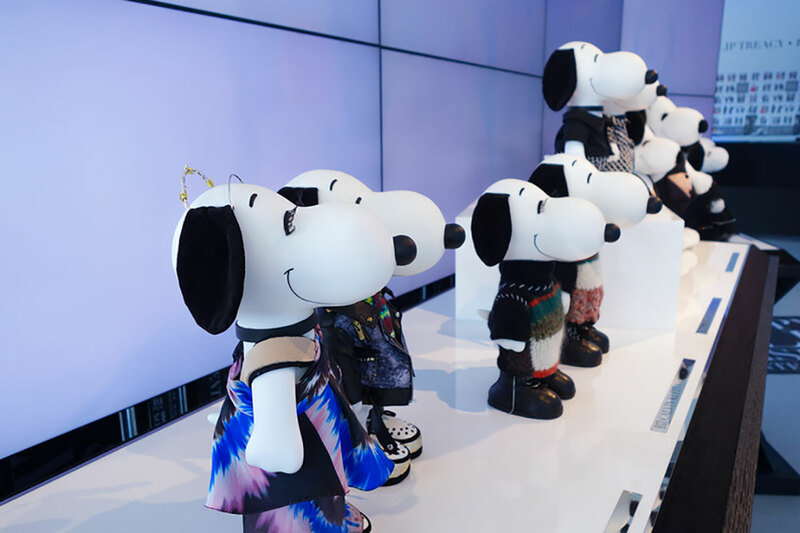 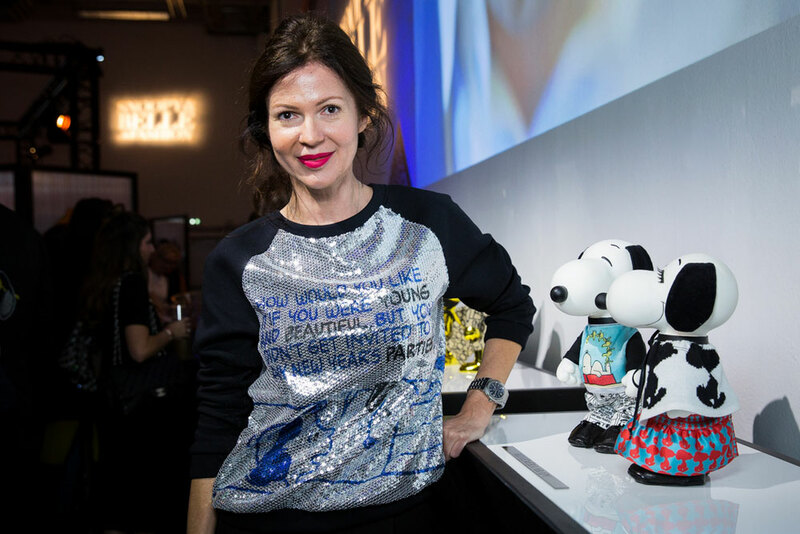 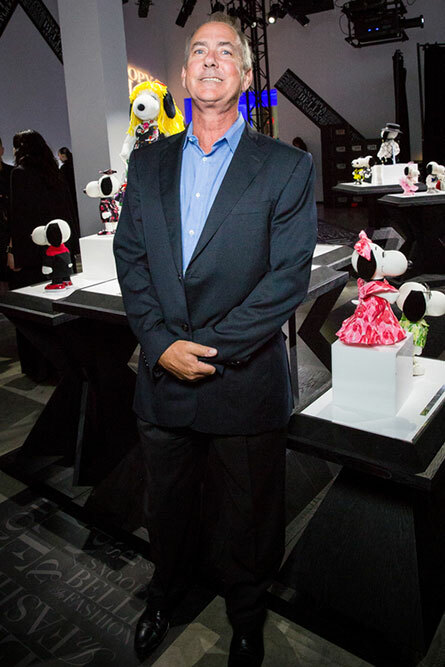 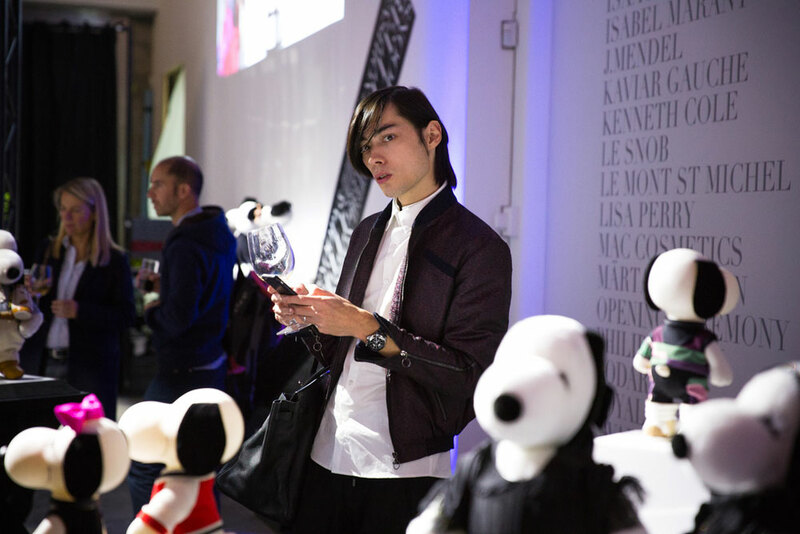 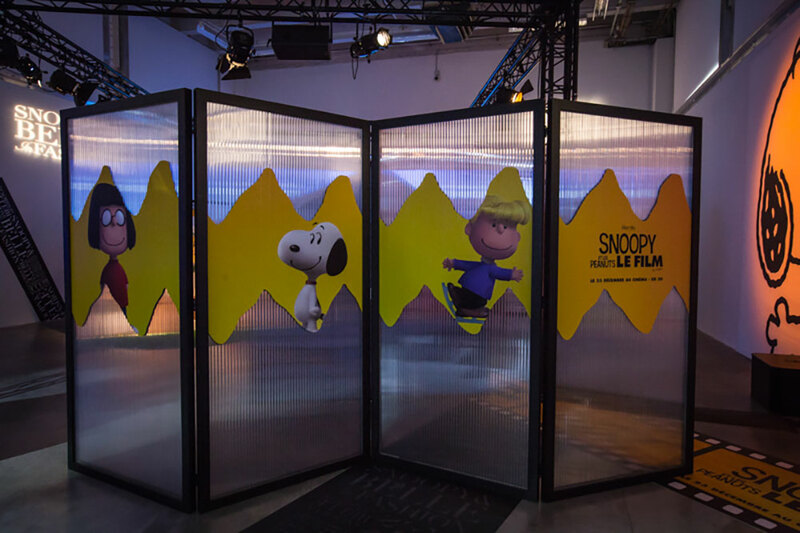 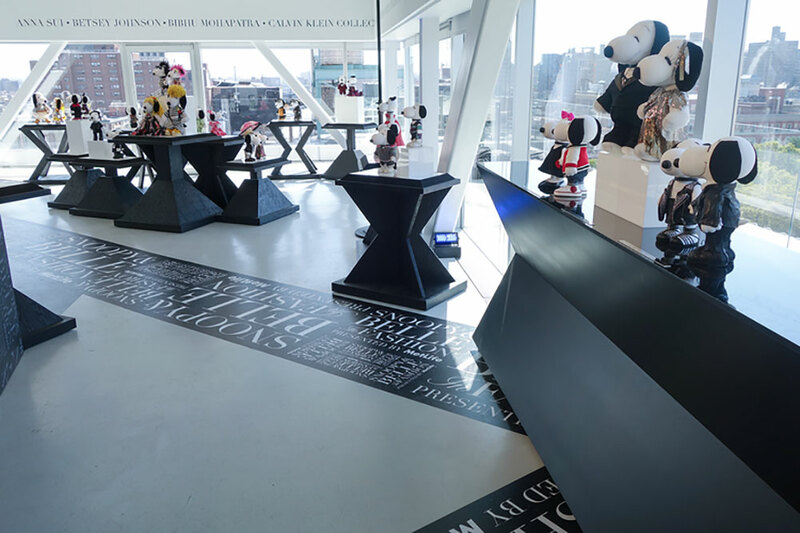 30 years of Snoopy & Belle in Fashion was celebrated with an interactive event during NY Fashion Week 2014. 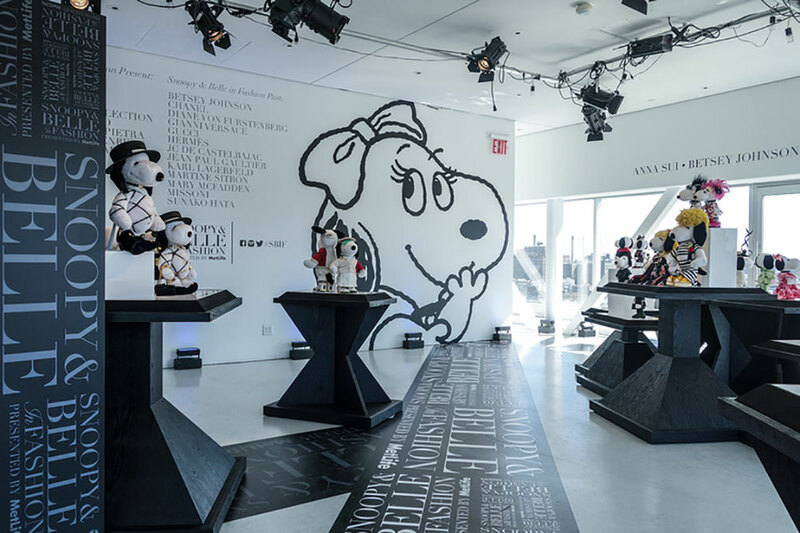 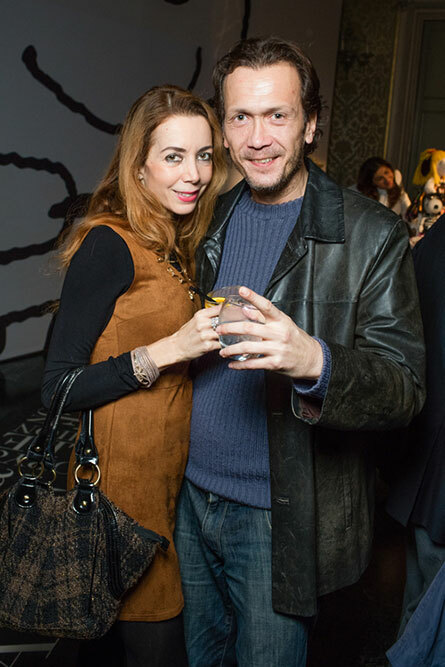 The event took place in the Sky Room at the New Museum in New York City. 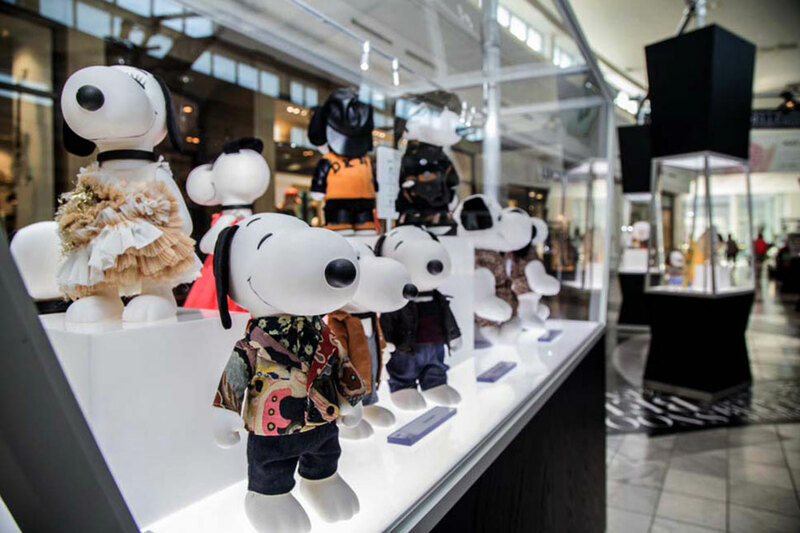 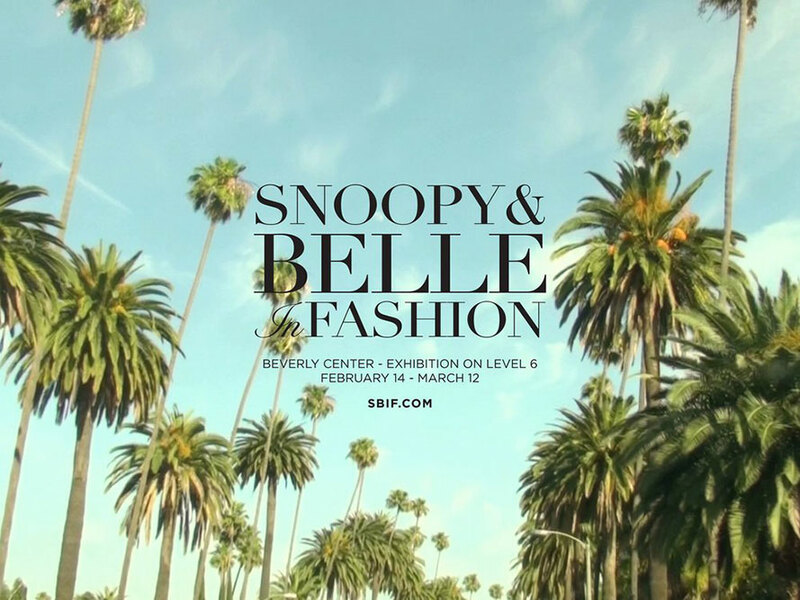 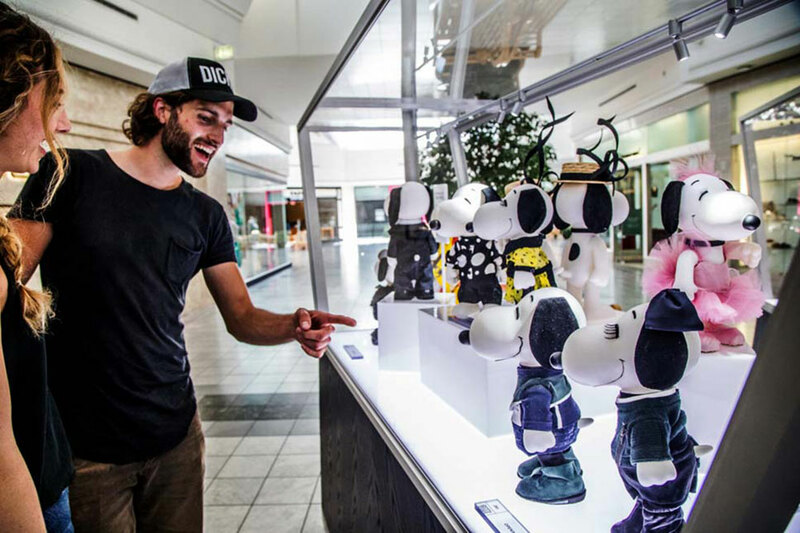 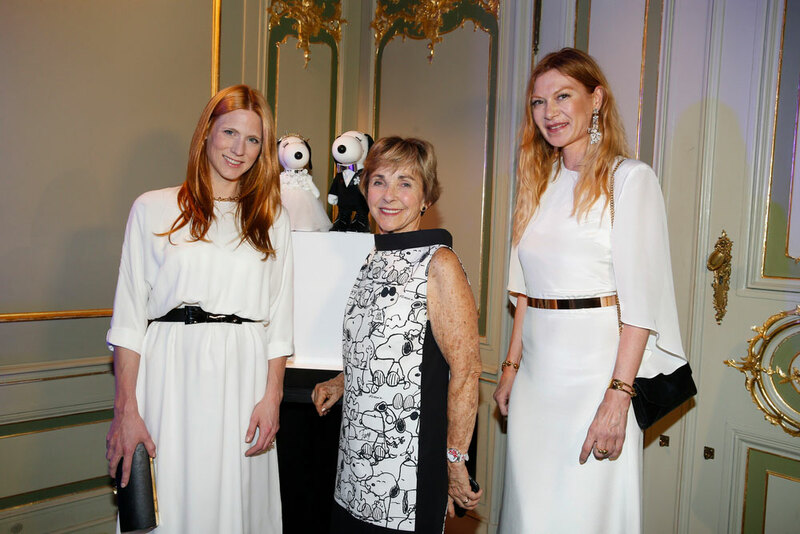 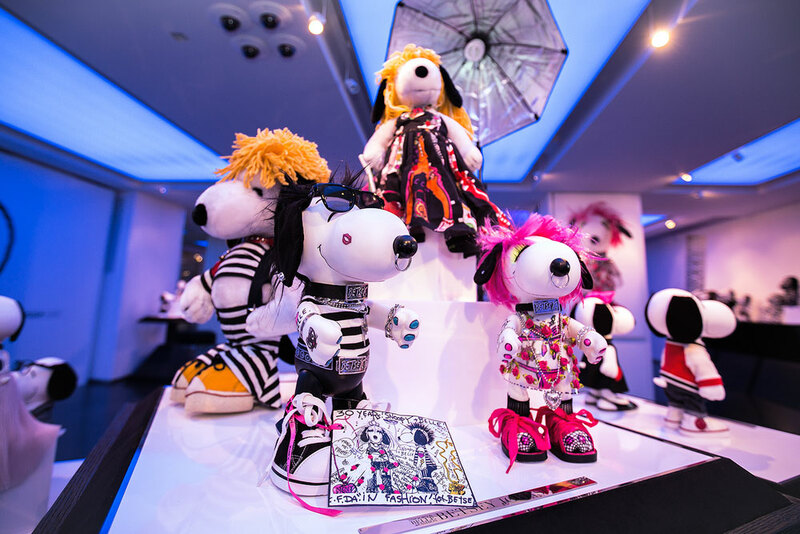 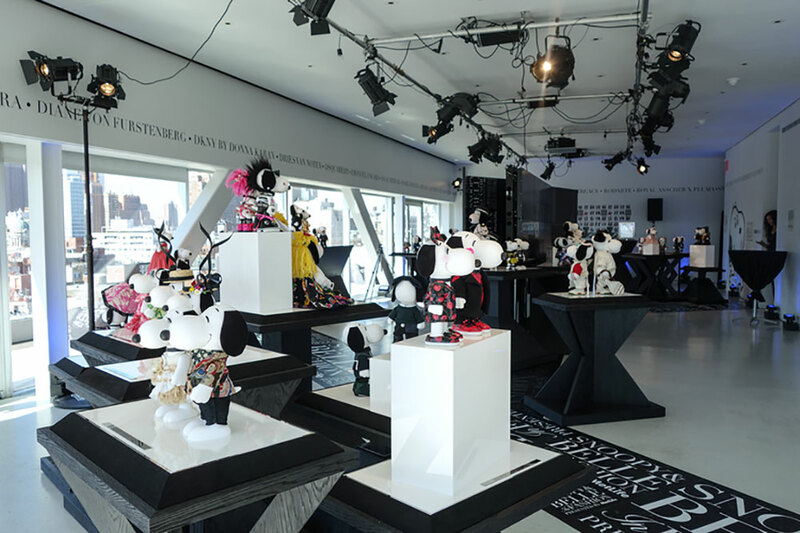 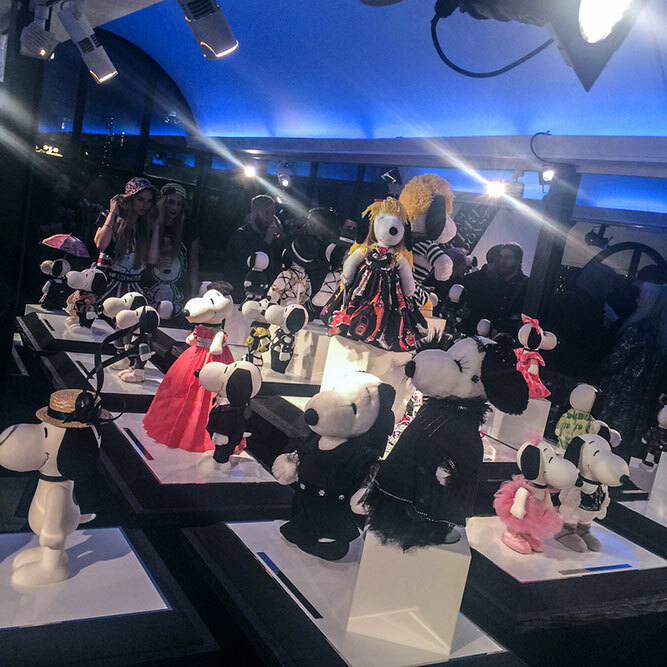 For three days, fashion designers, celebrities, and the press came to view 30 years of fashion for Snoopy and Belle.